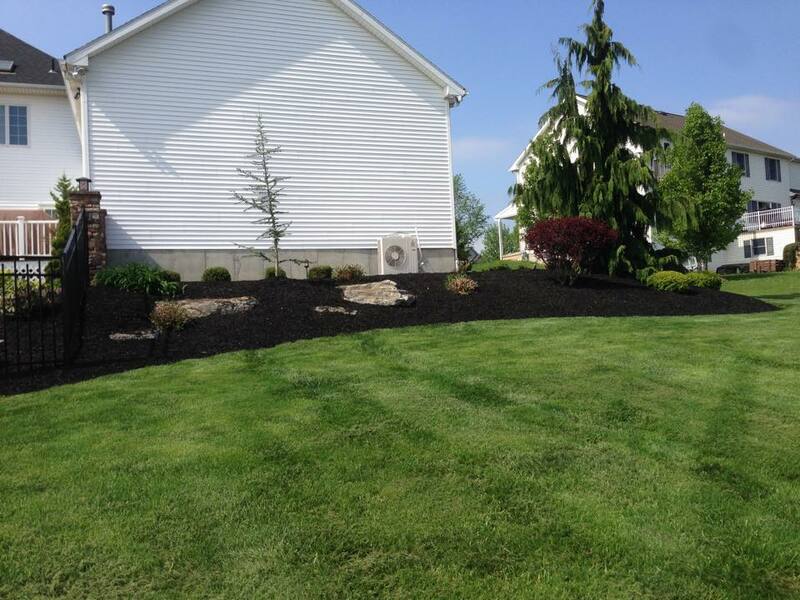 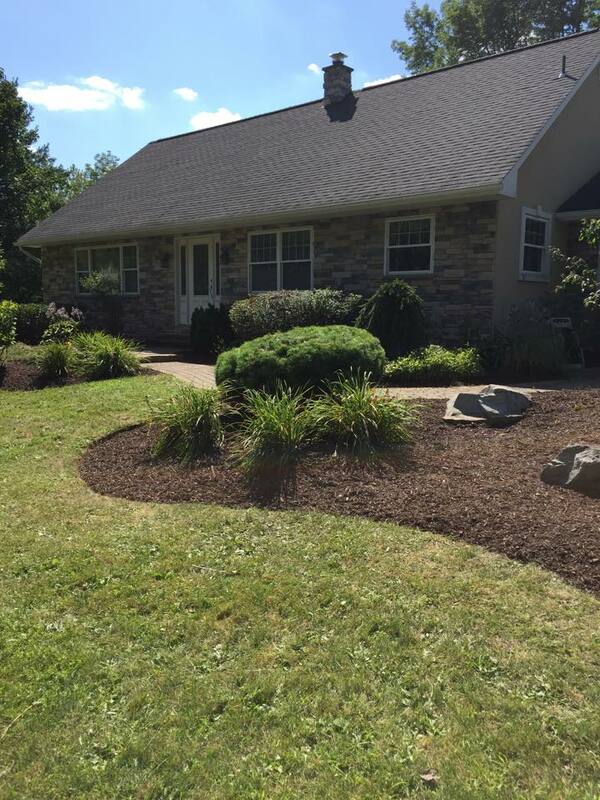 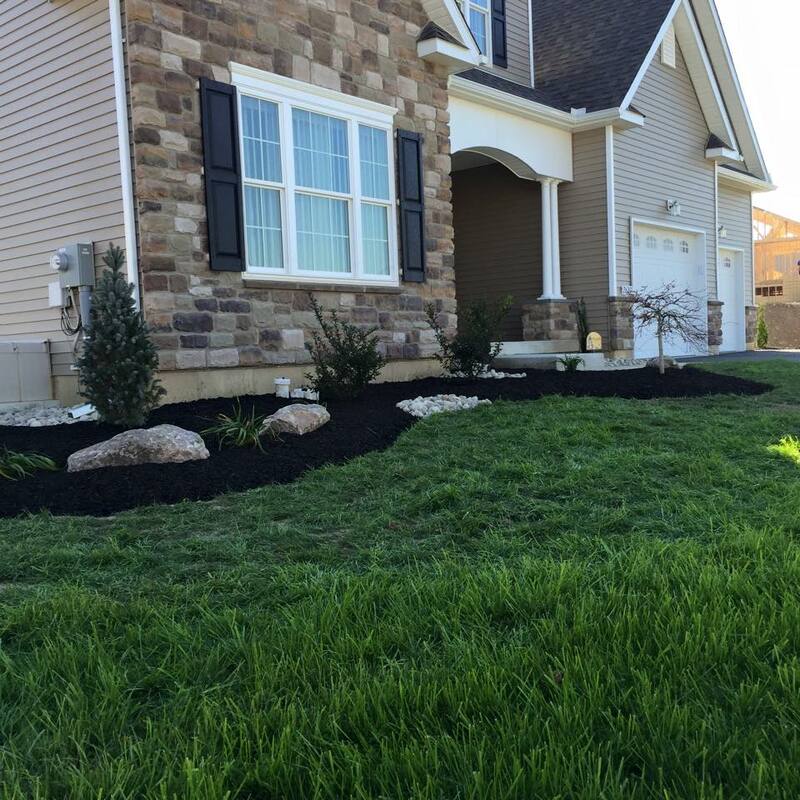 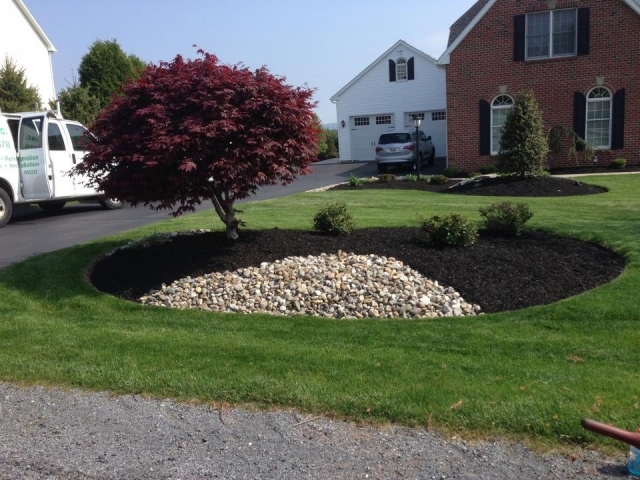 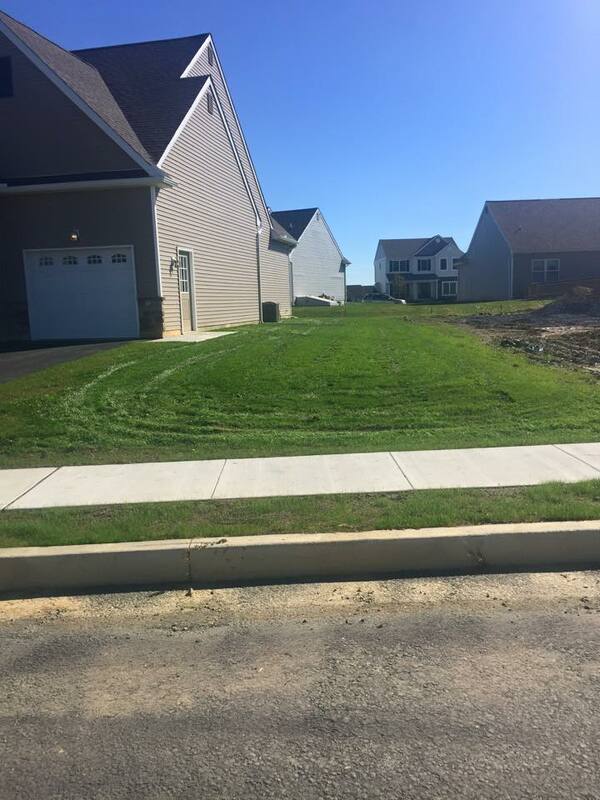 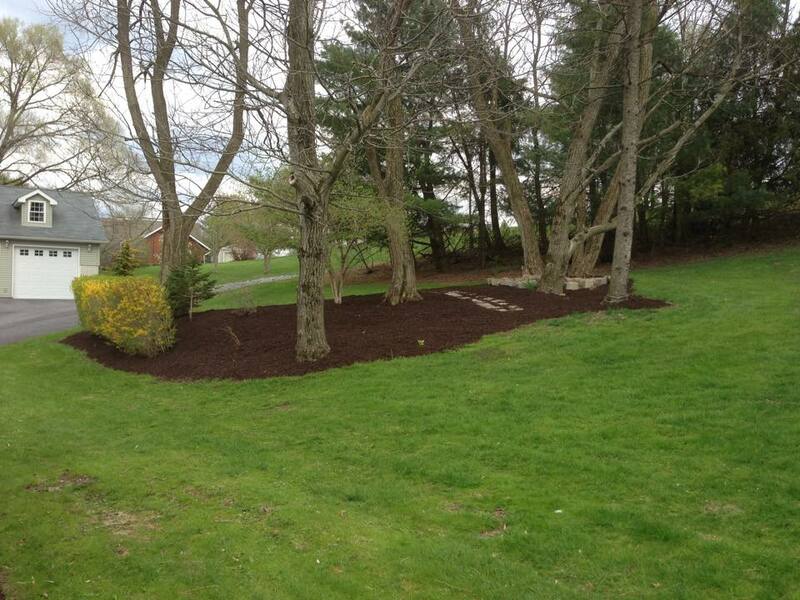 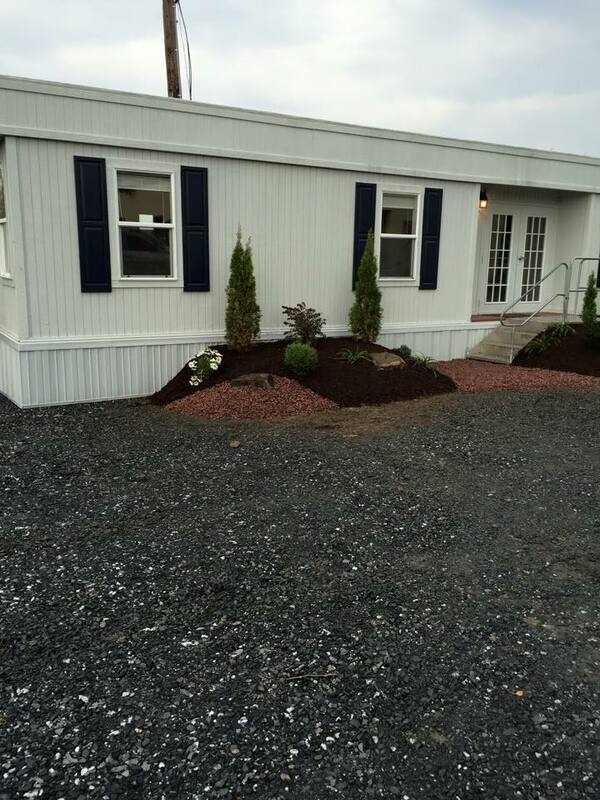 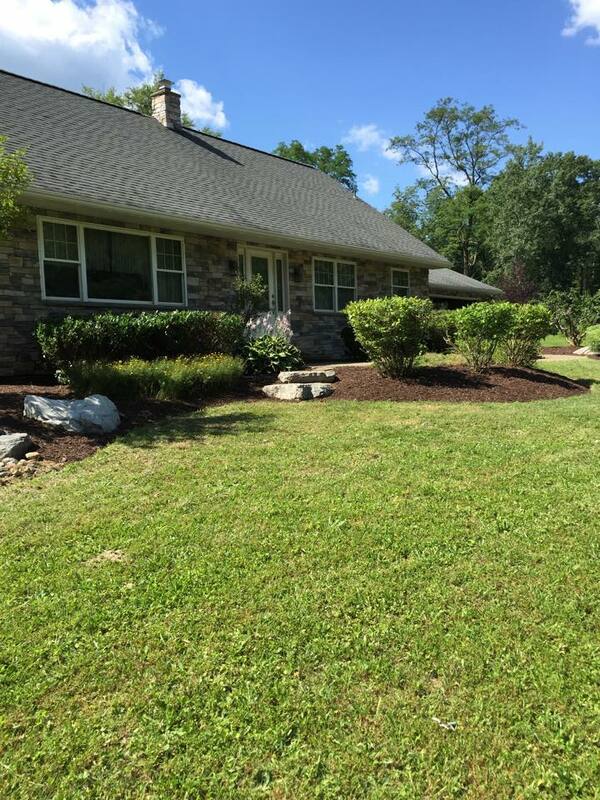 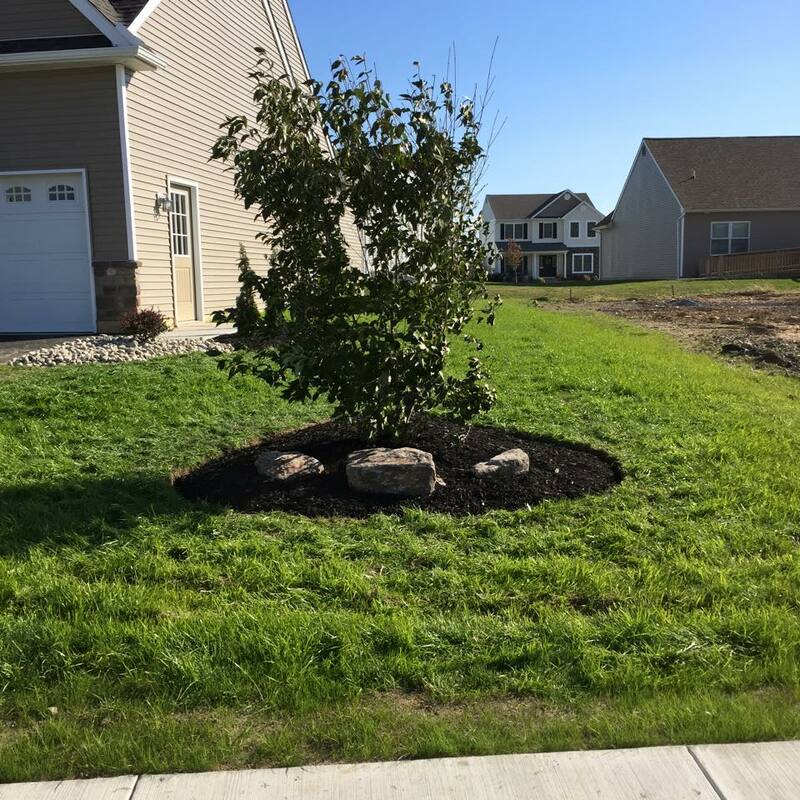 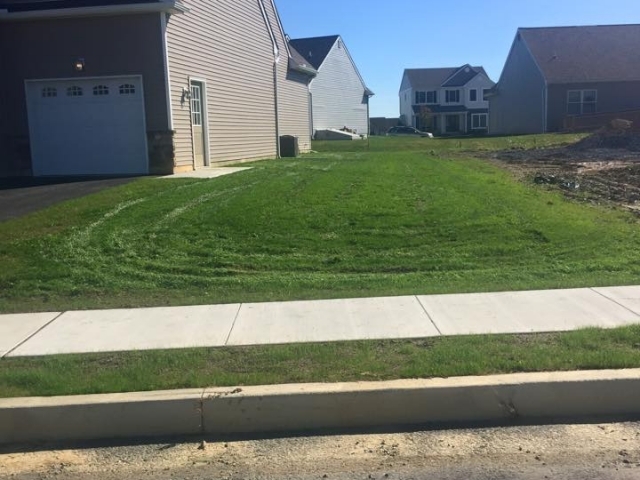 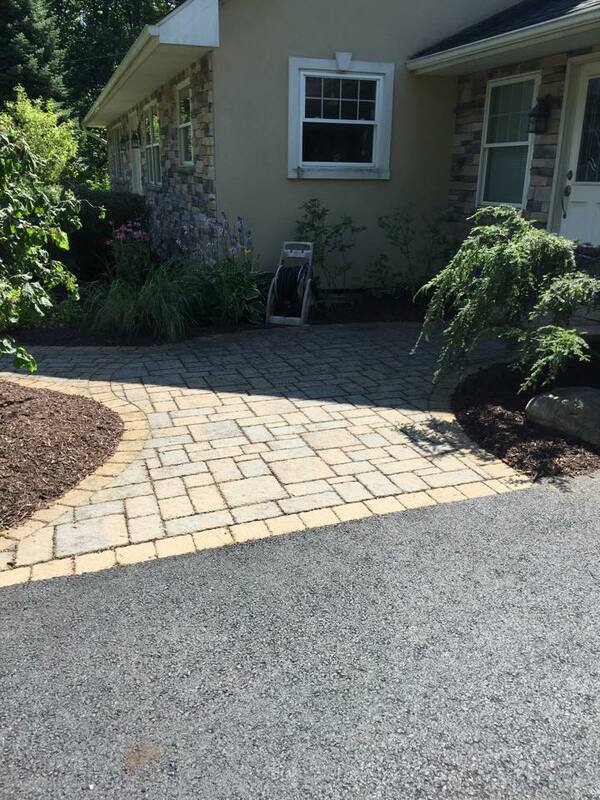 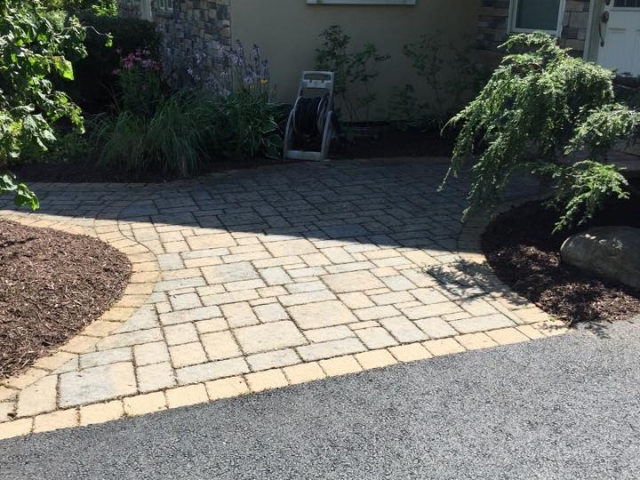 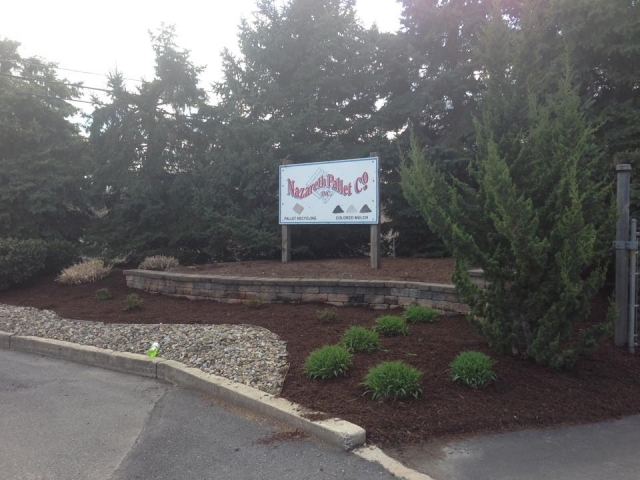 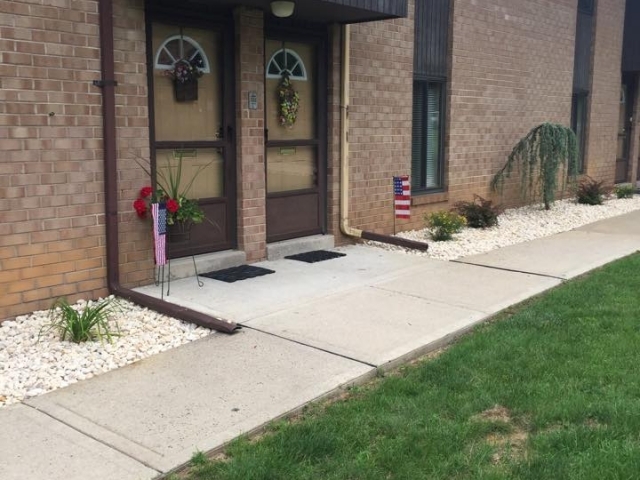 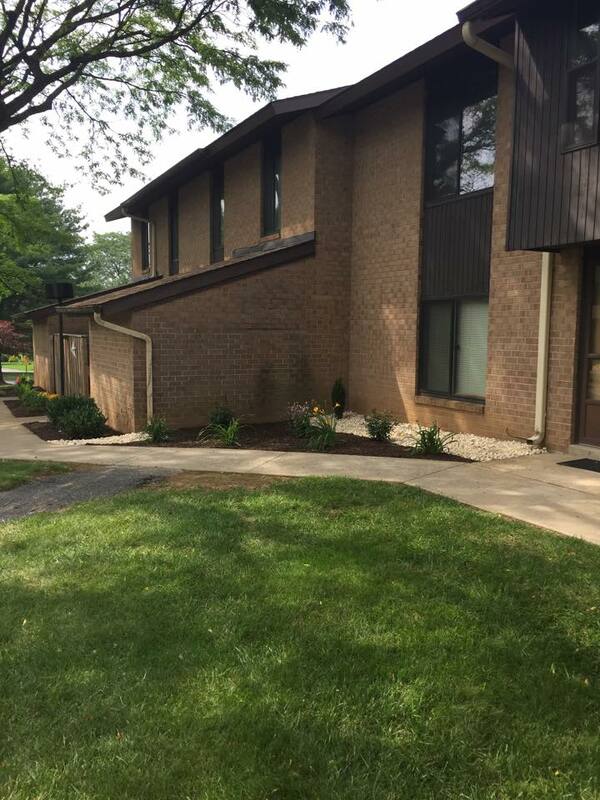 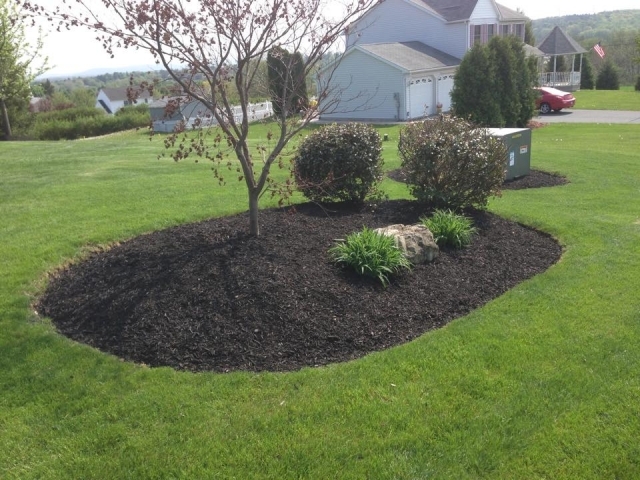 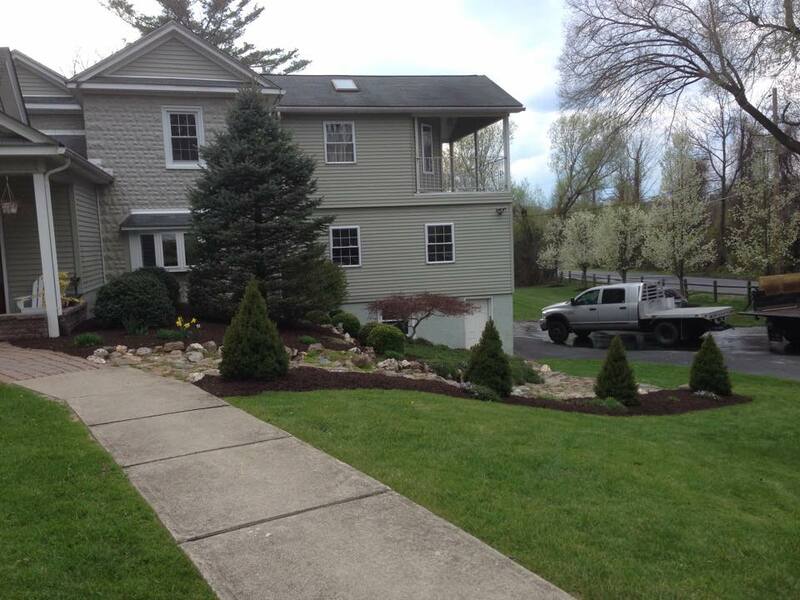 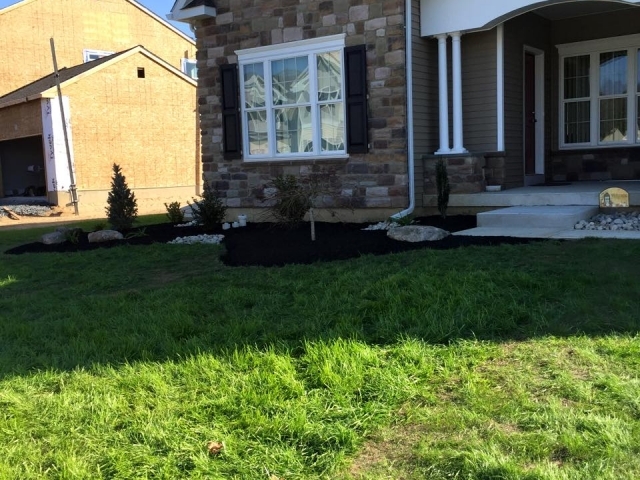 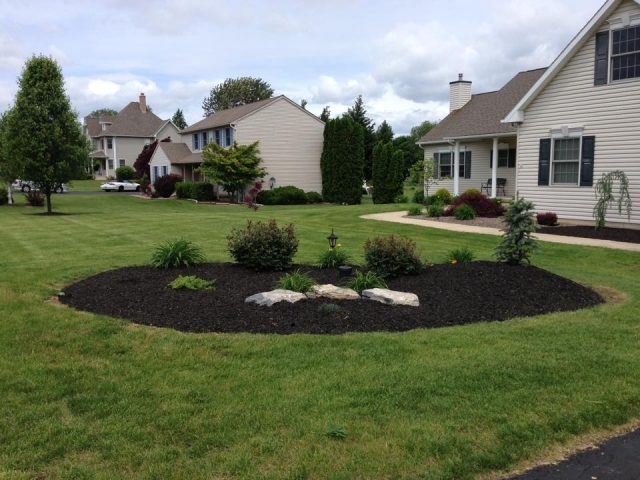 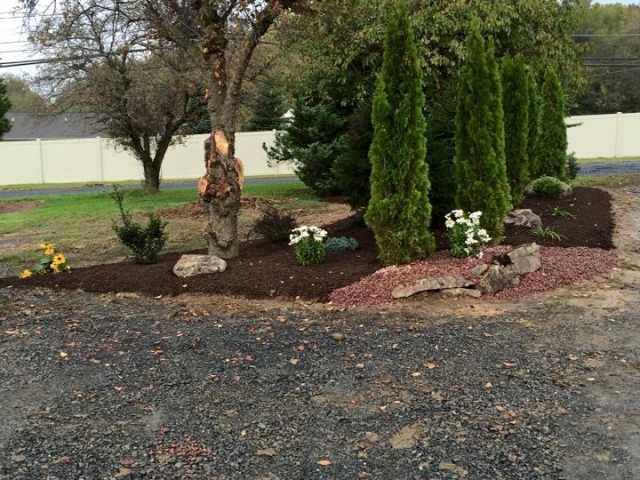 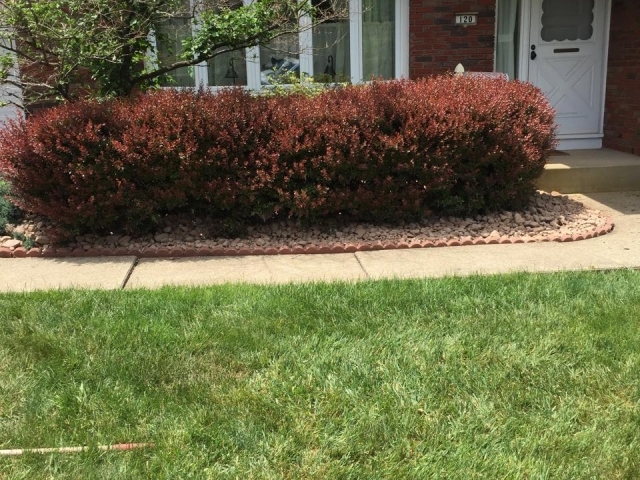 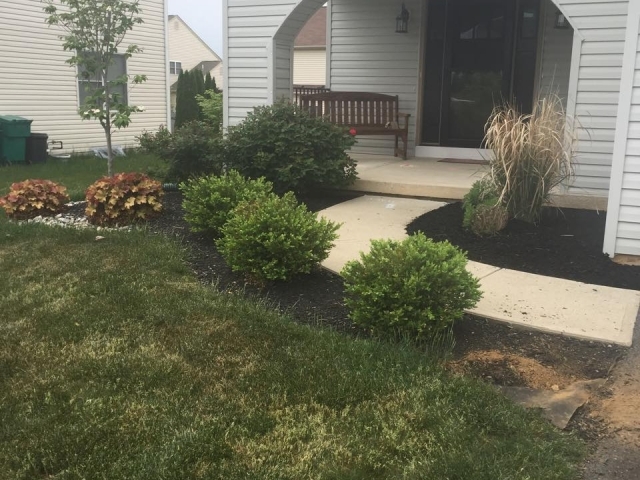 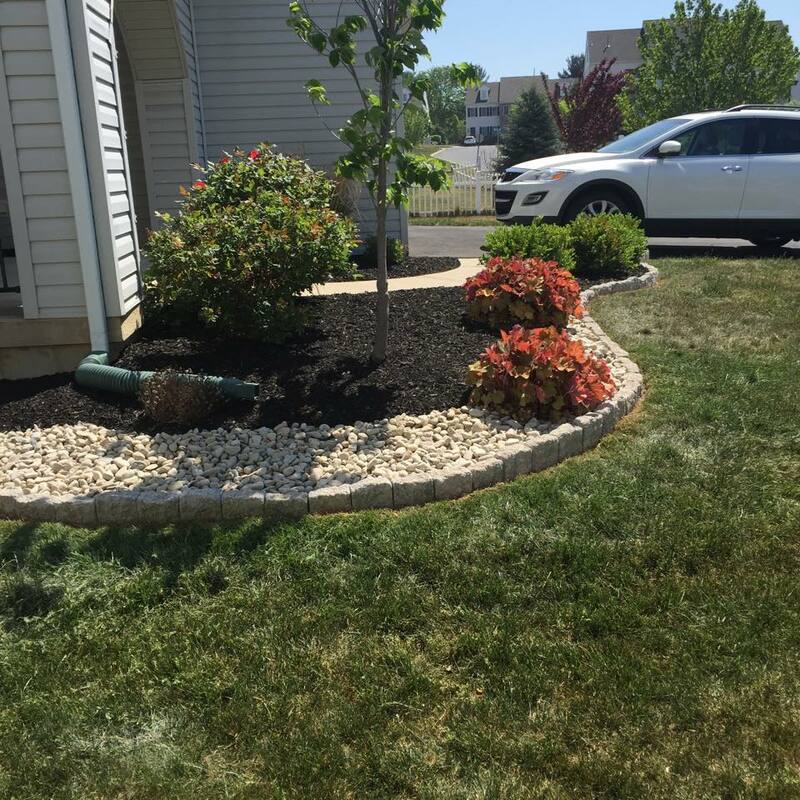 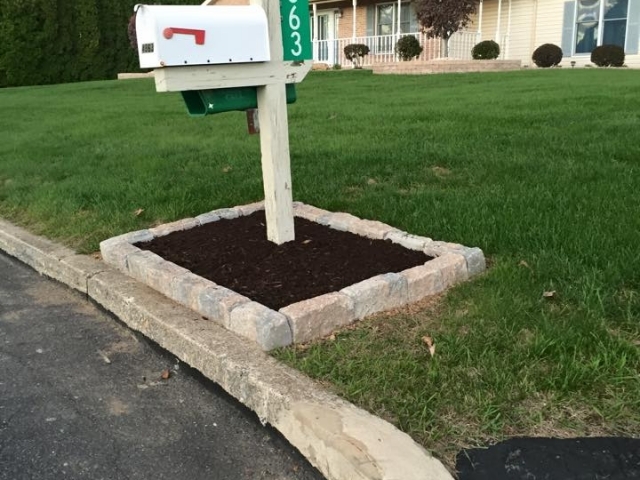 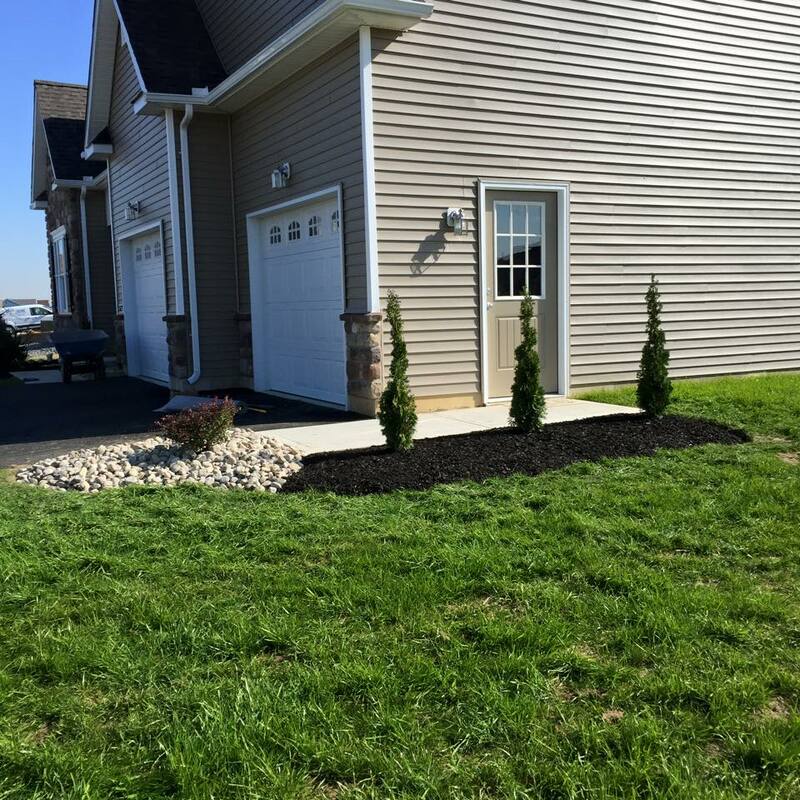 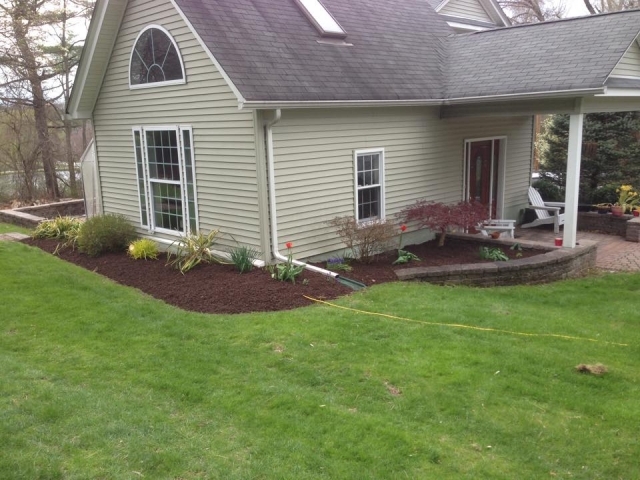 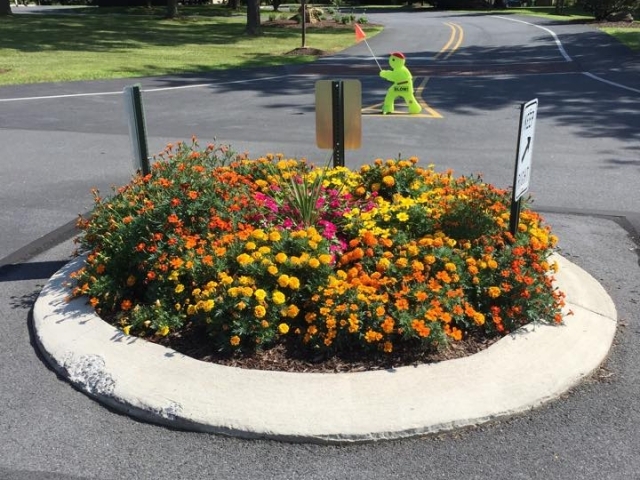 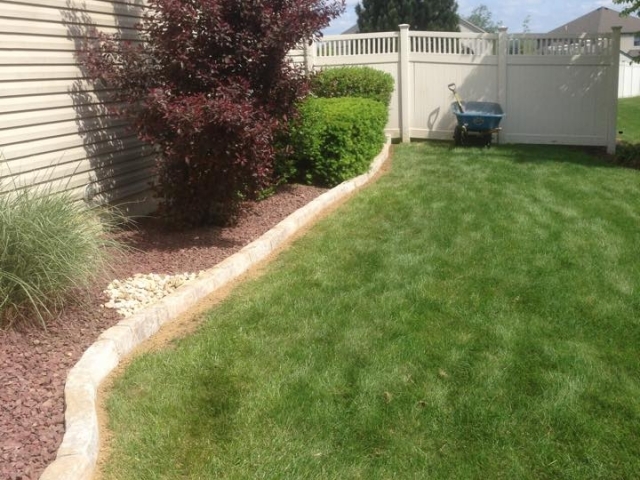 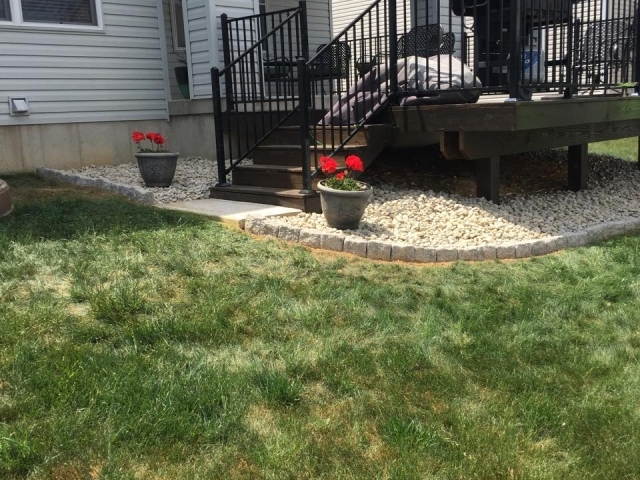 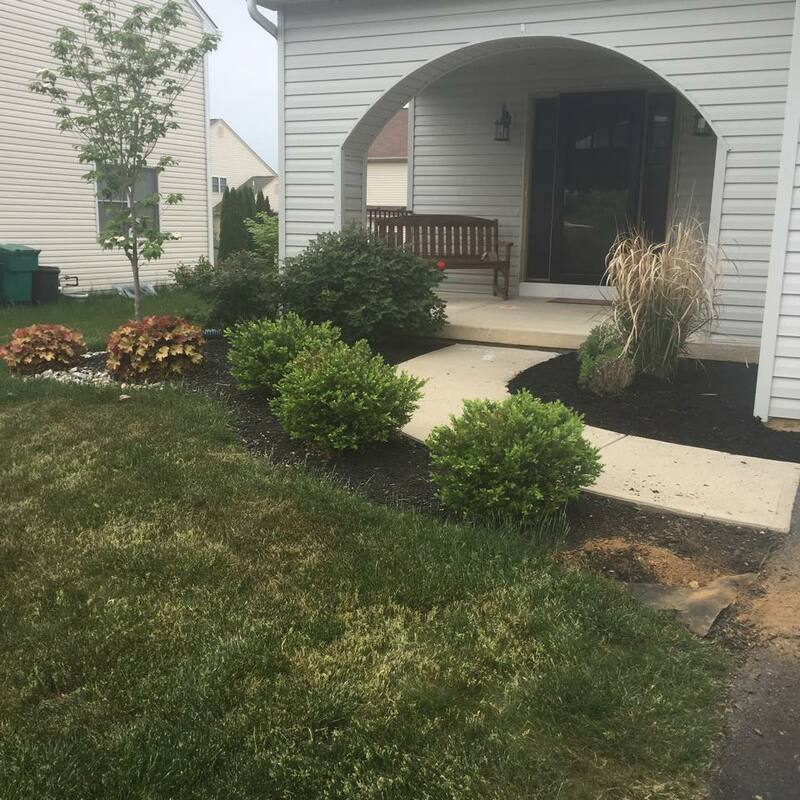 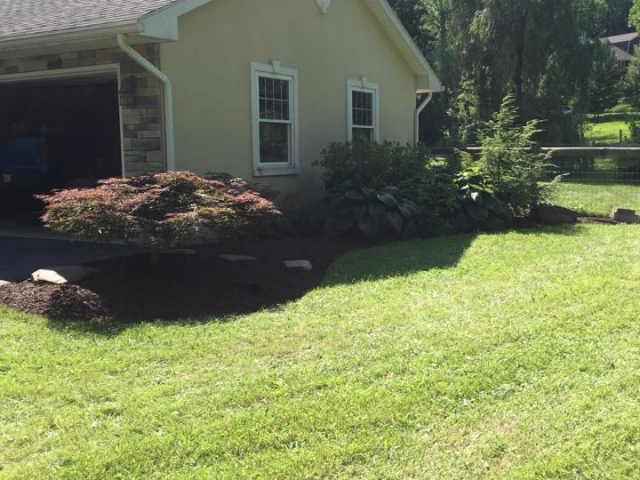 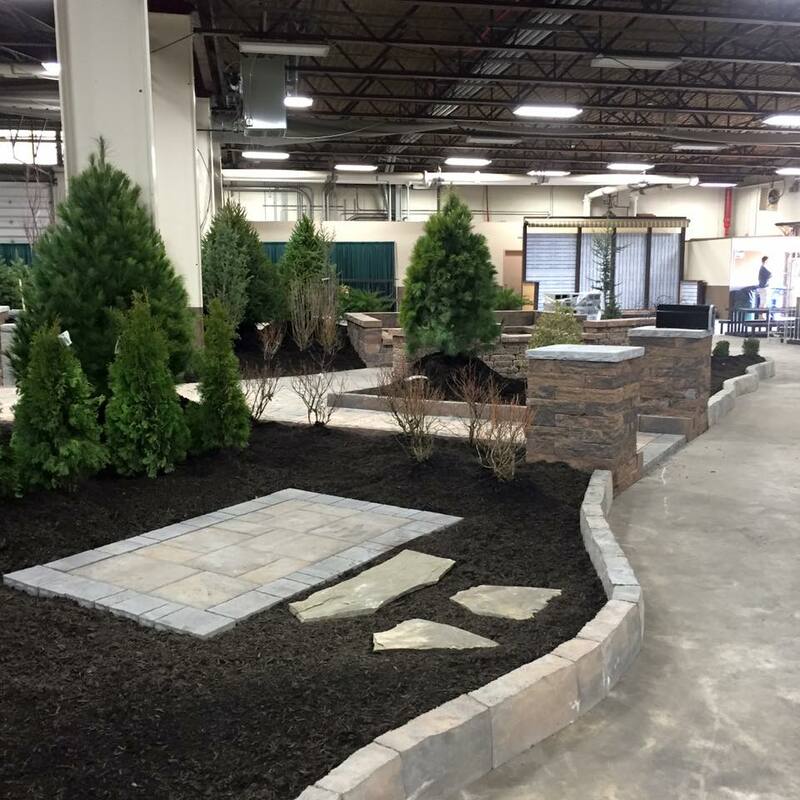 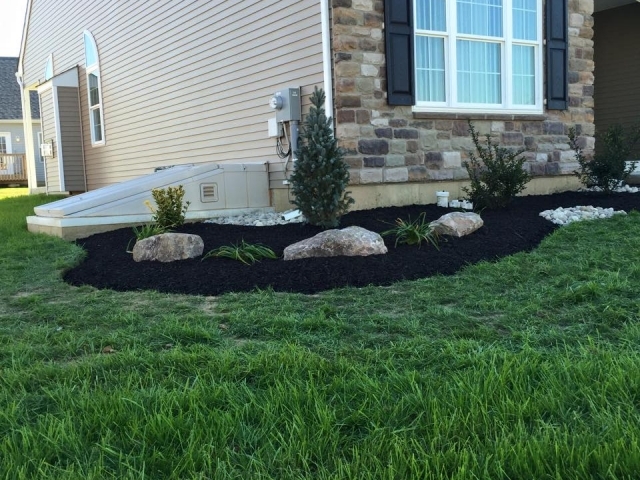 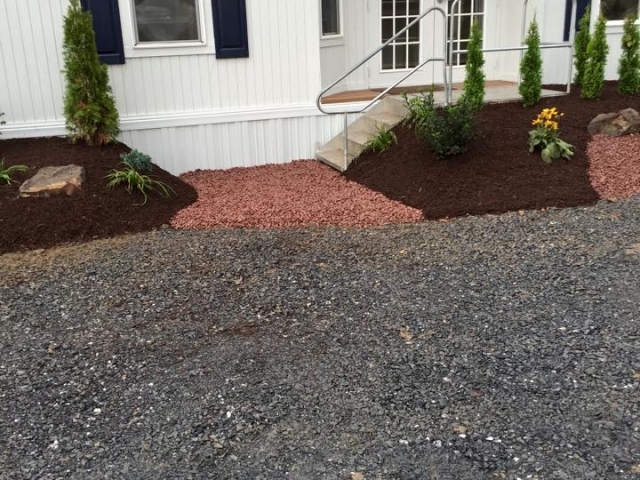 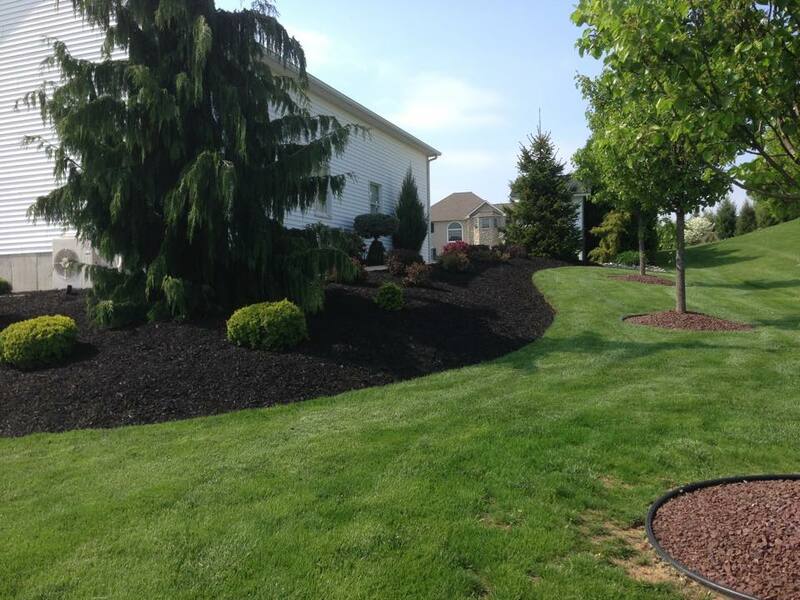 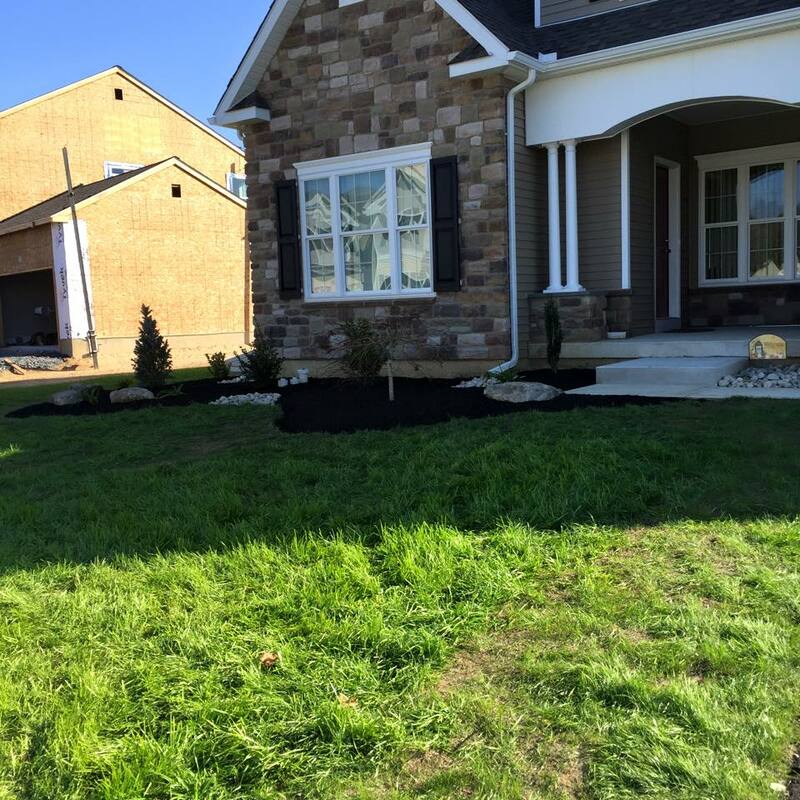 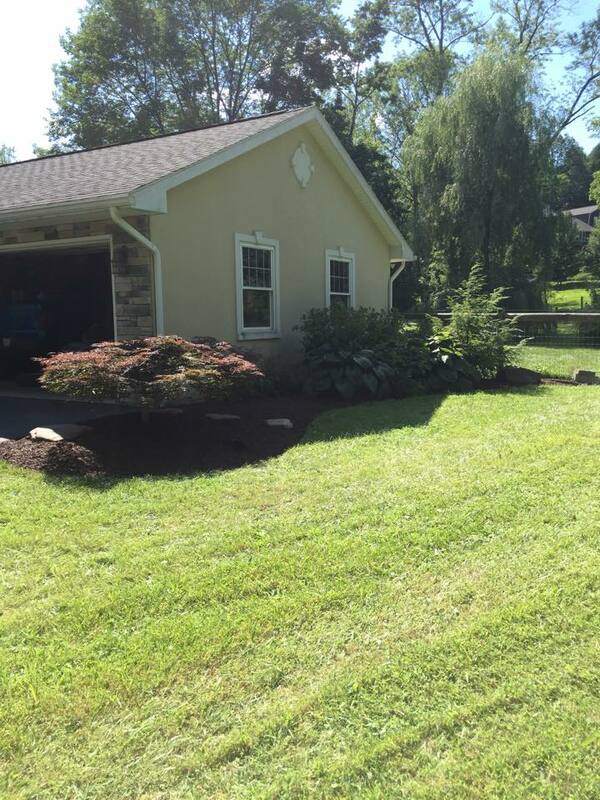 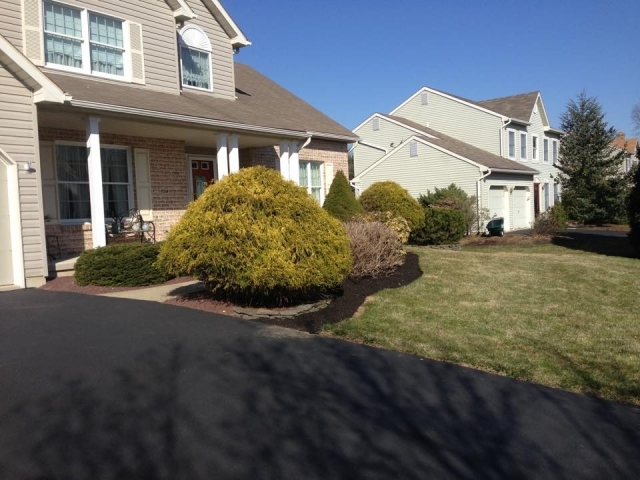 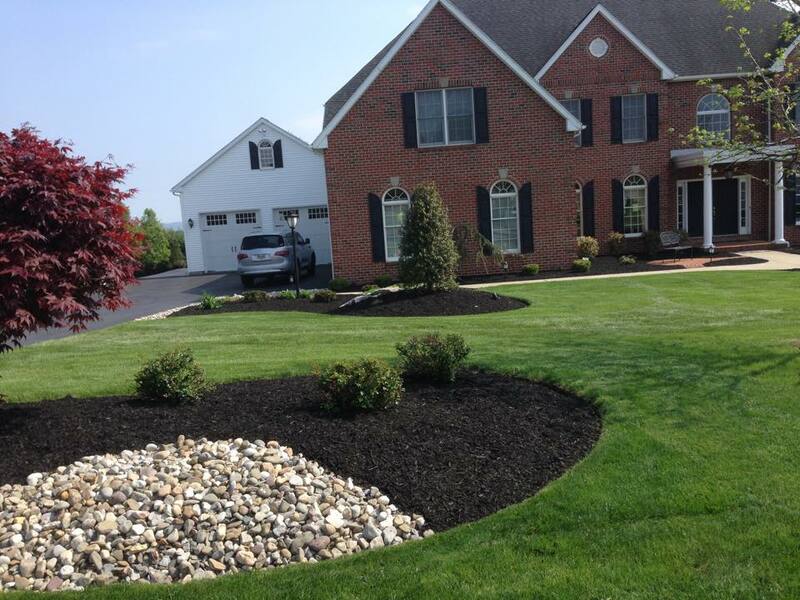 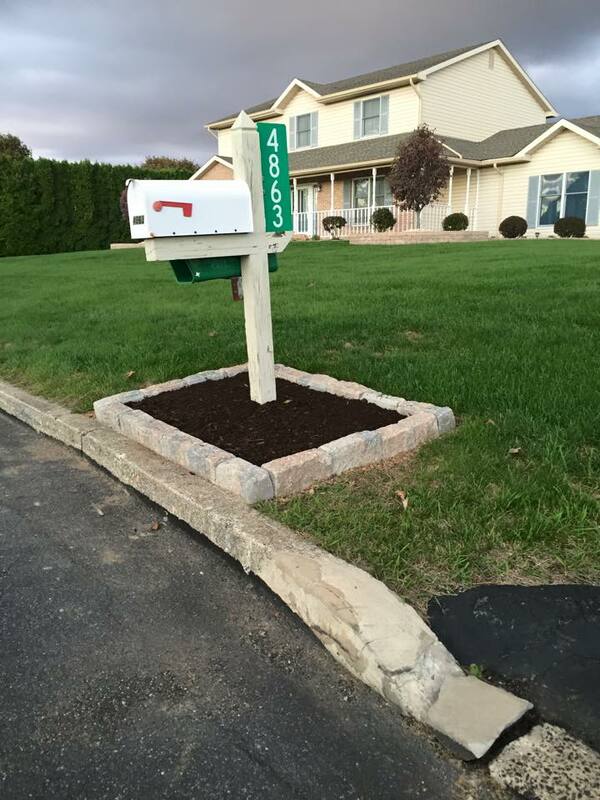 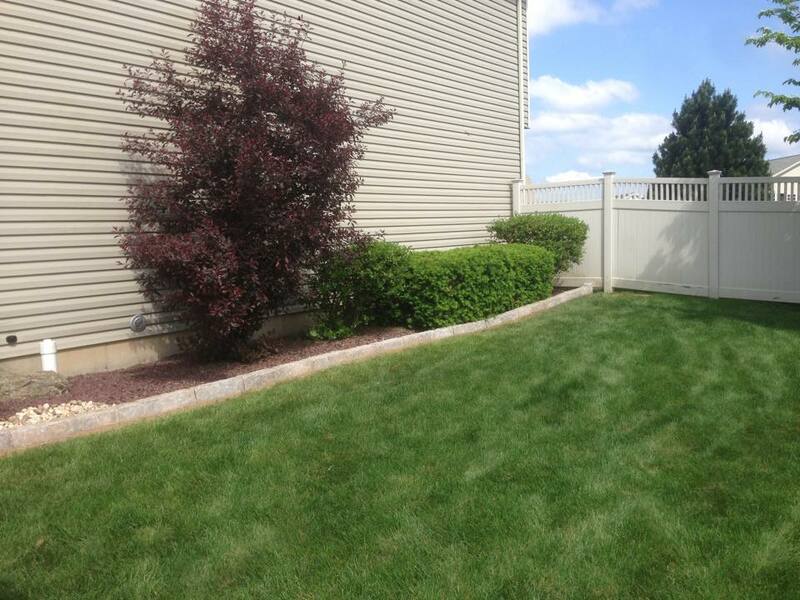 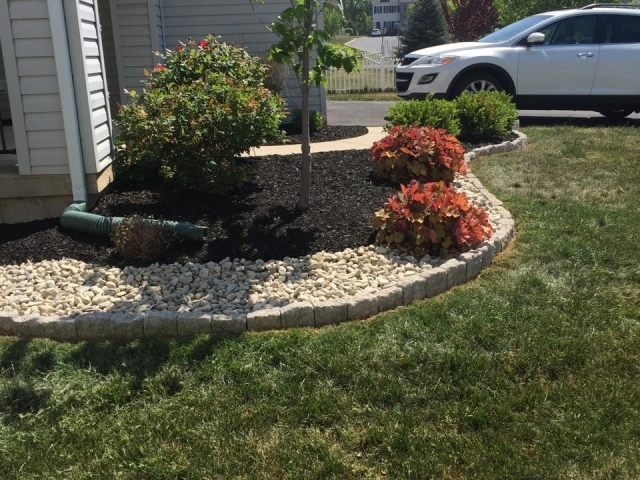 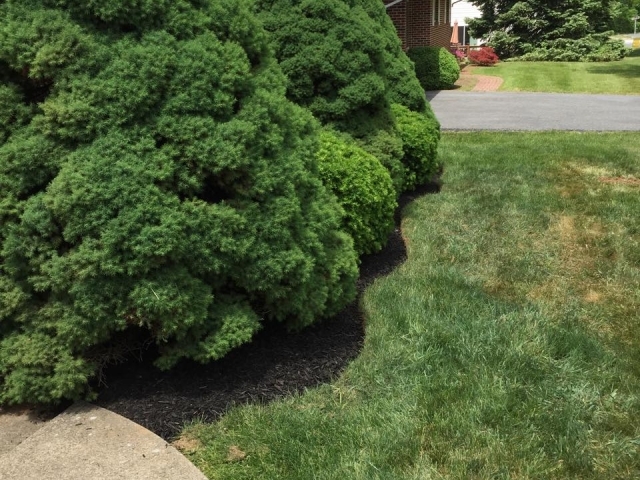 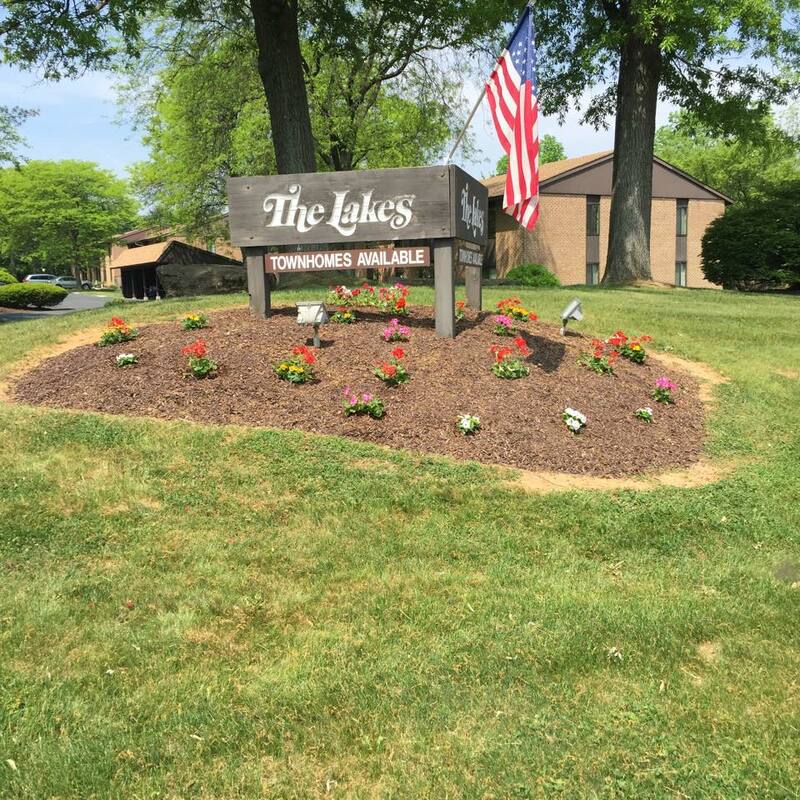 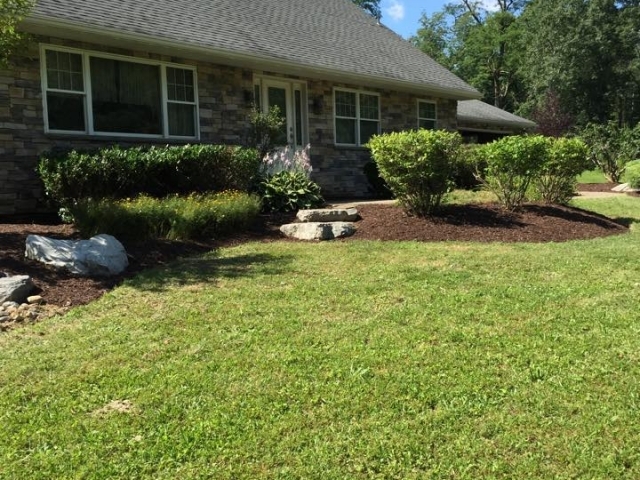 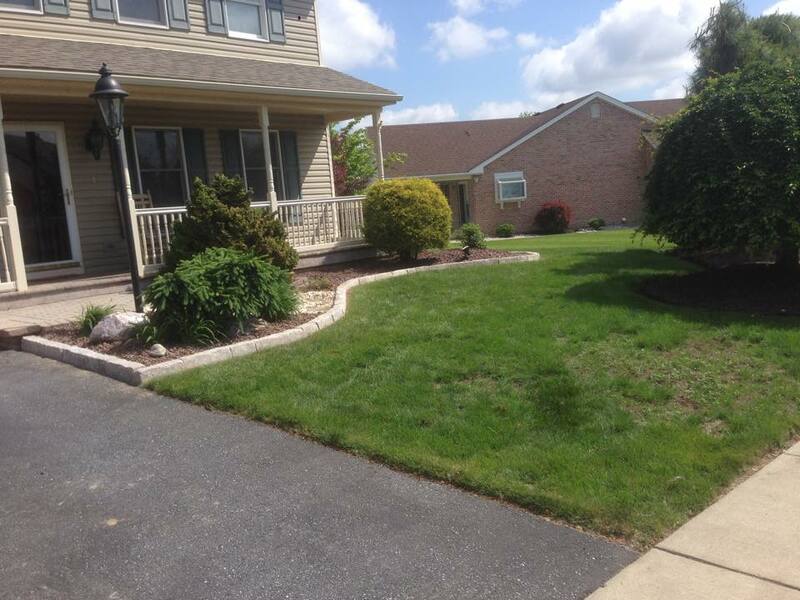 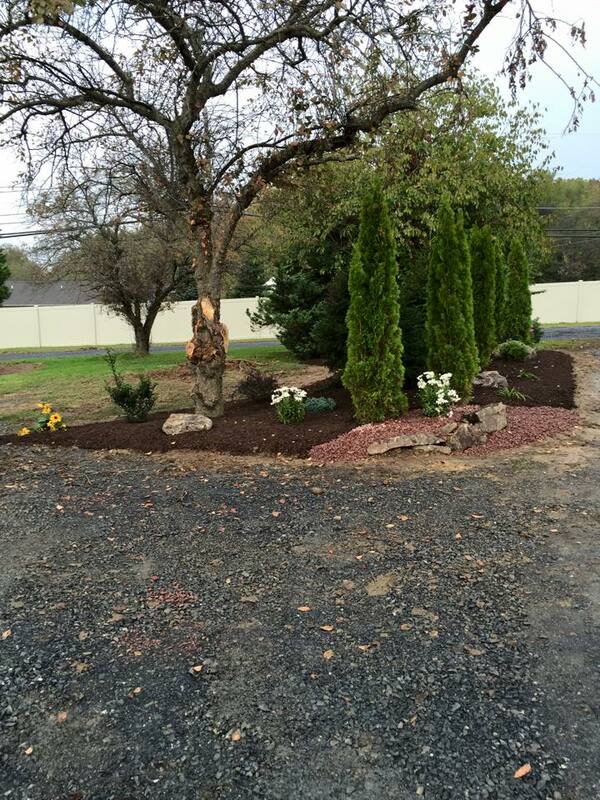 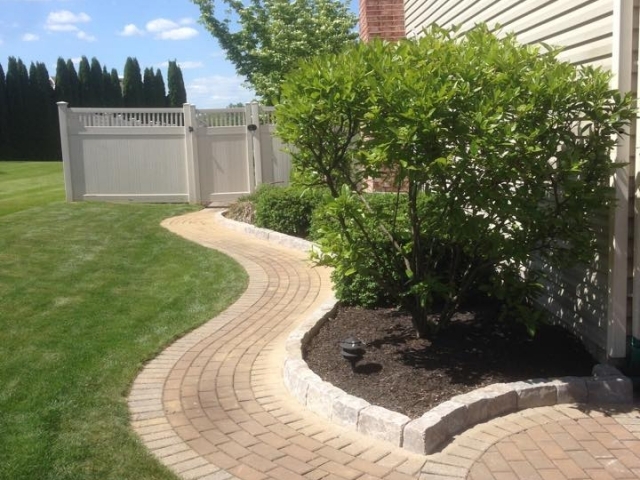 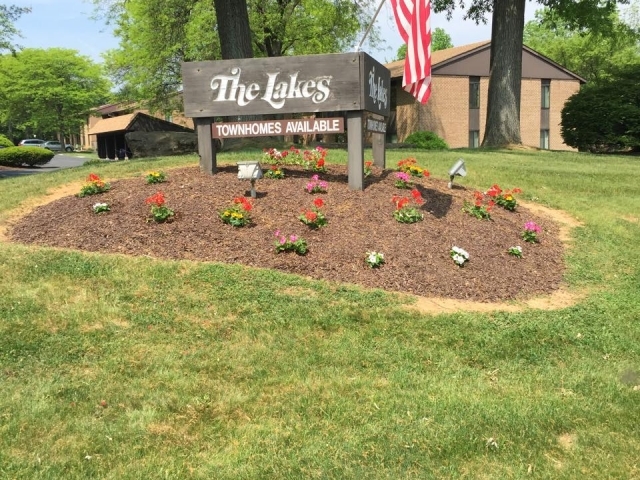 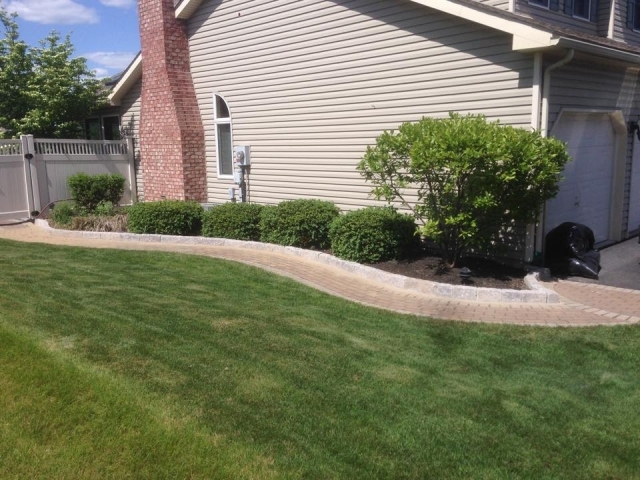 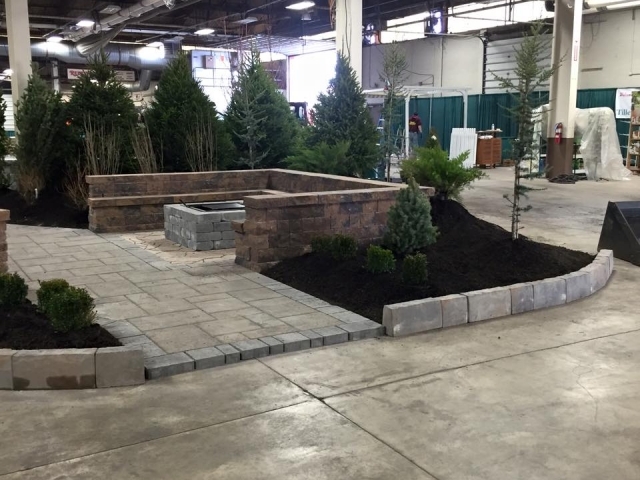 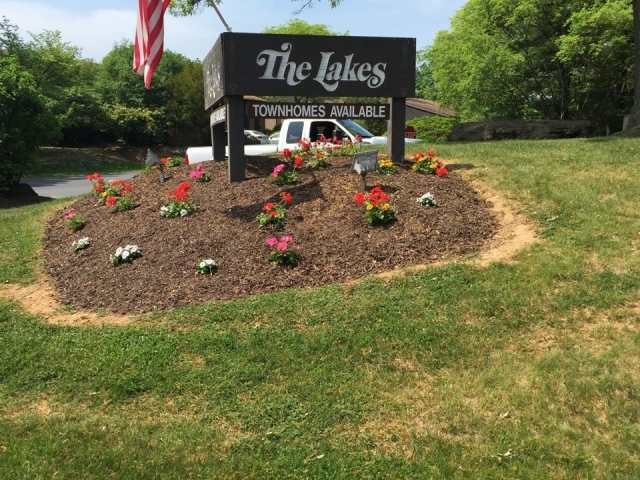 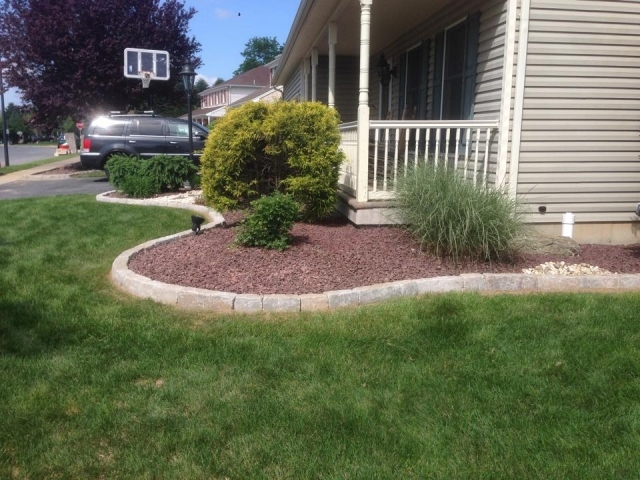 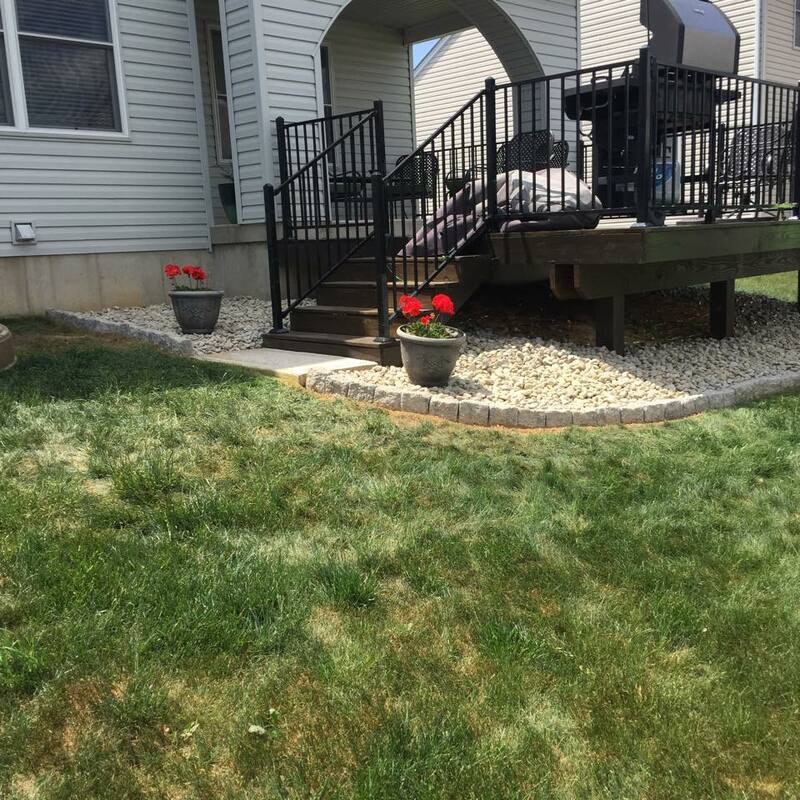 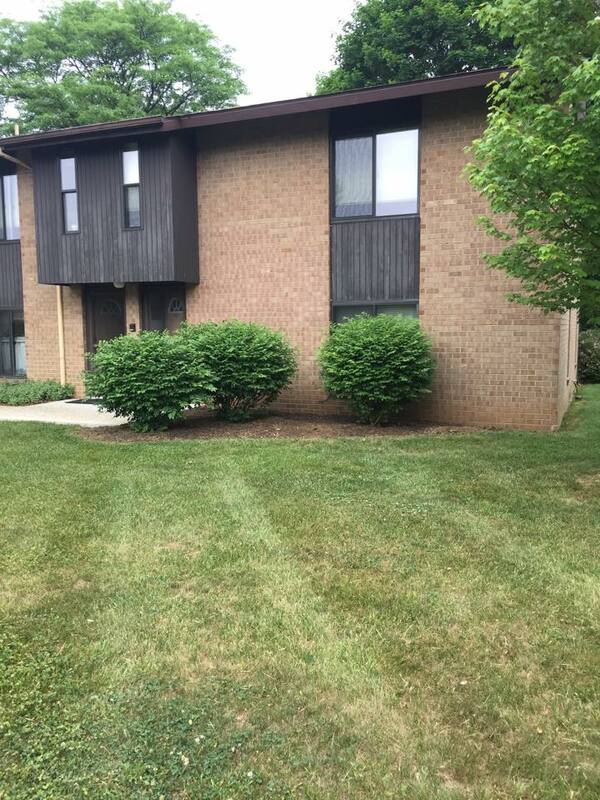 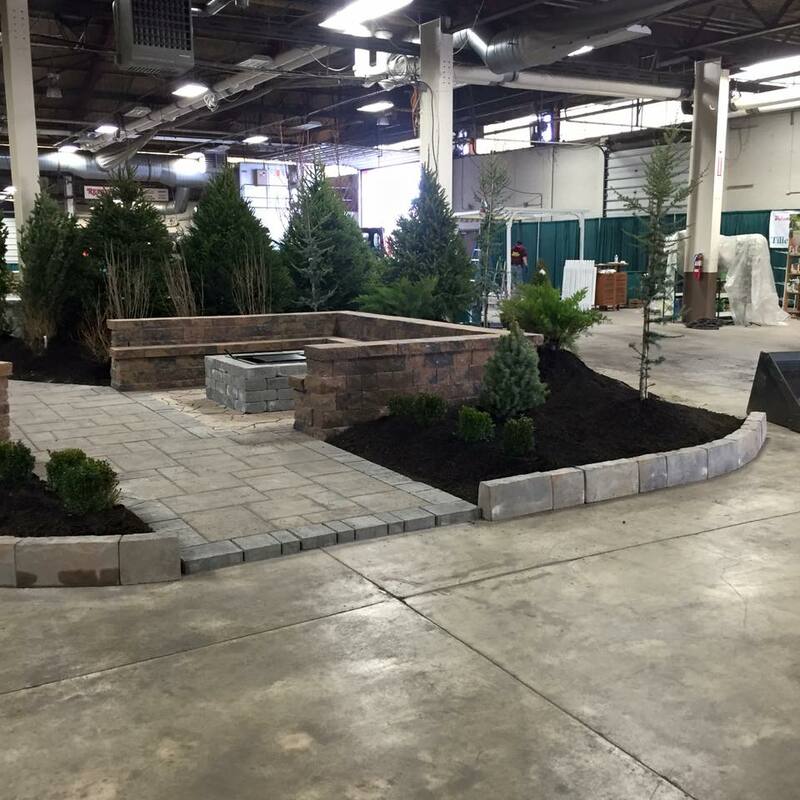 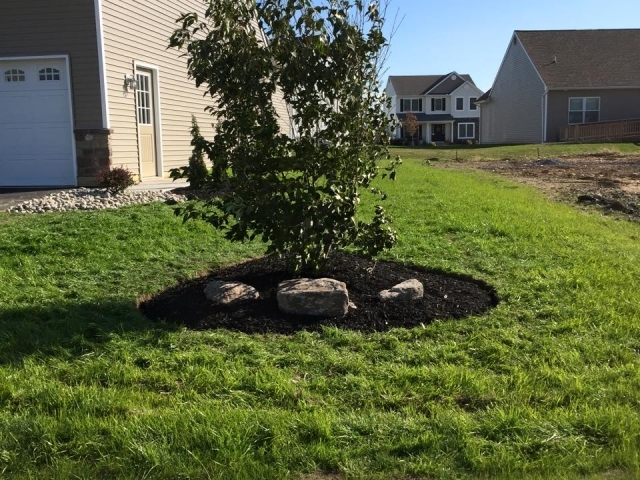 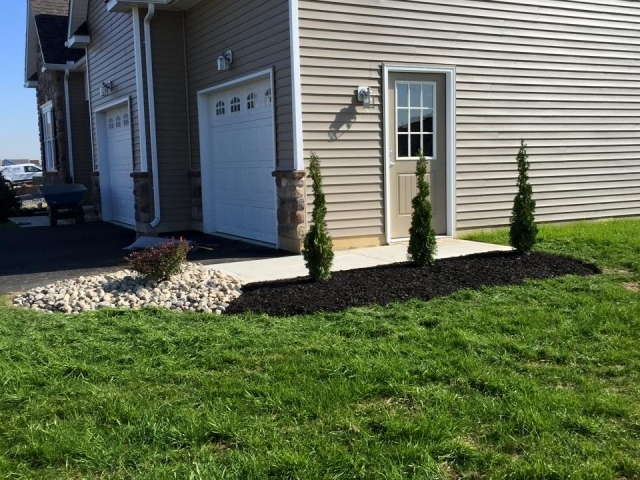 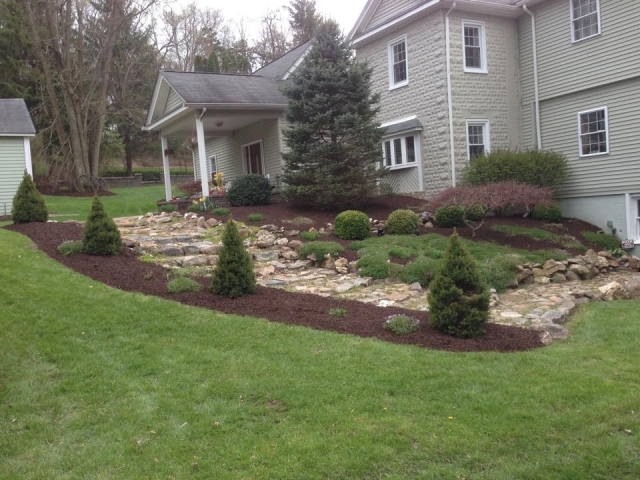 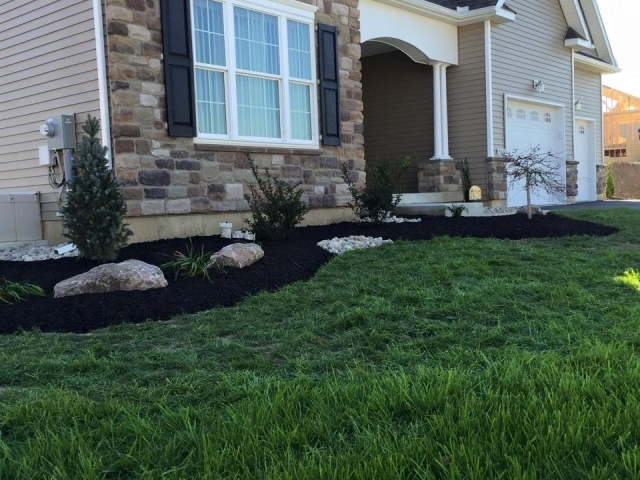 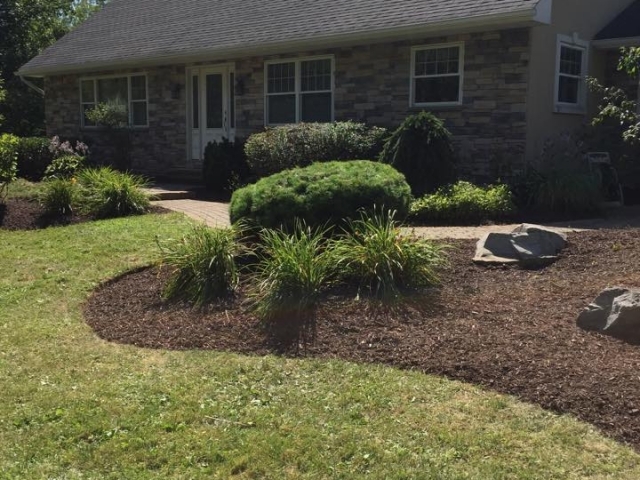 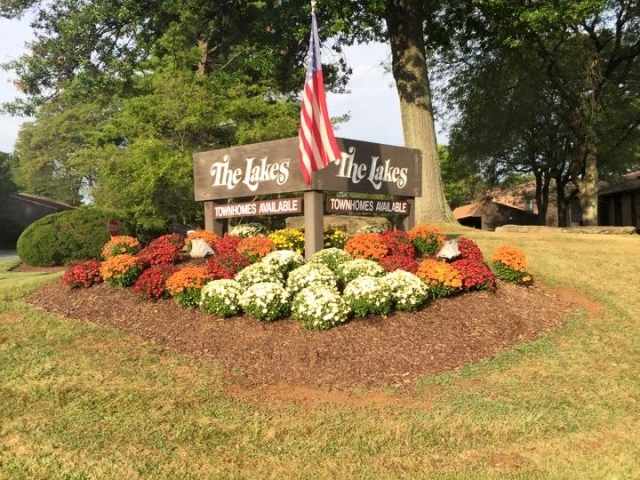 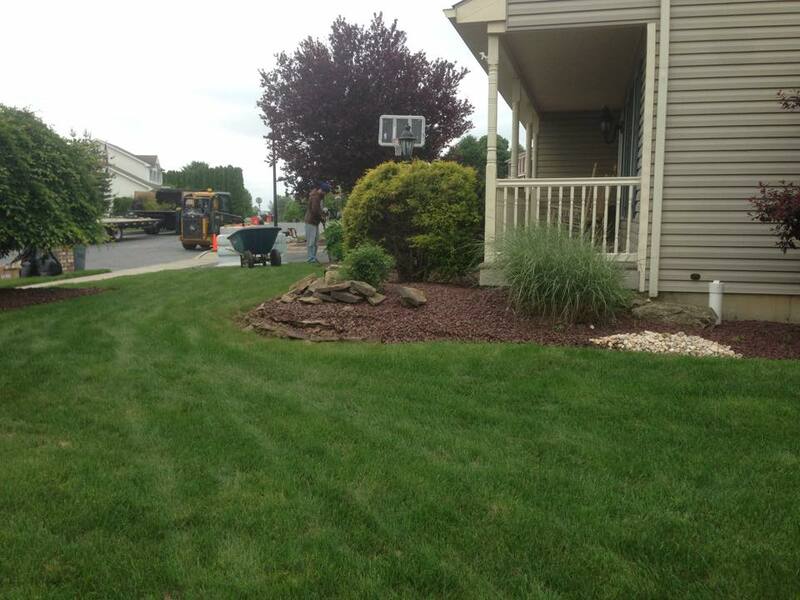 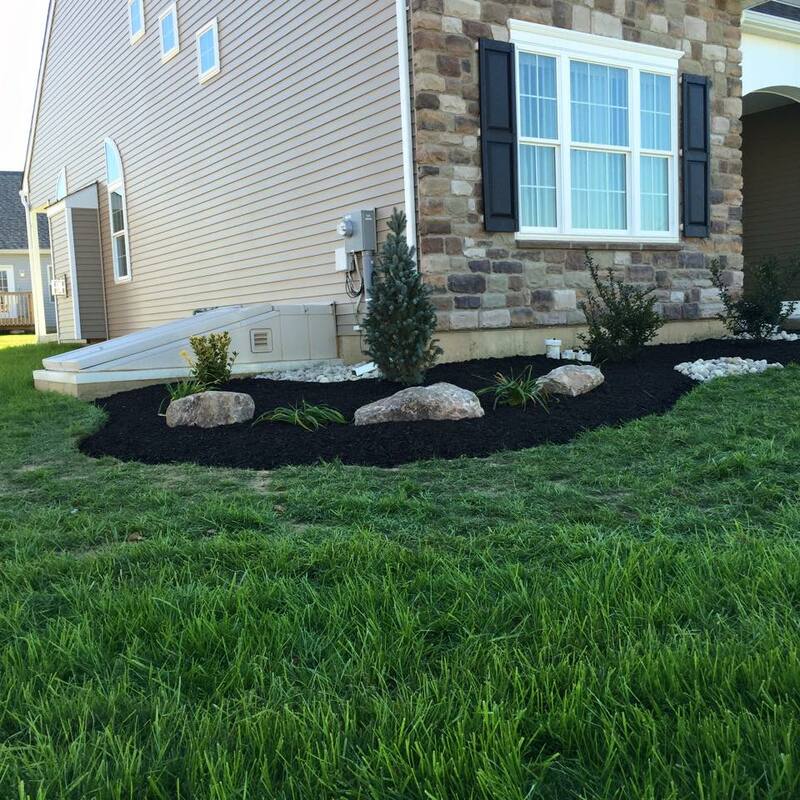 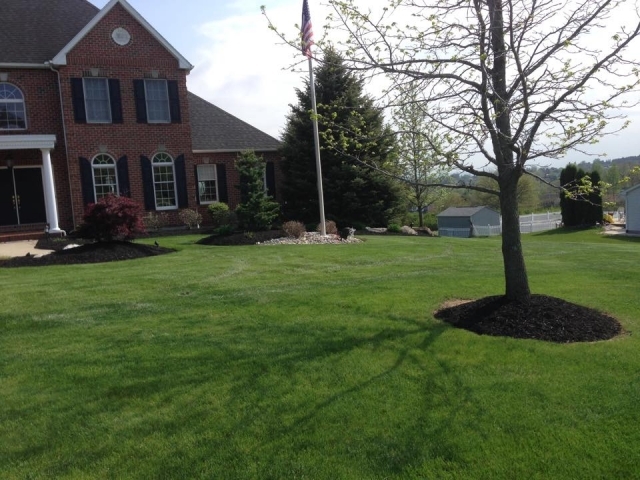 Whether you are looking for maintenance on your lawn or to create a new garden, A Cut Above Lawn Care & Landscaping is your premier choice in the Easton, Northampton and the surrounding Lehigh Valley PA. With years of experience in garden design and lawn care maintenance techniques, your new landscape is sure to exceed even your greatest dreams. 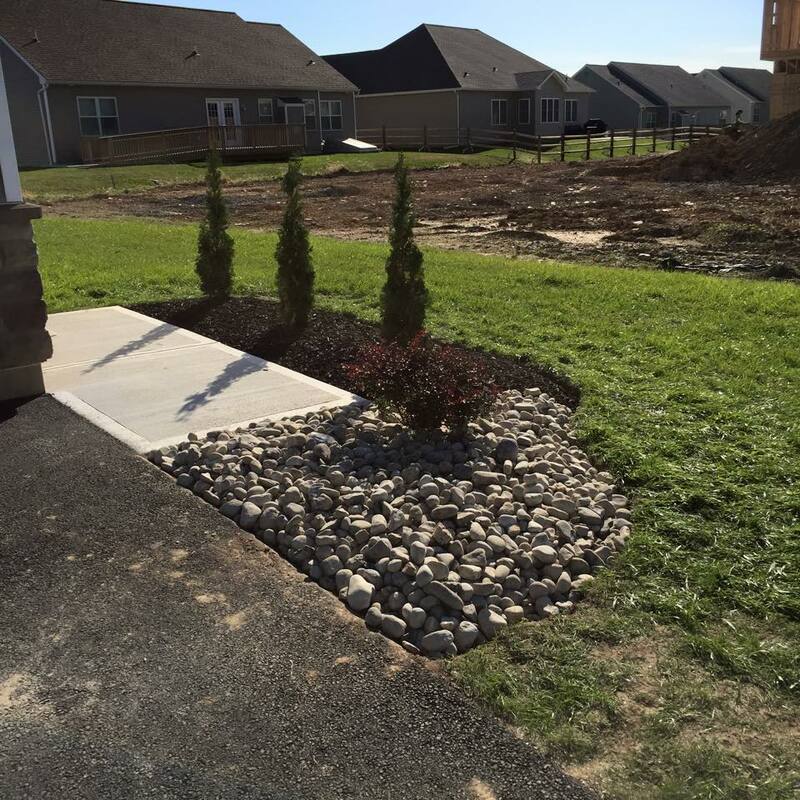 It is important that we work with you one-on-one to plan and design your project within your budget and on time. 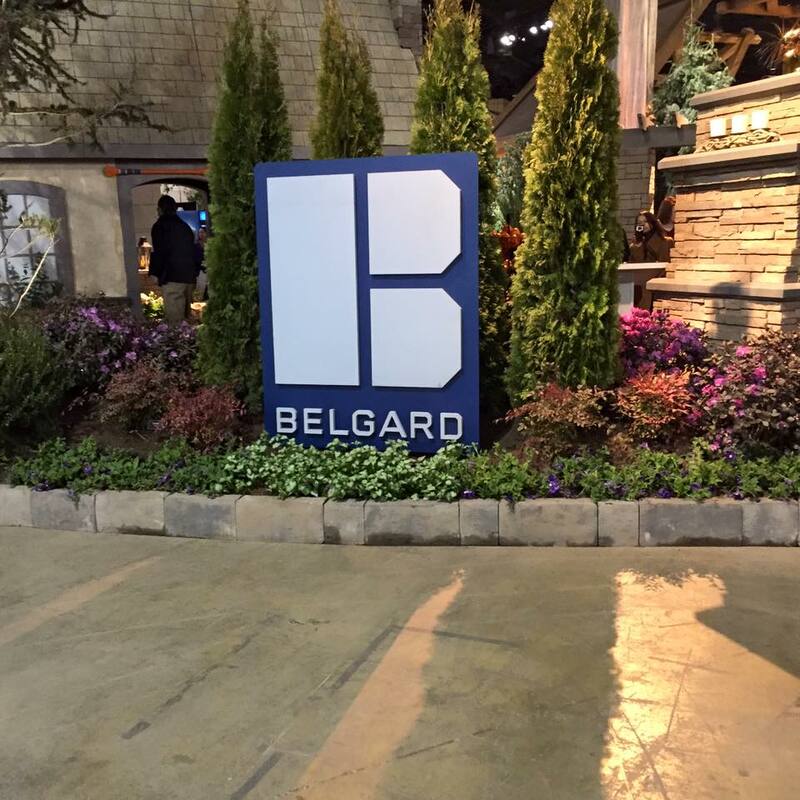 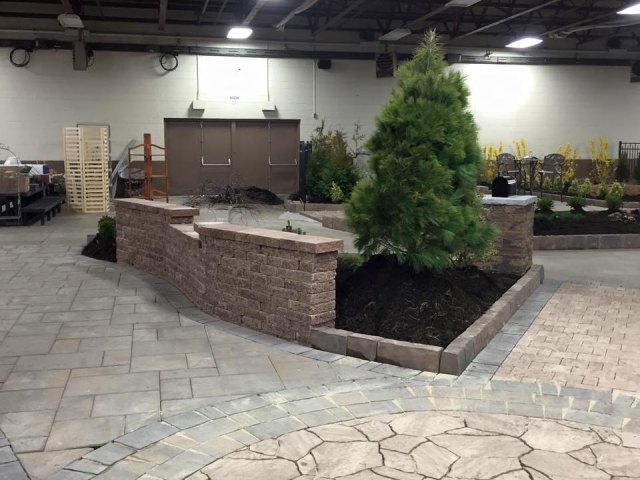 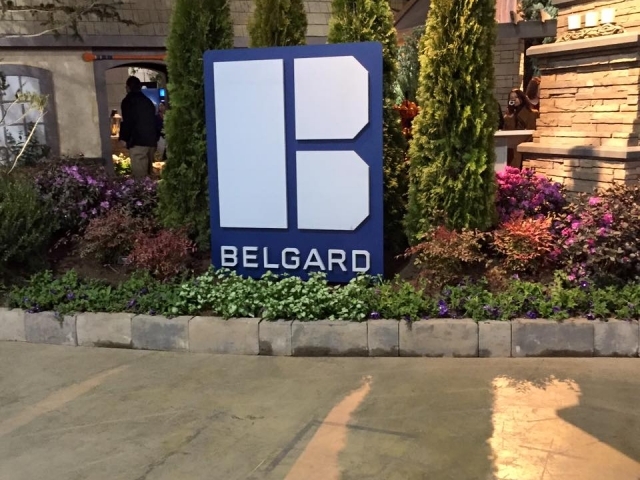 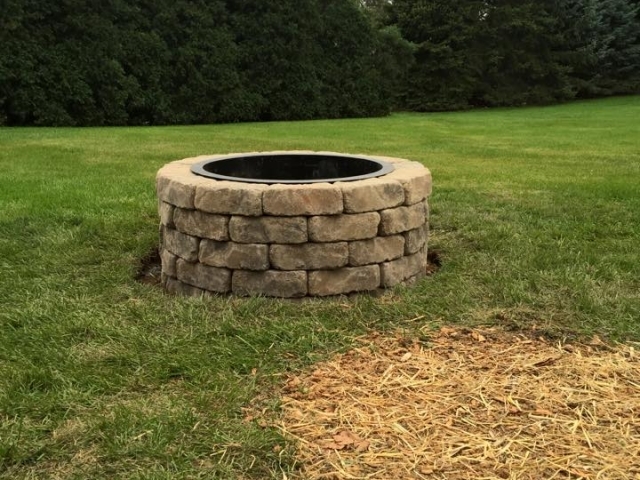 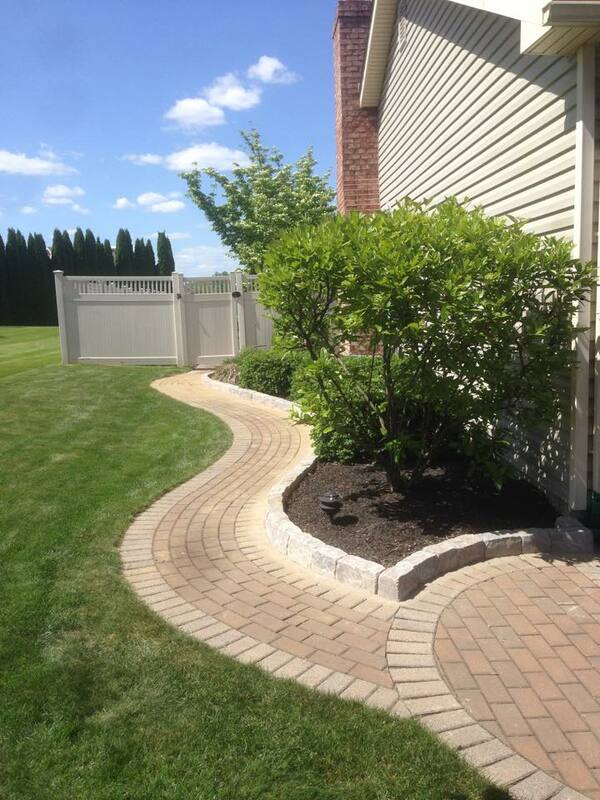 Our focus is creating your outdoor space efficiently with the best products on the market. 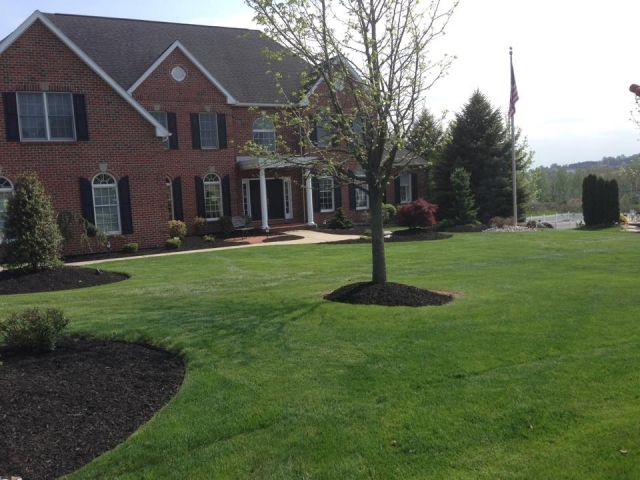 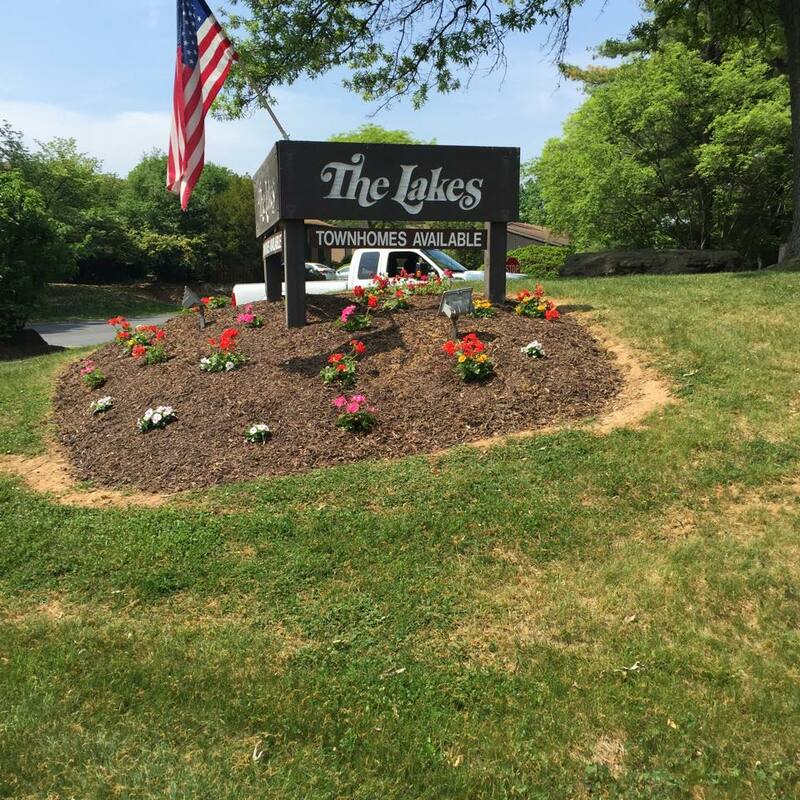 We continually keep your lawn looking its best and you can trust us to make an impression when people come to see your home or business. 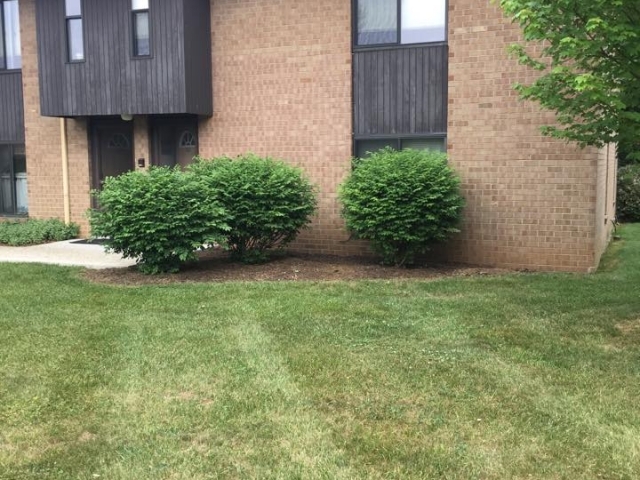 When you work with A Cut Above Lawn Care our goal is to make our new and existing customers happy that we build long term relationships with you. 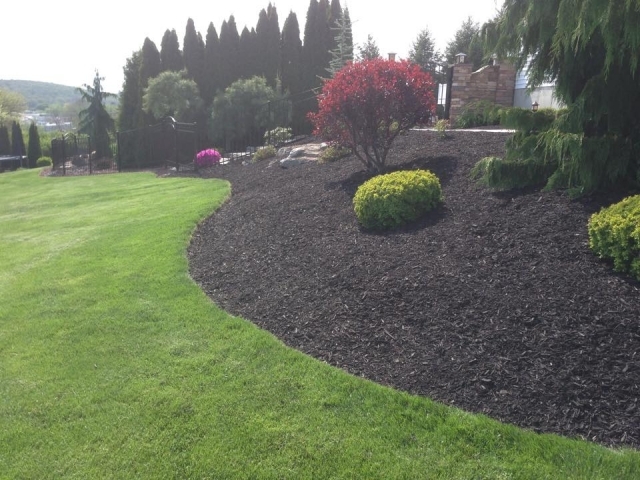 From lawn mowing to tree pruning and trimming, and lawn edging, weeding, fertilizing and aerating, we do it all to ensure your lawn stays heavy. 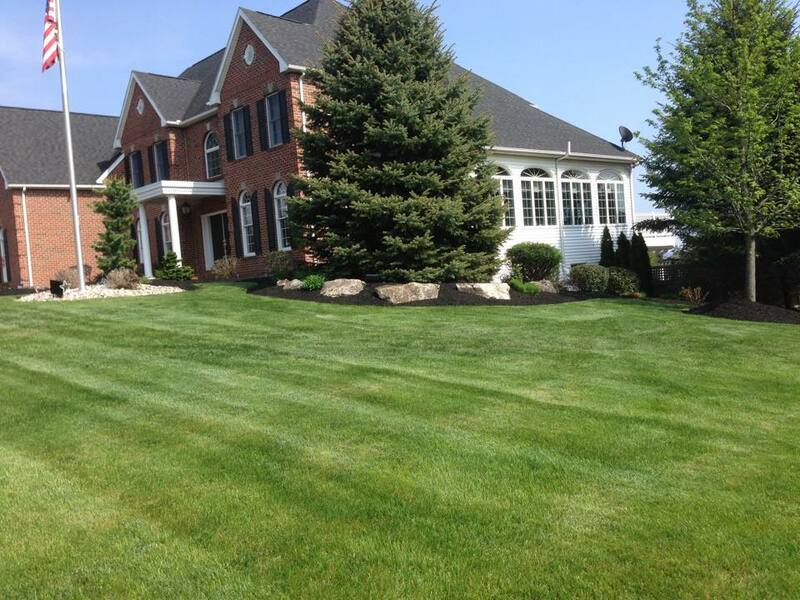 With our full-service lawn care, we’ll give you the picture-perfect lawn you’ve been looking for. 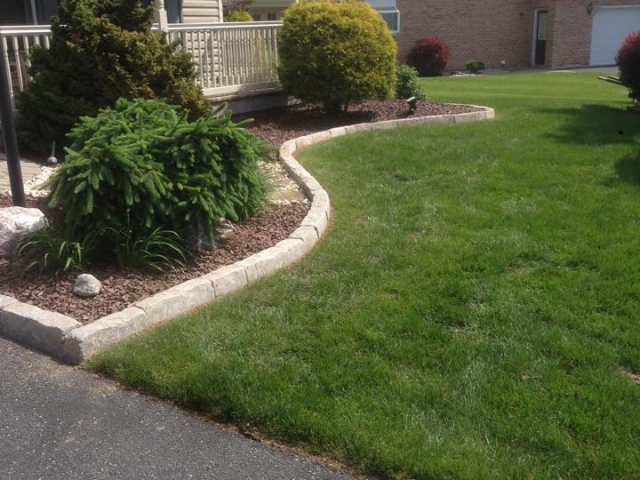 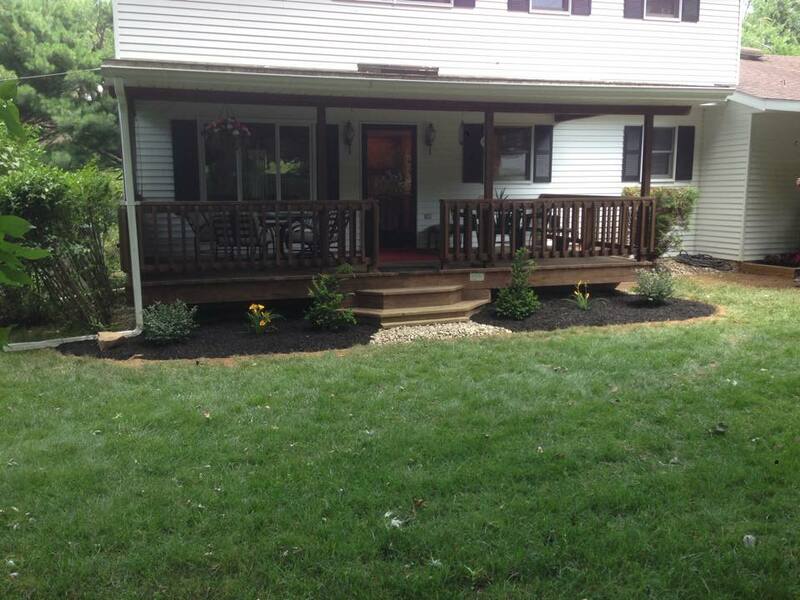 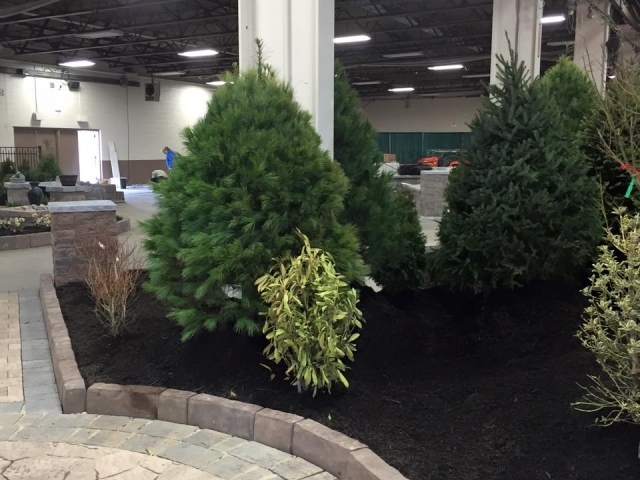 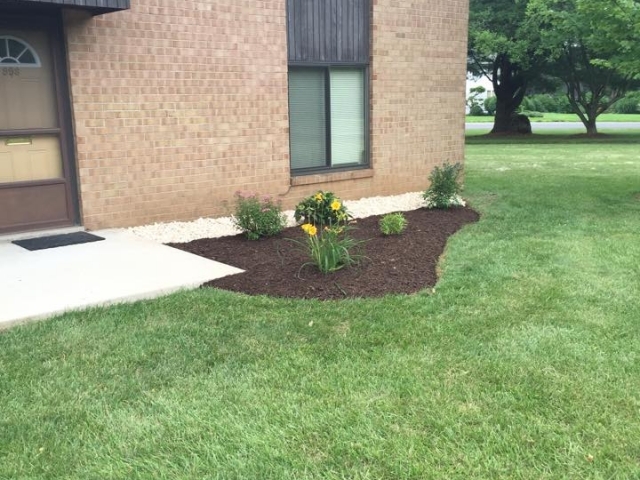 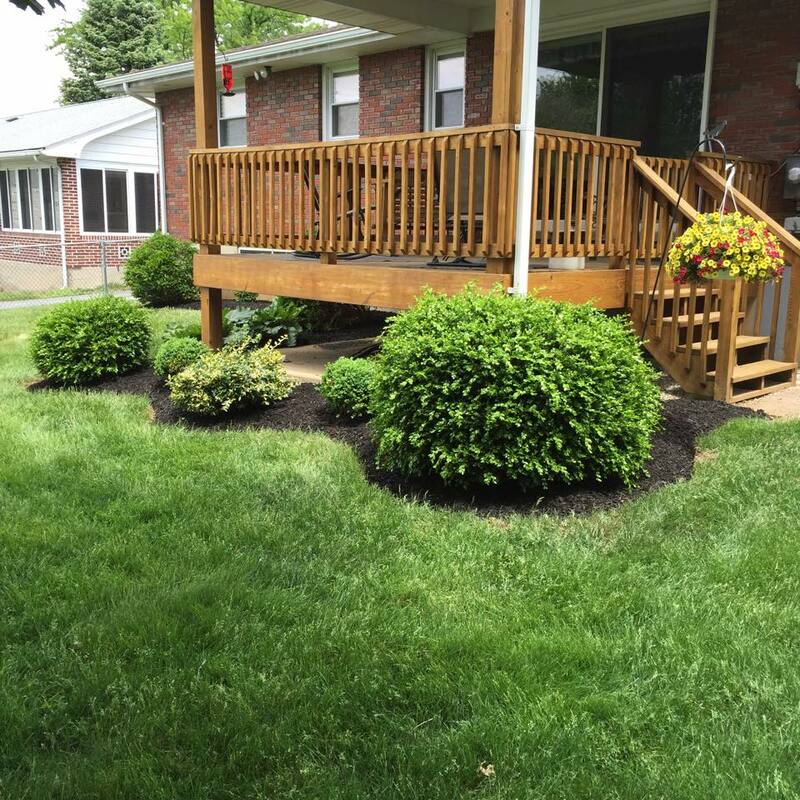 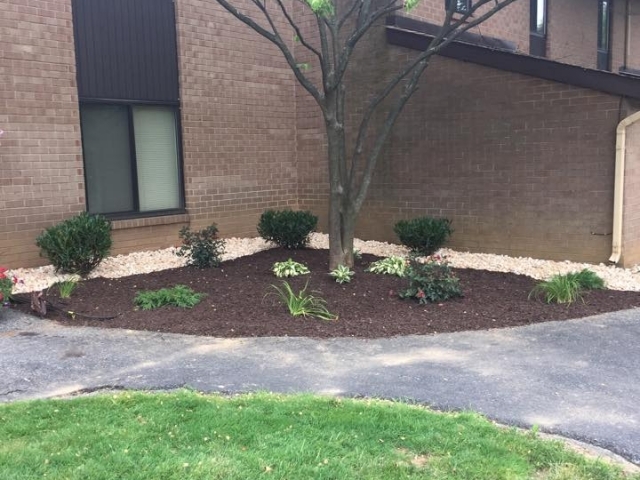 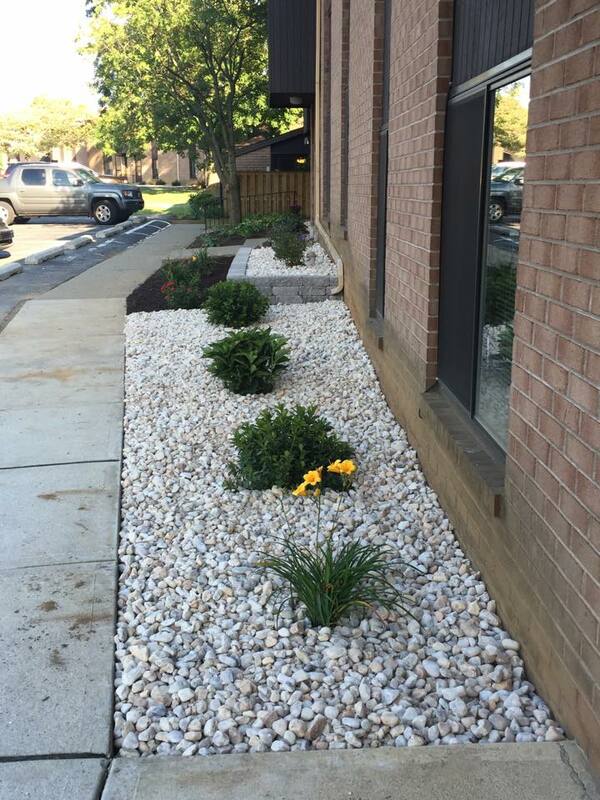 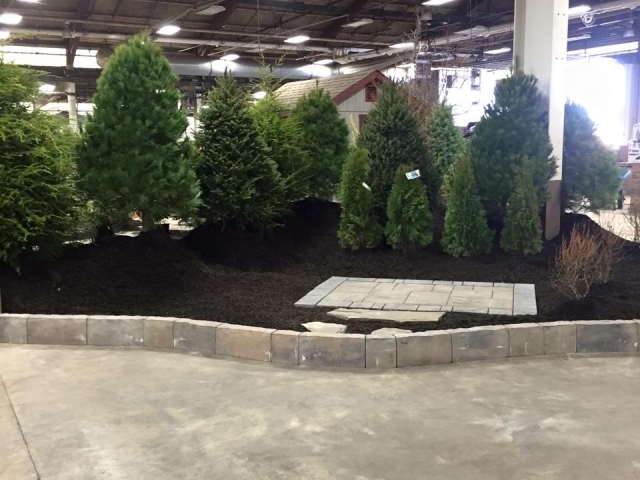 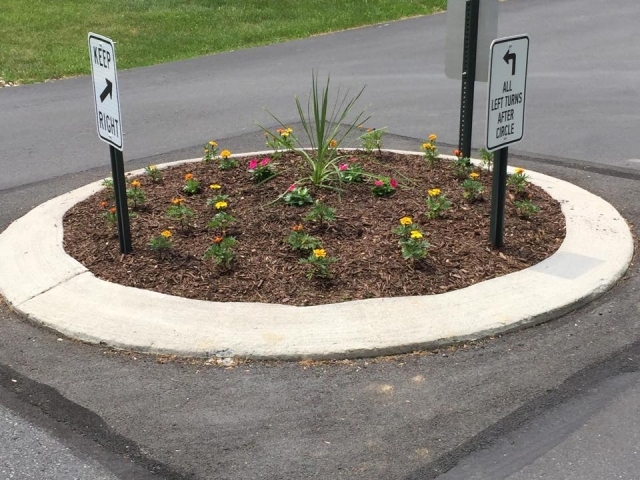 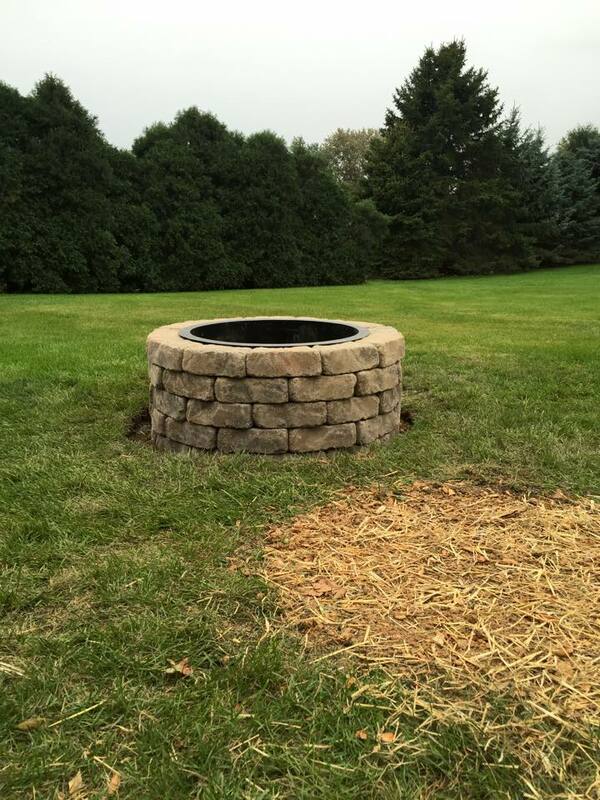 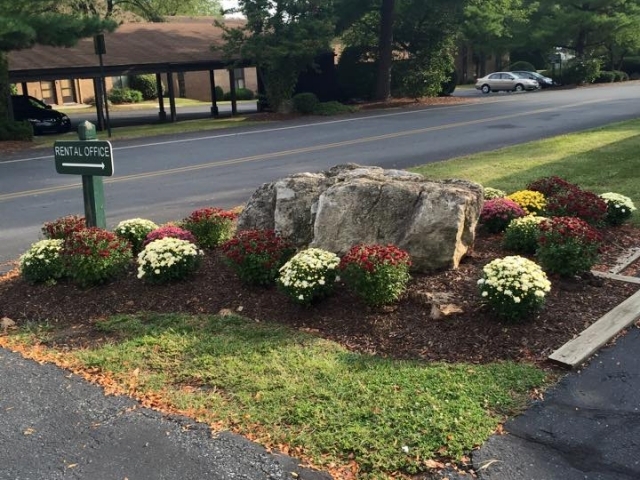 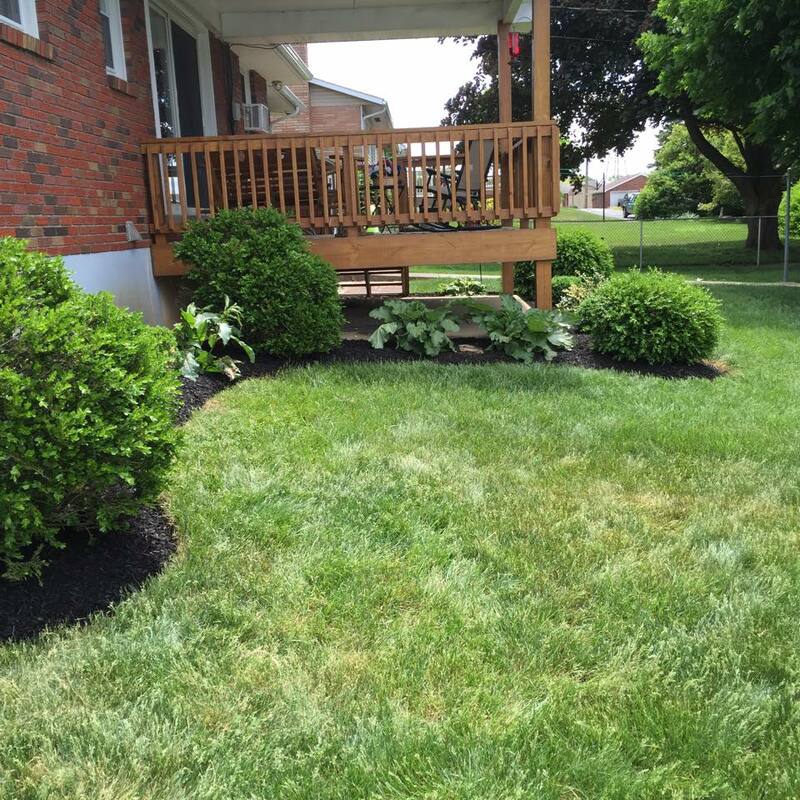 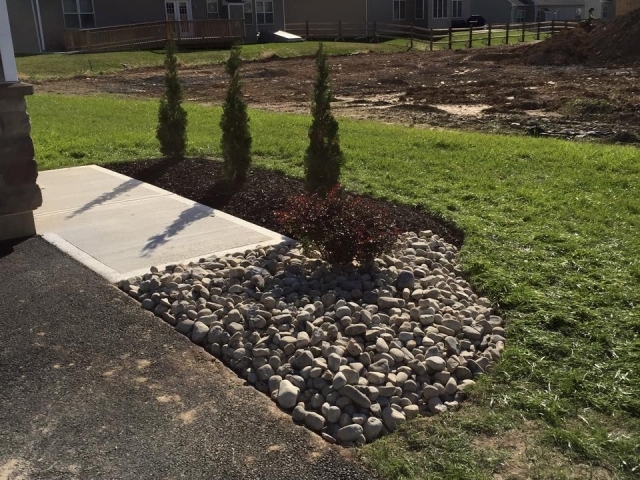 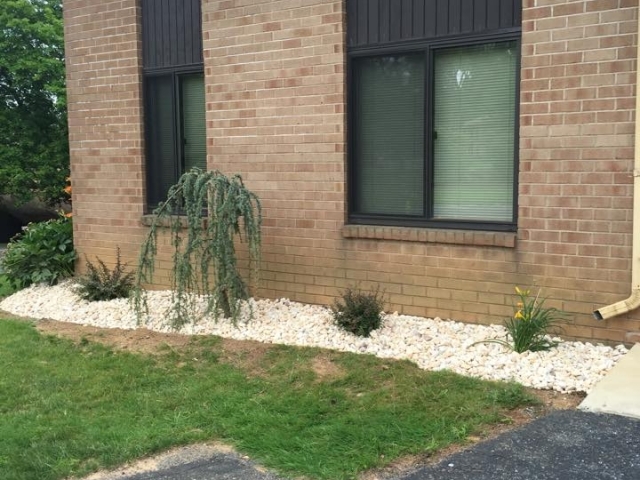 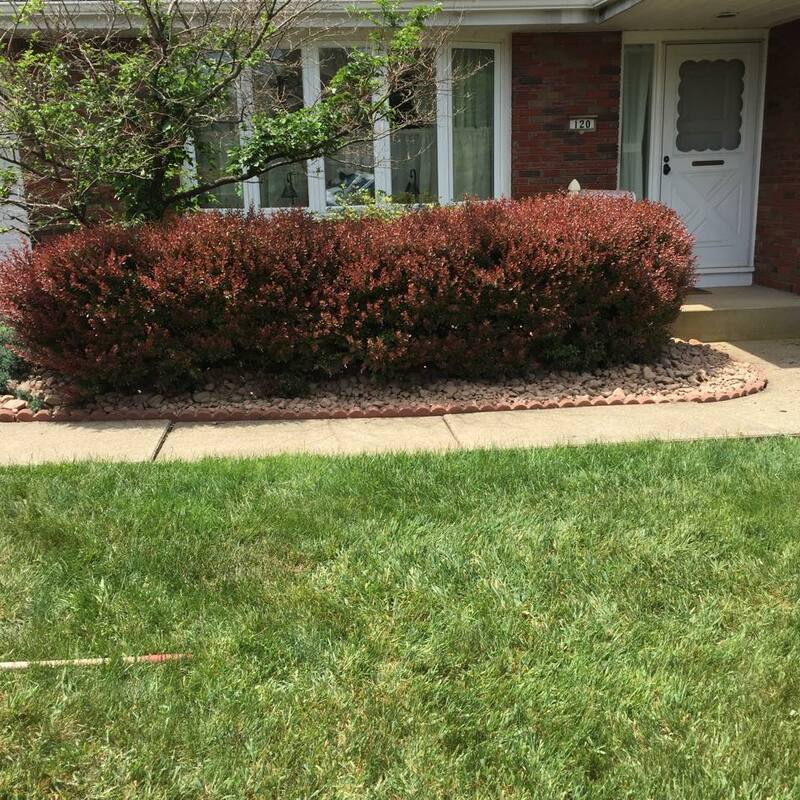 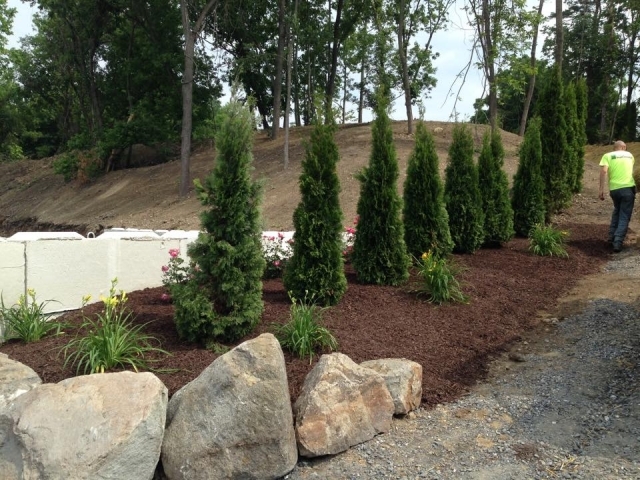 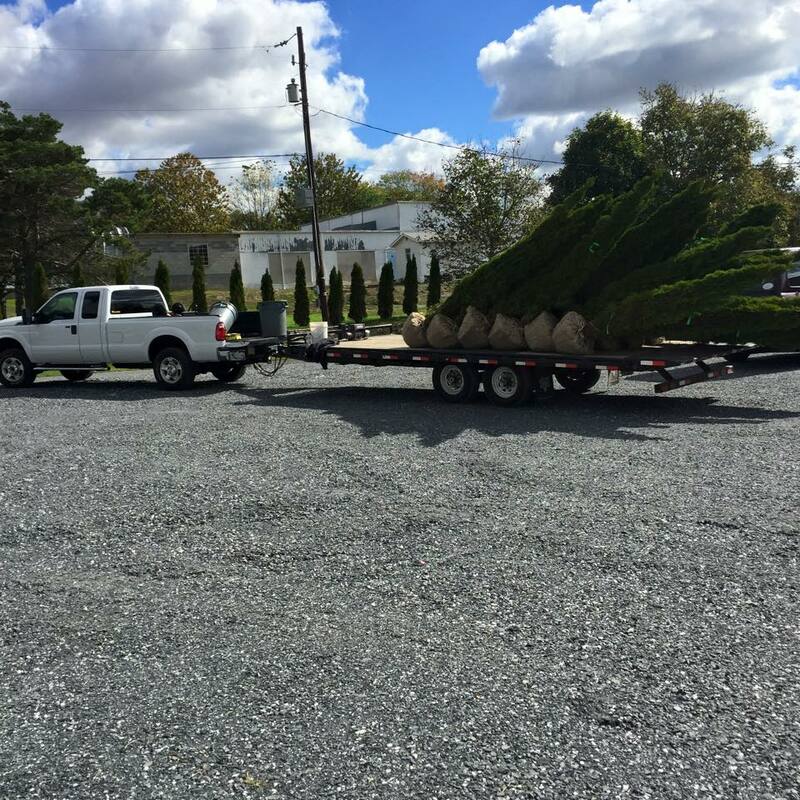 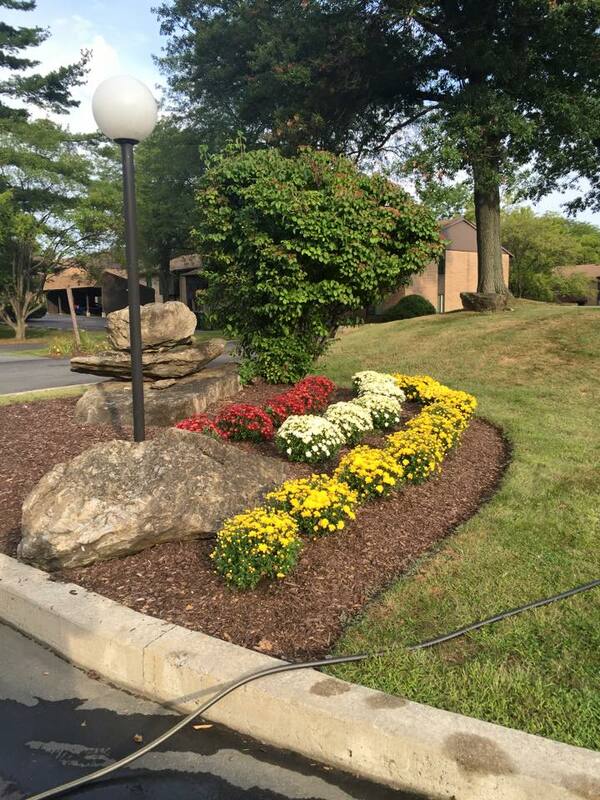 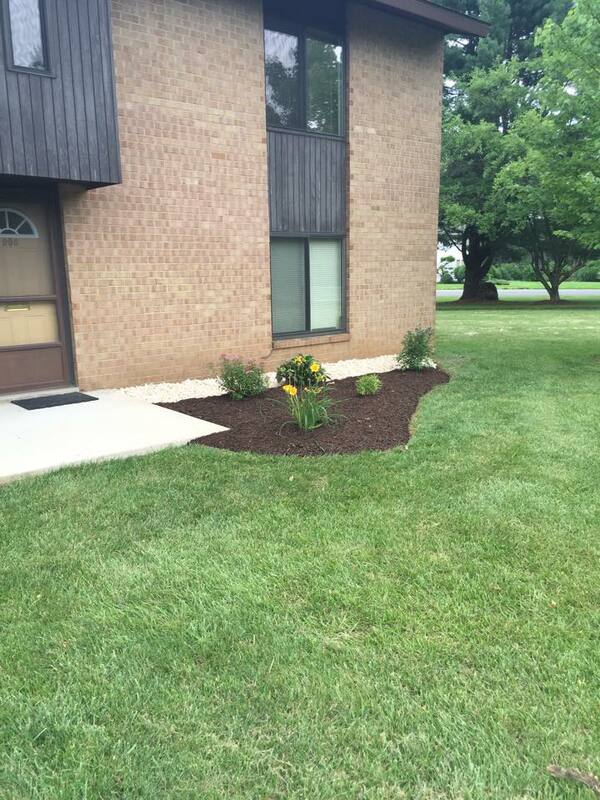 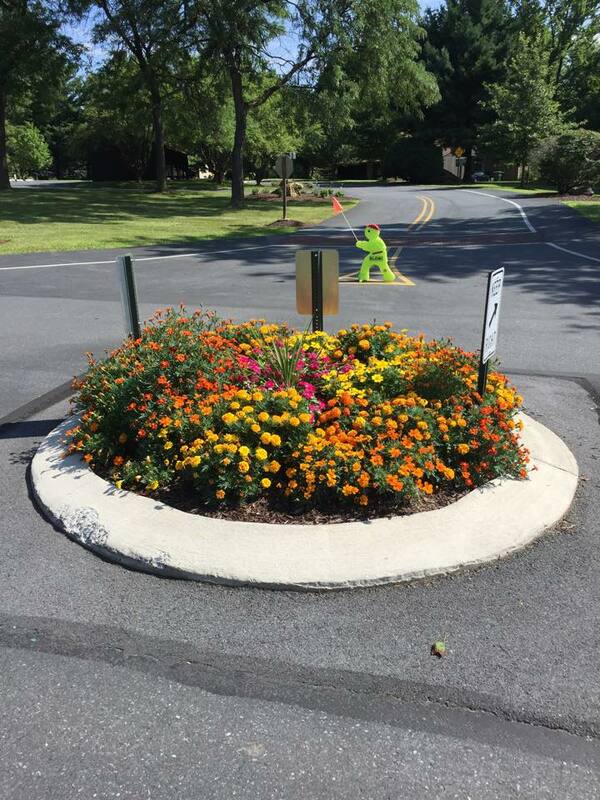 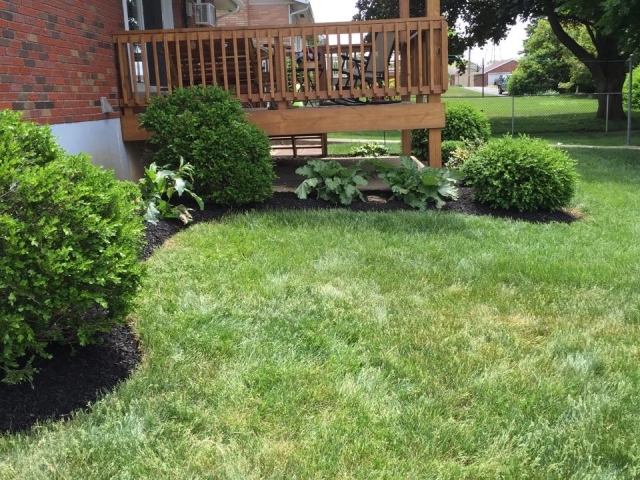 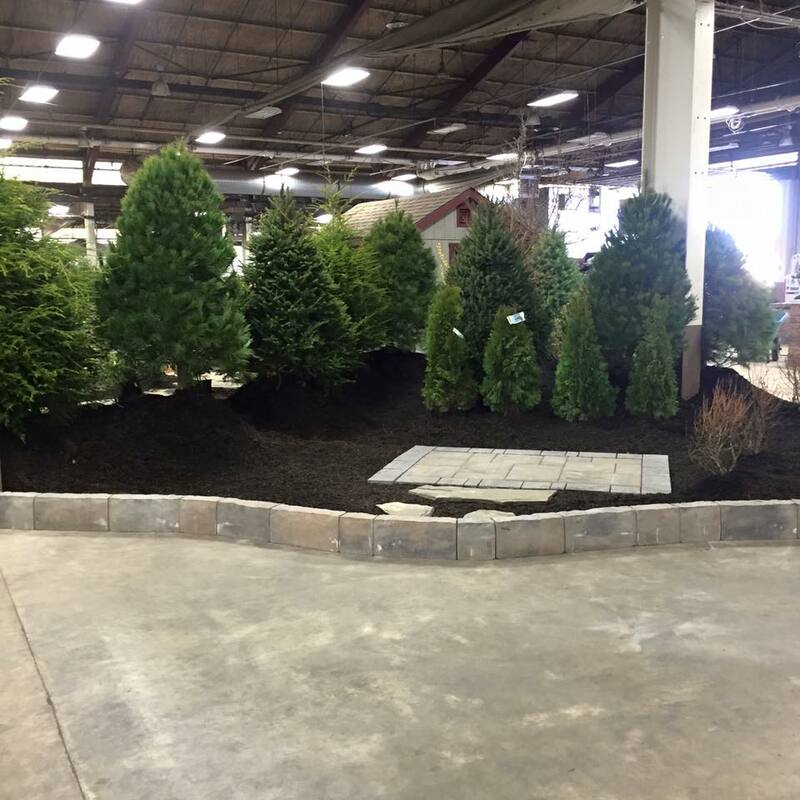 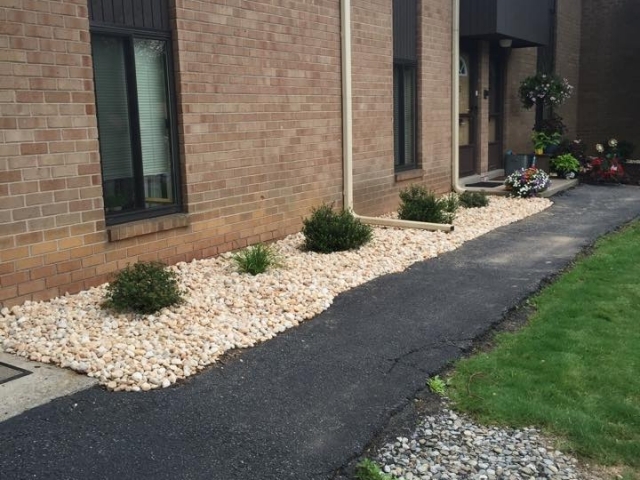 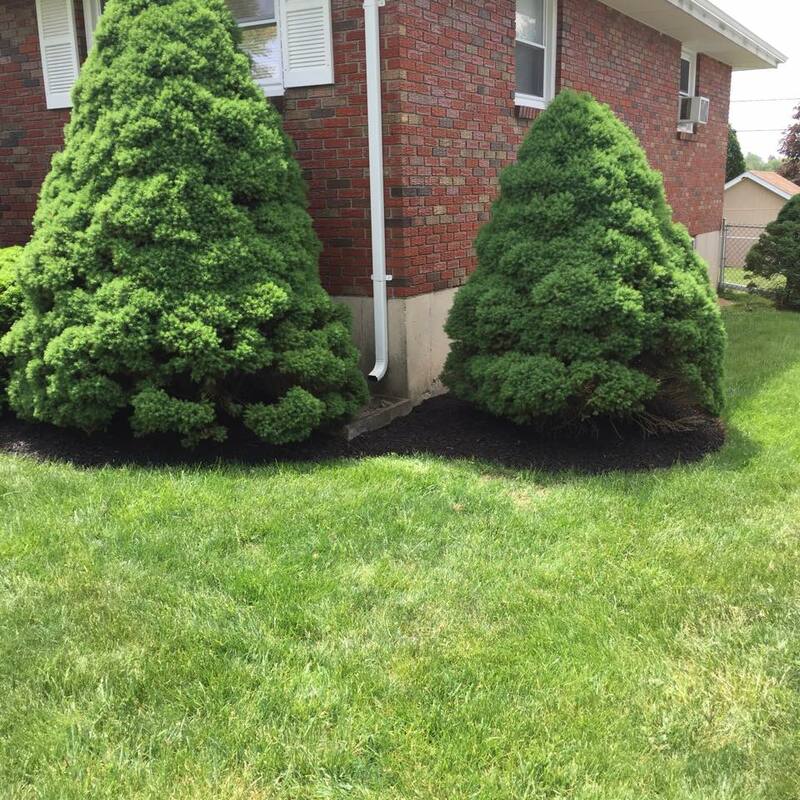 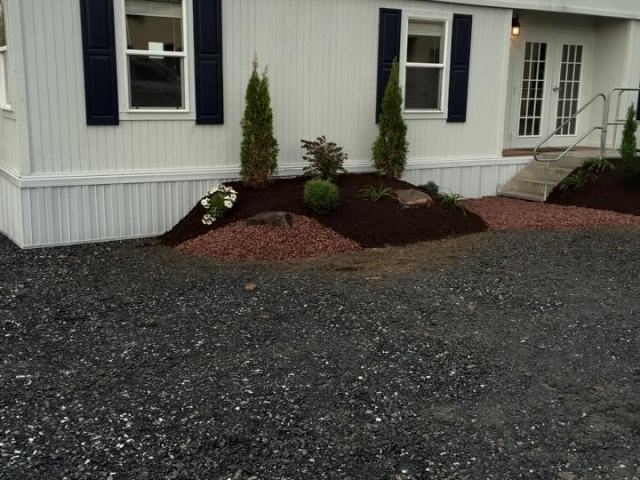 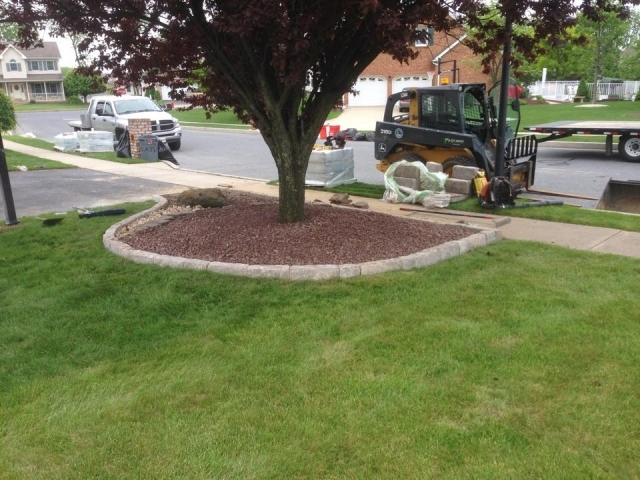 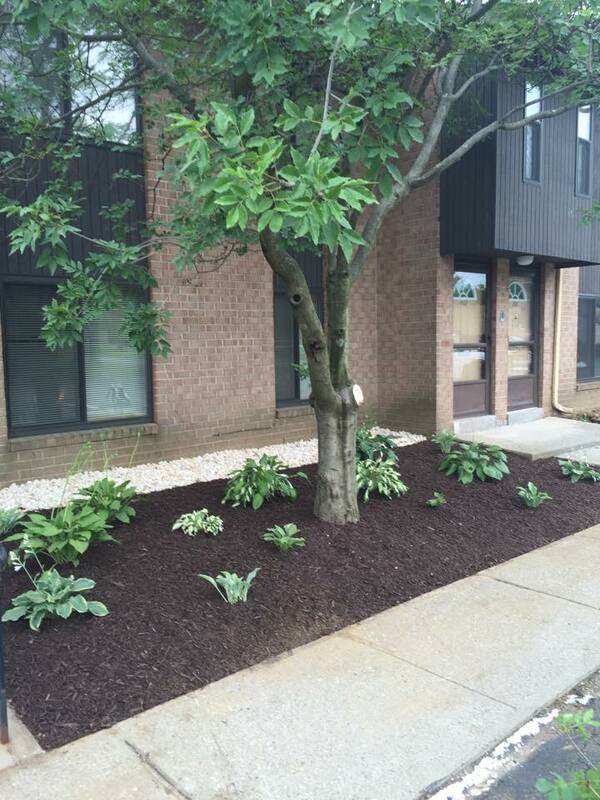 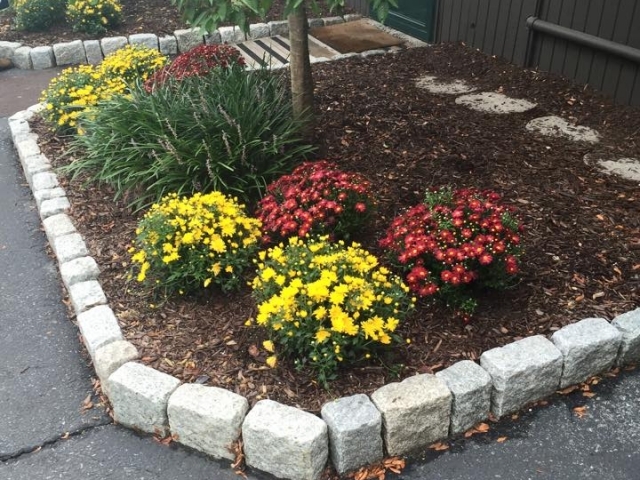 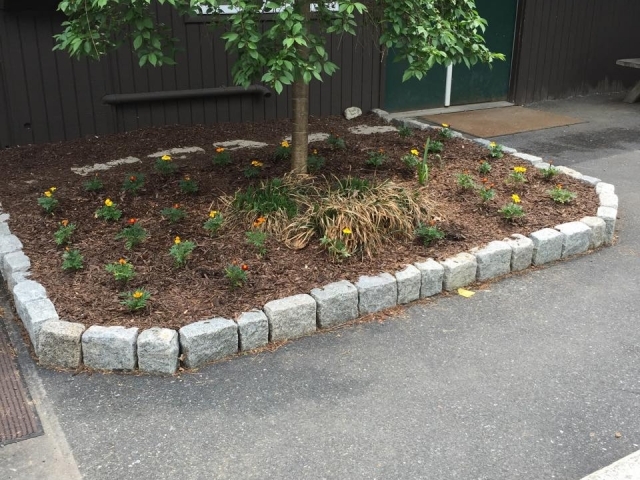 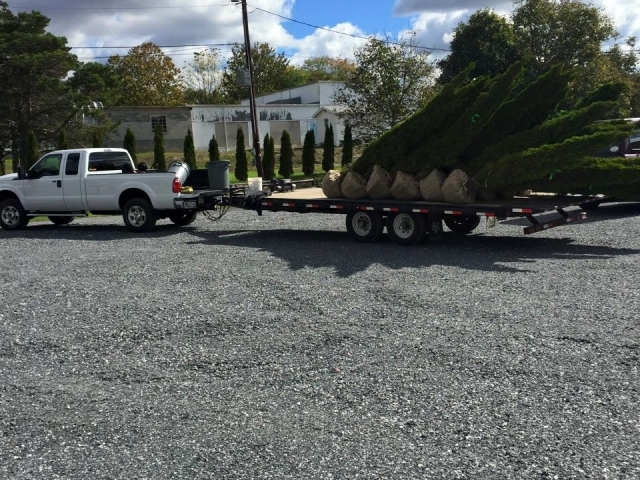 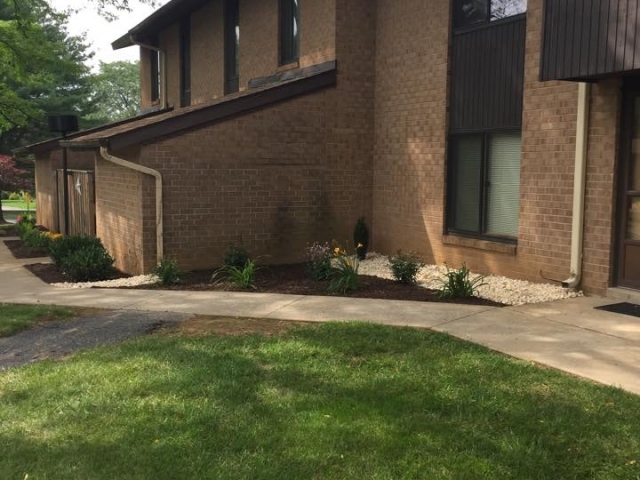 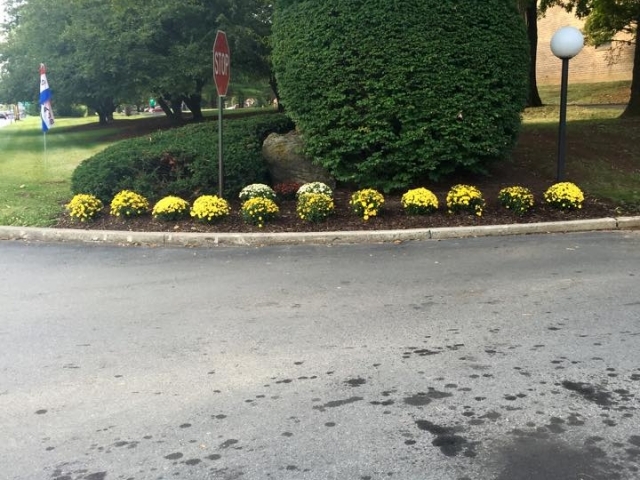 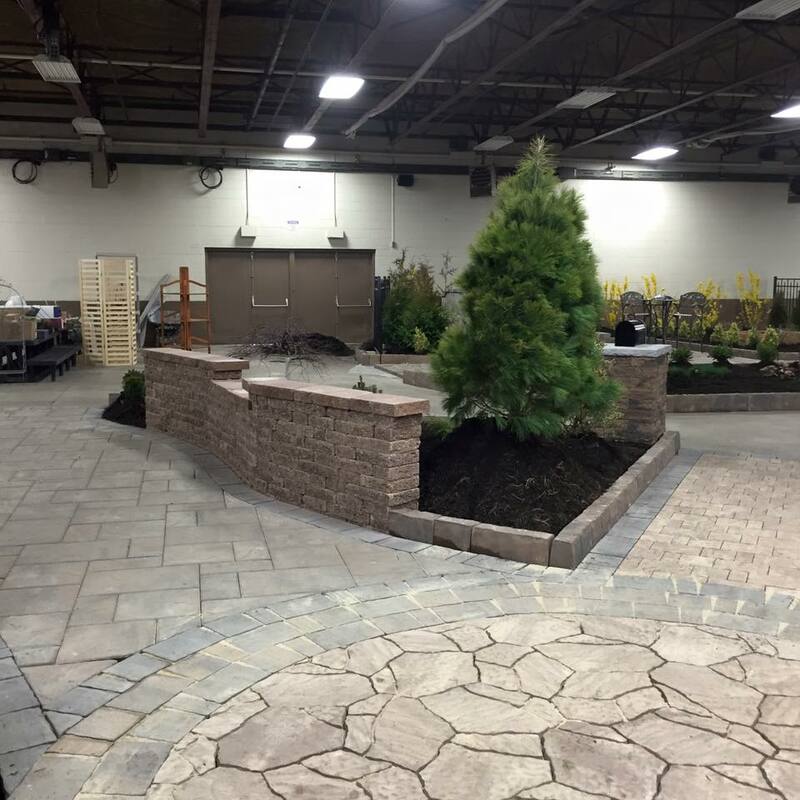 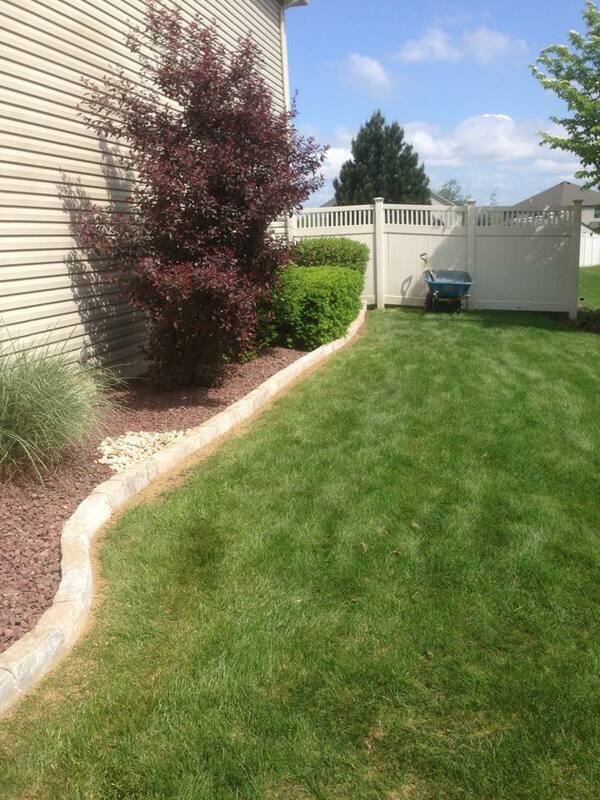 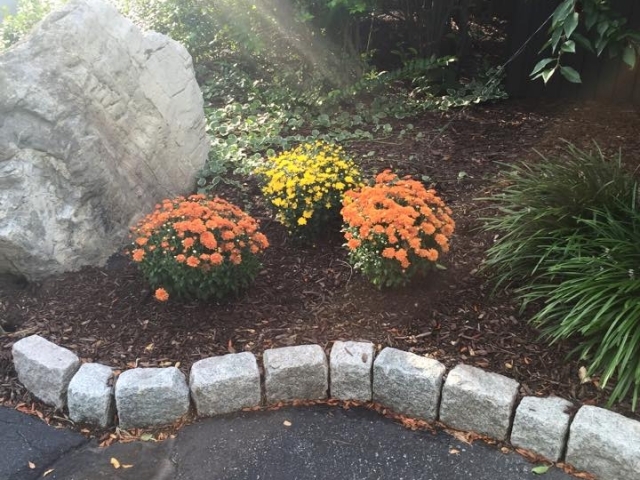 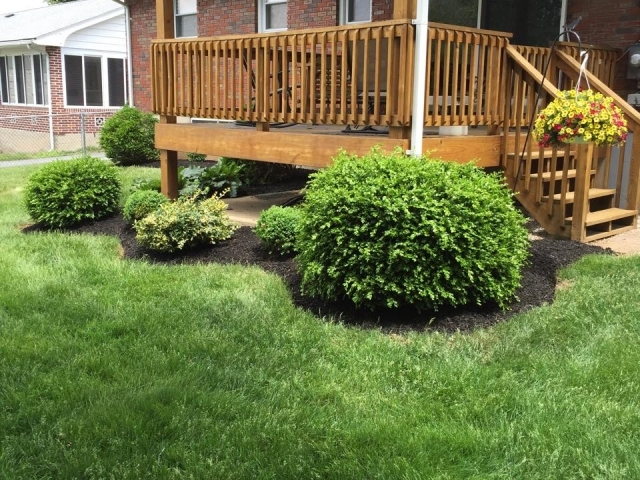 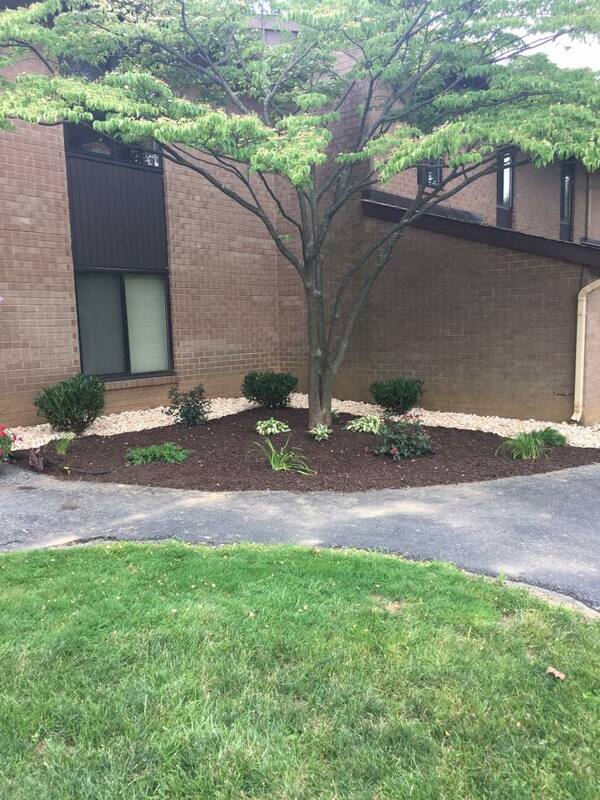 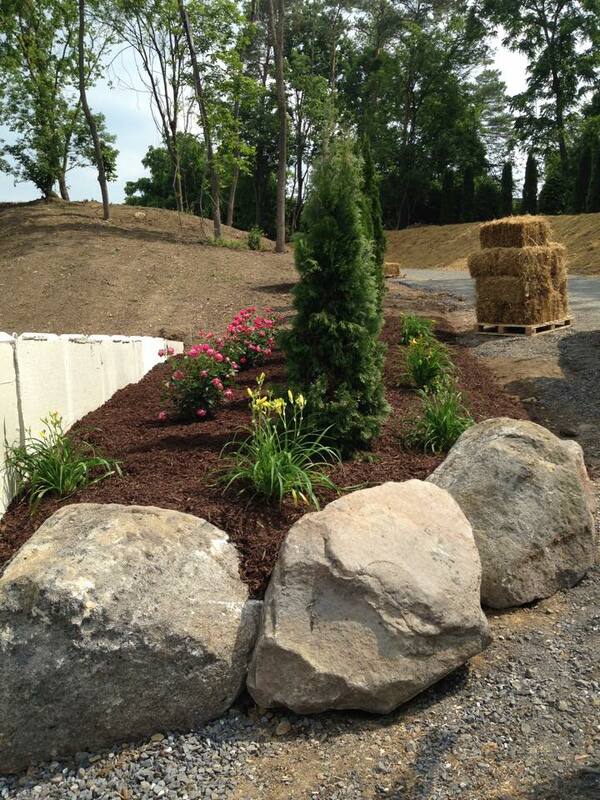 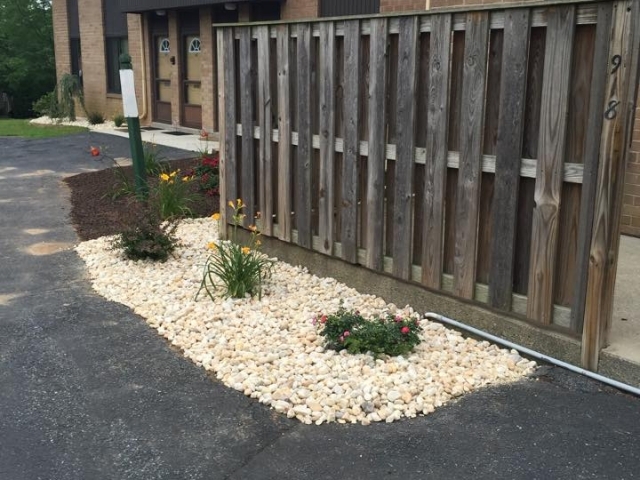 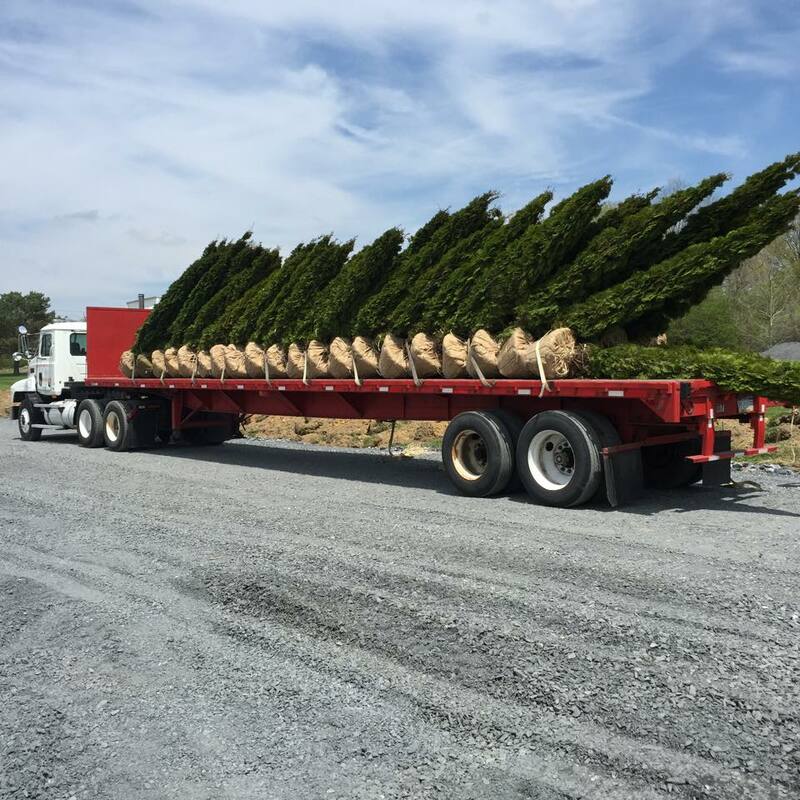 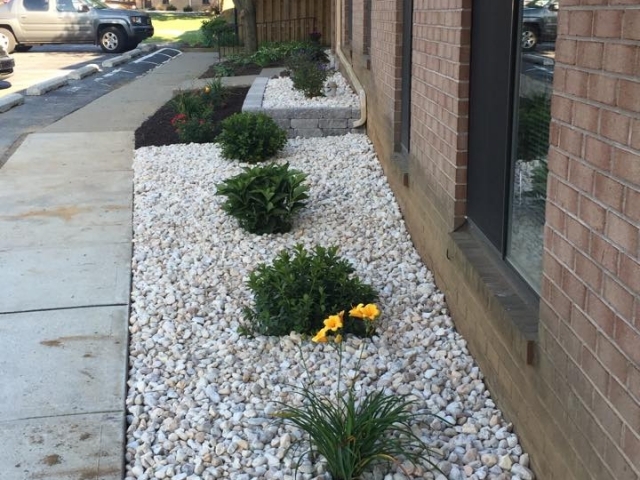 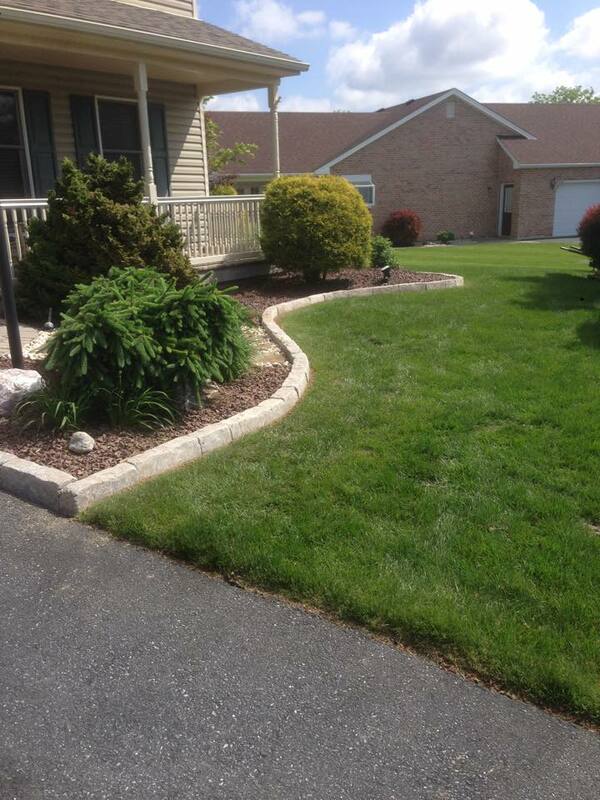 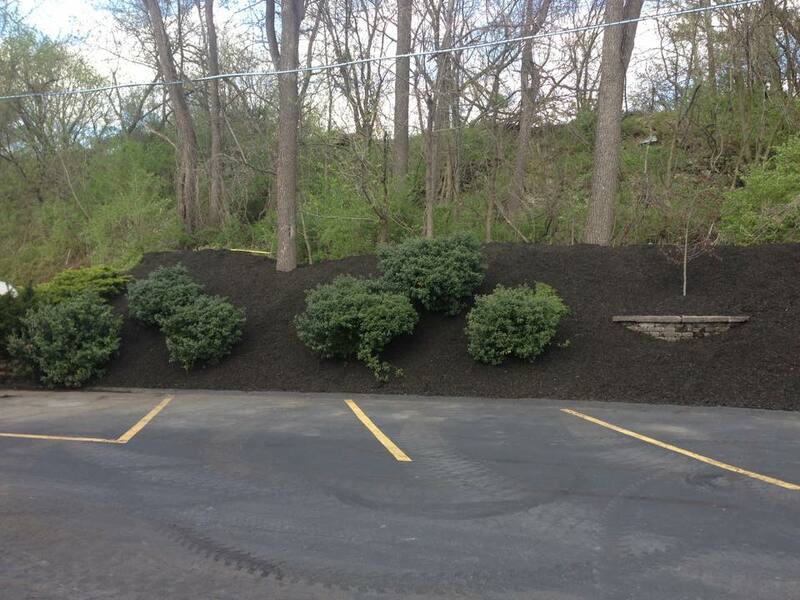 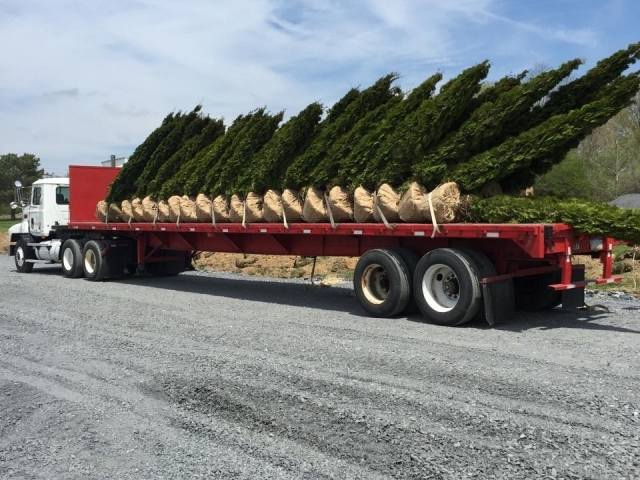 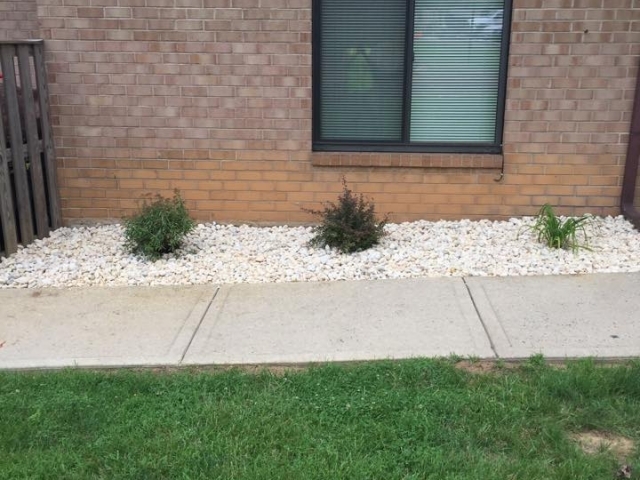 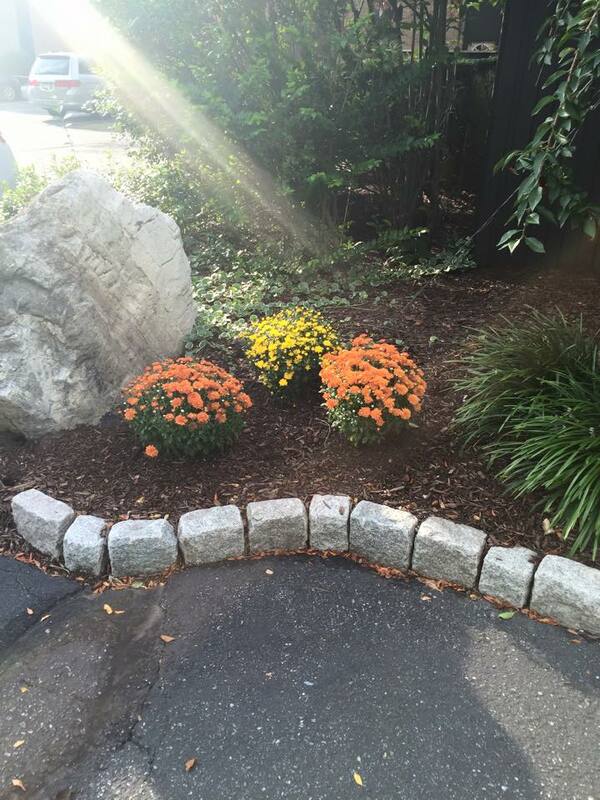 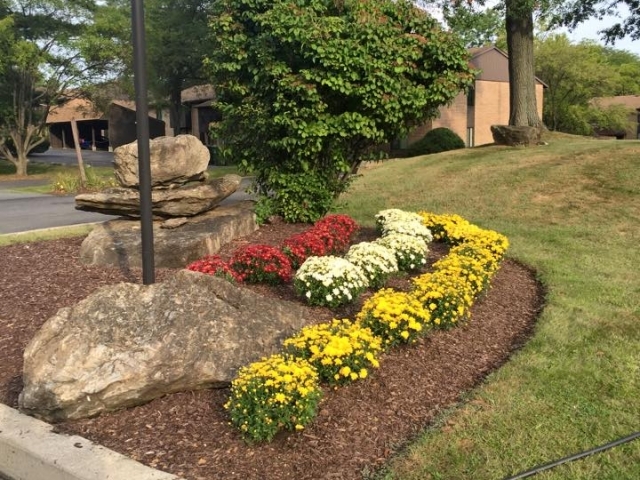 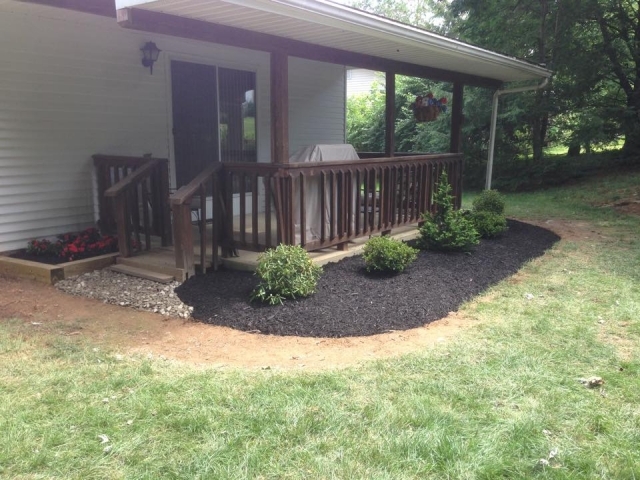 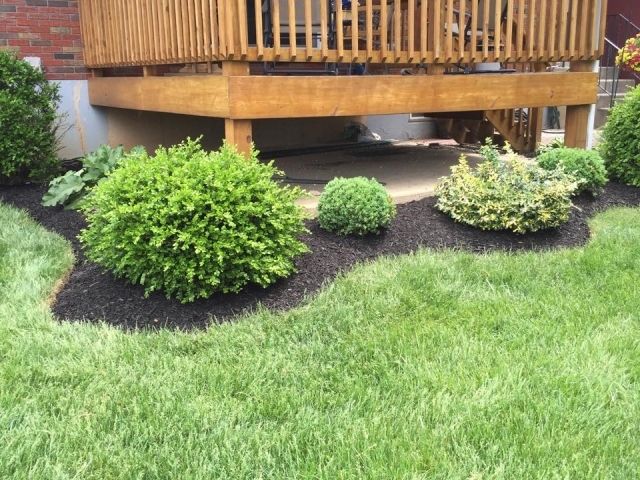 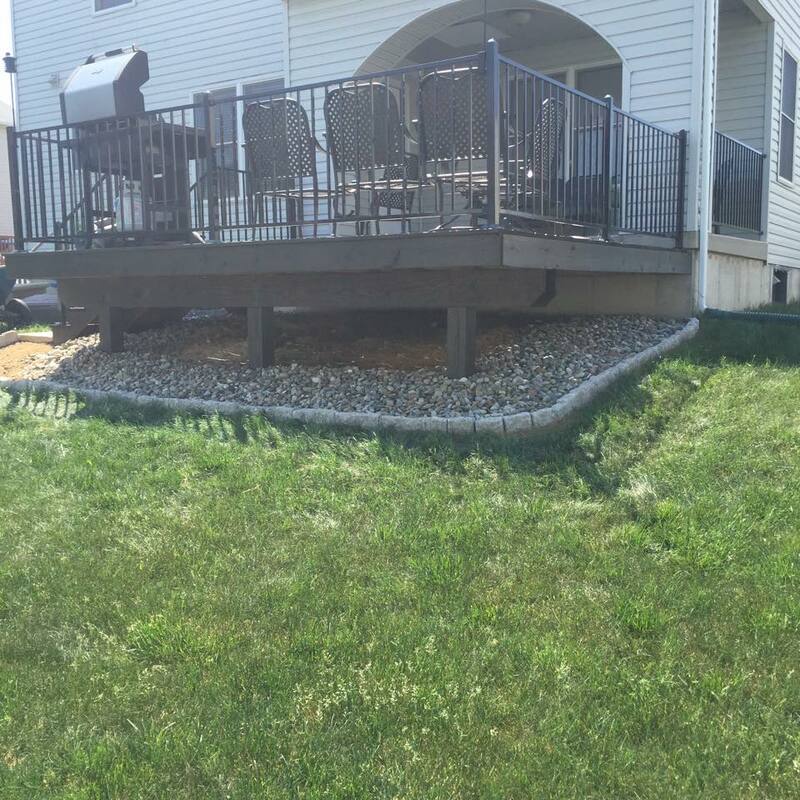 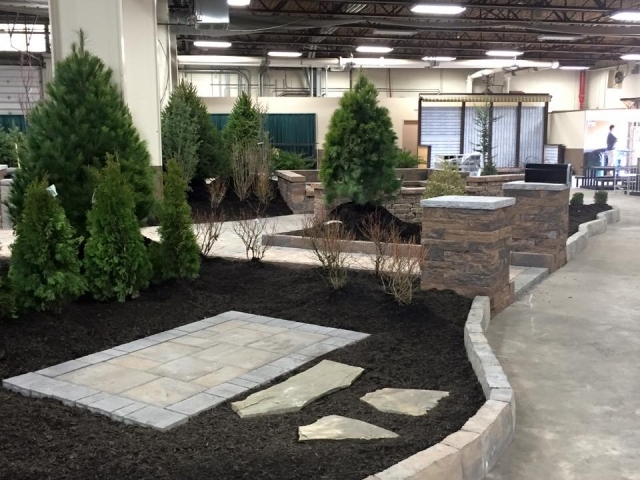 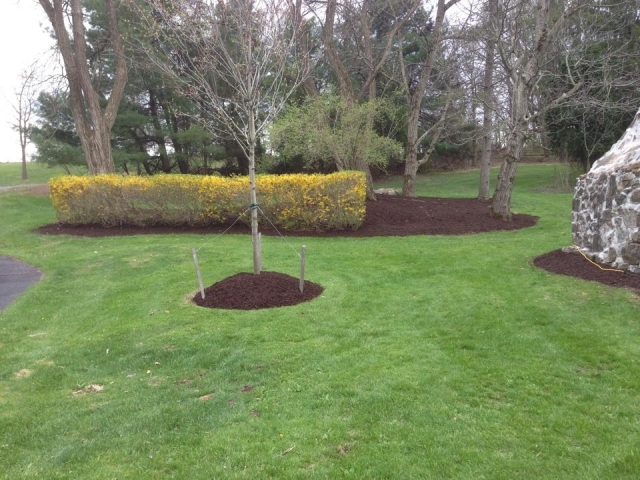 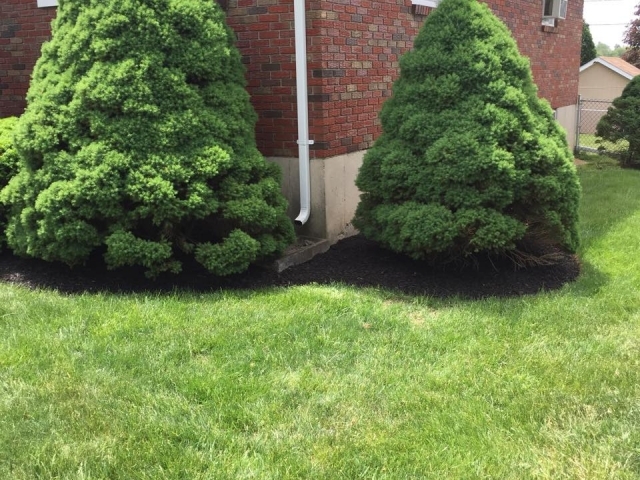 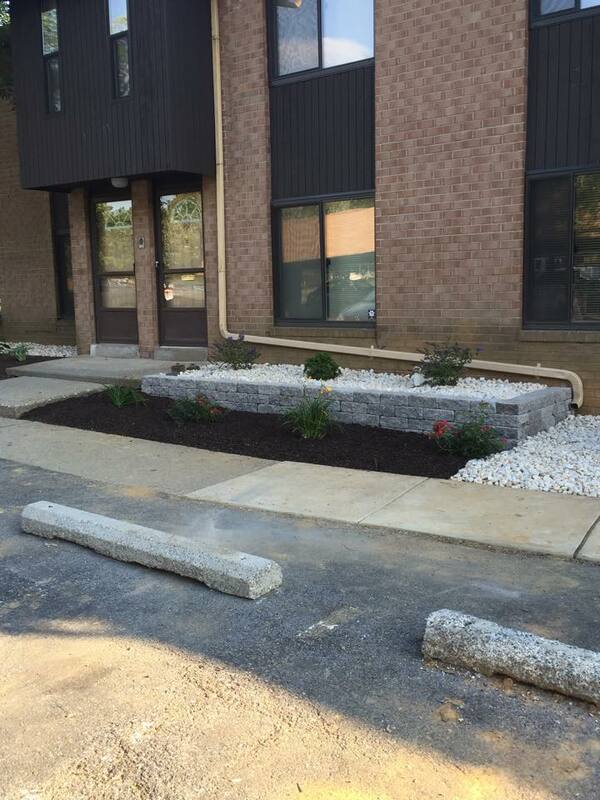 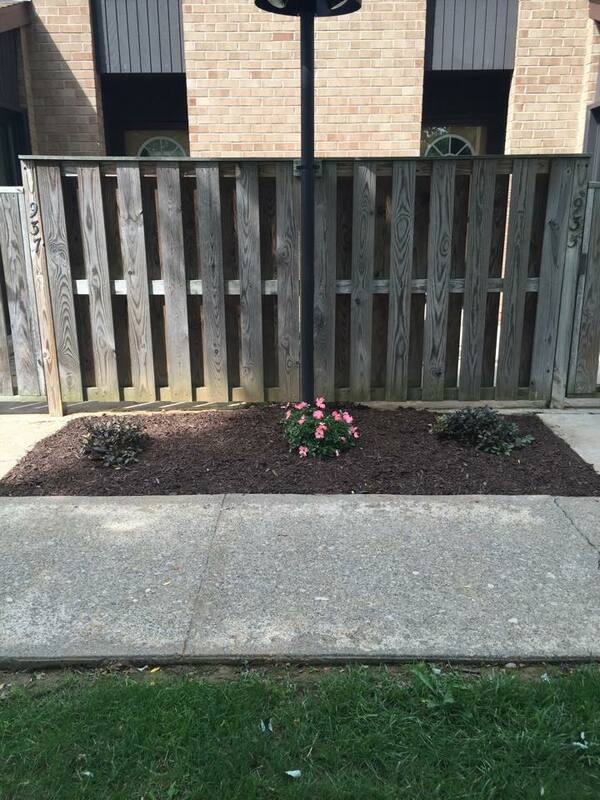 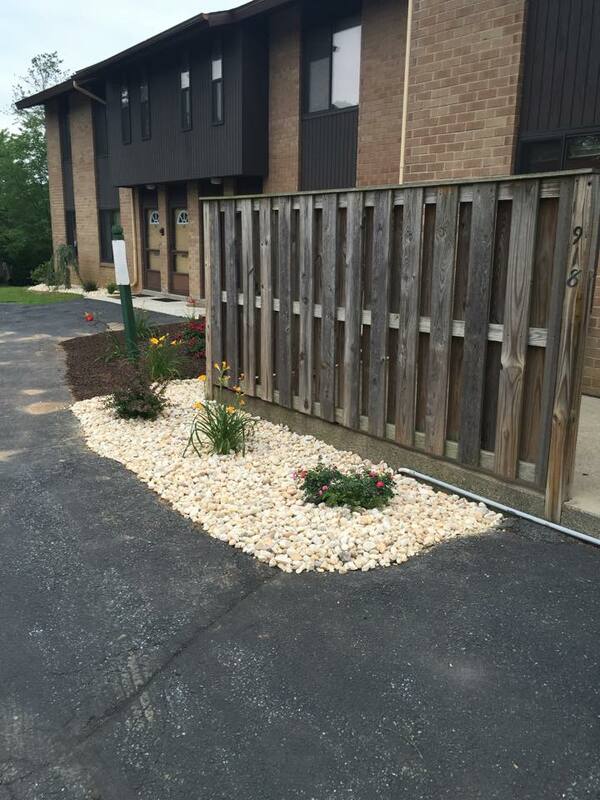 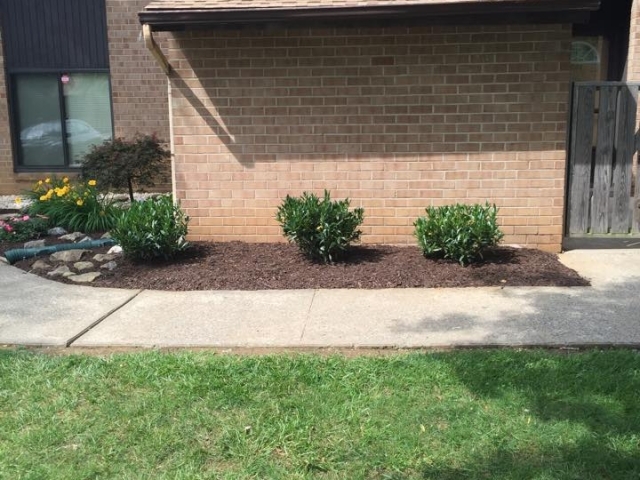 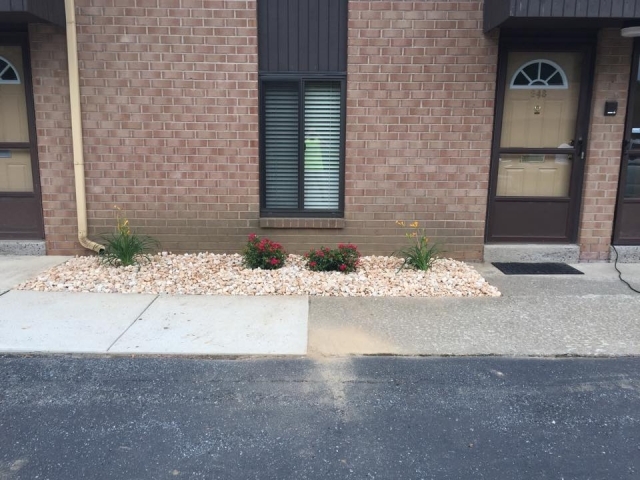 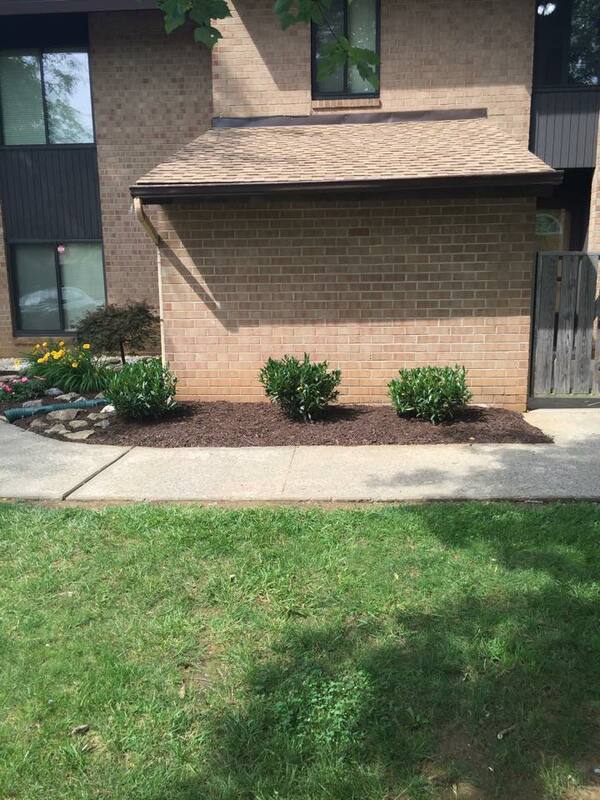 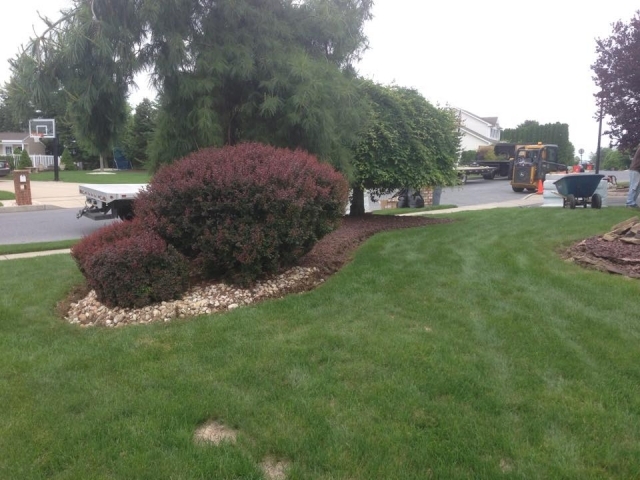 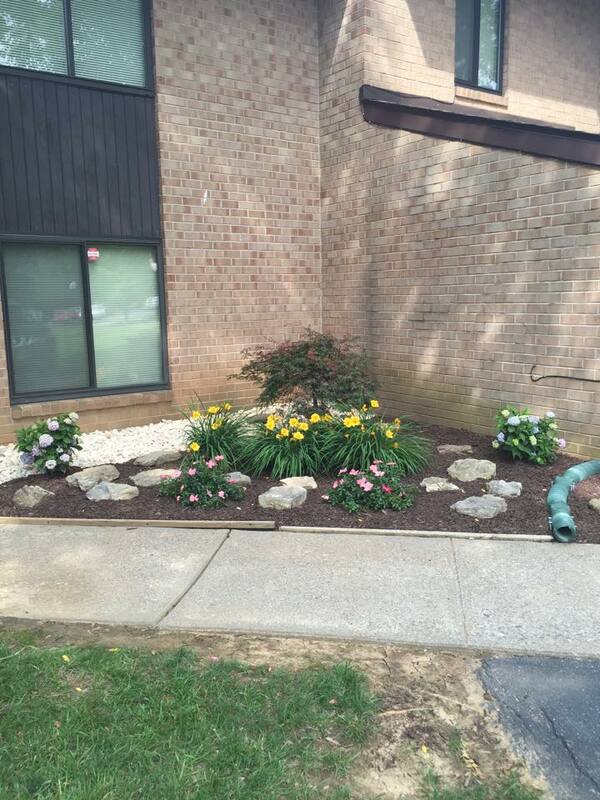 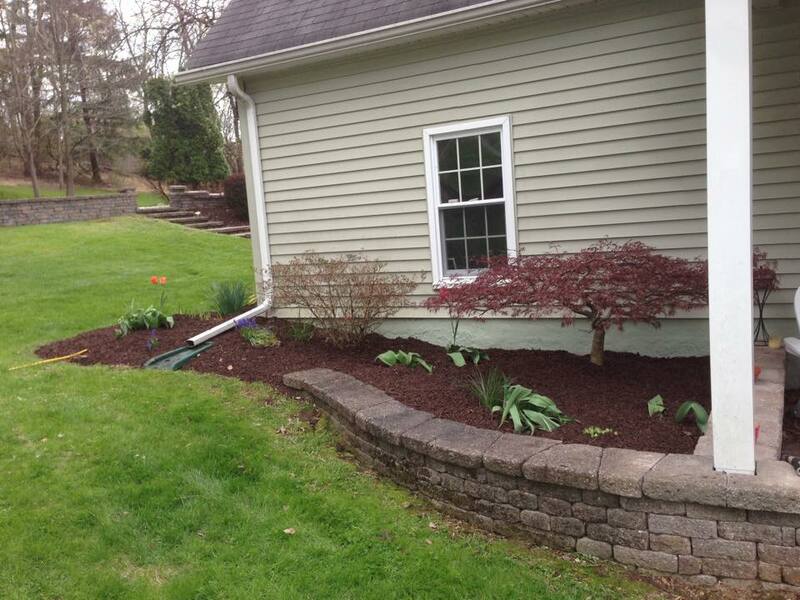 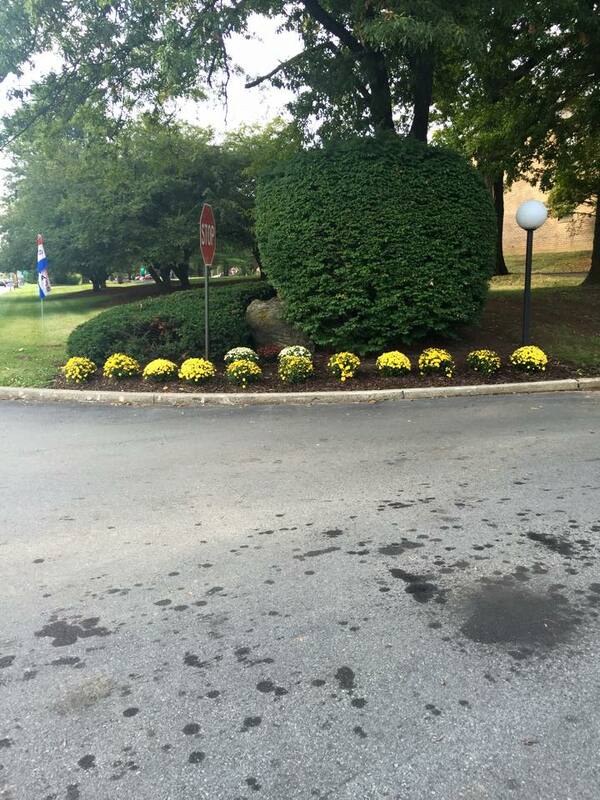 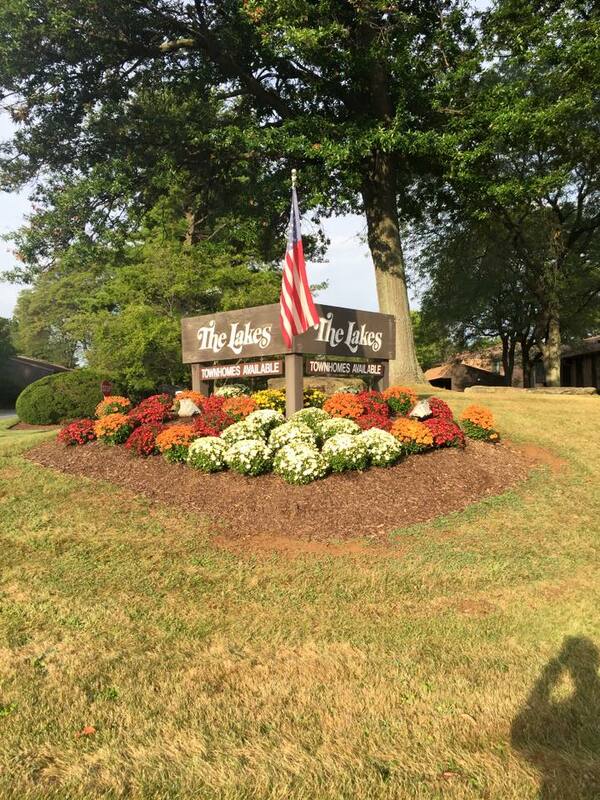 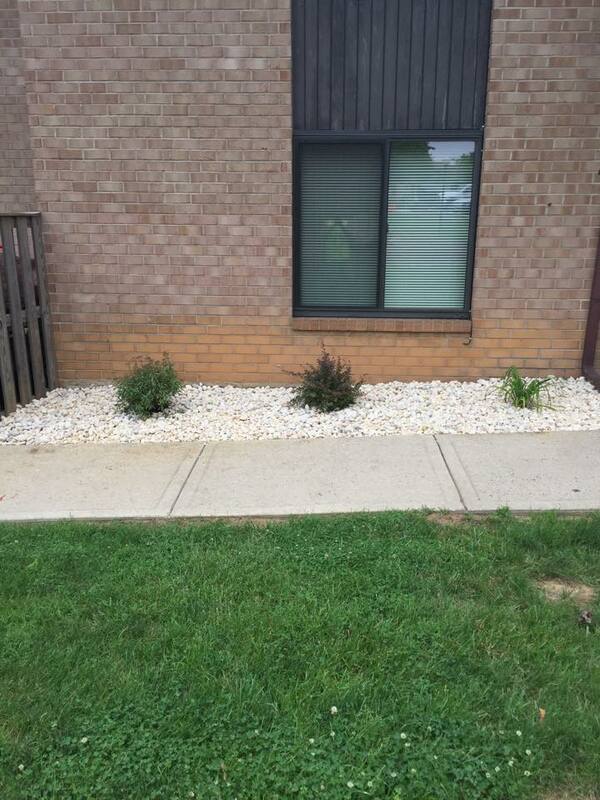 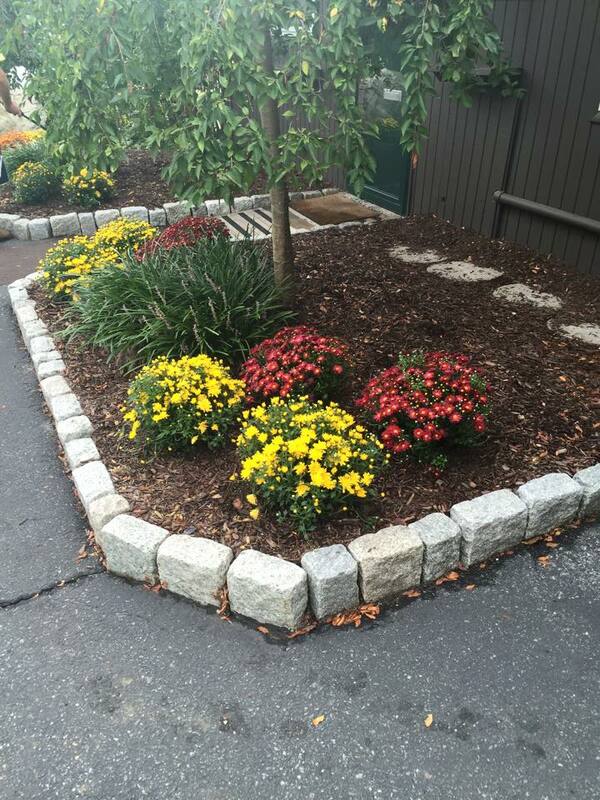 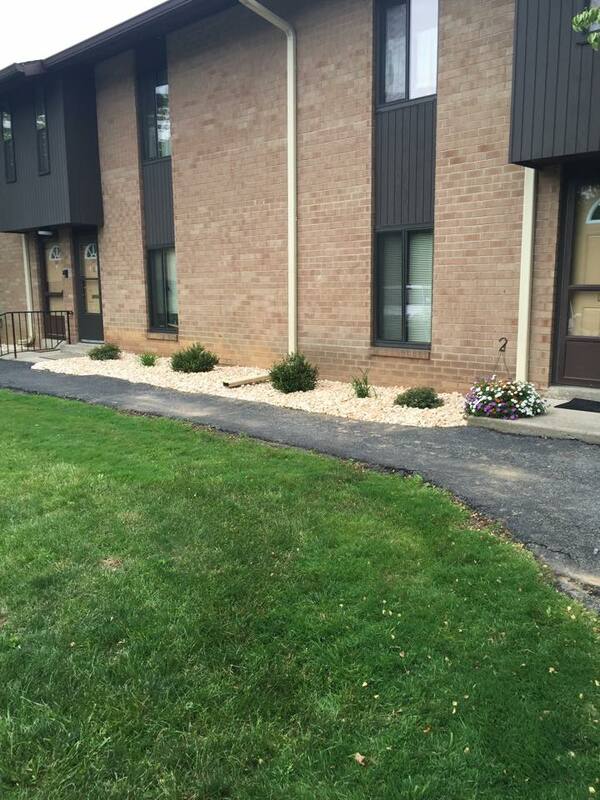 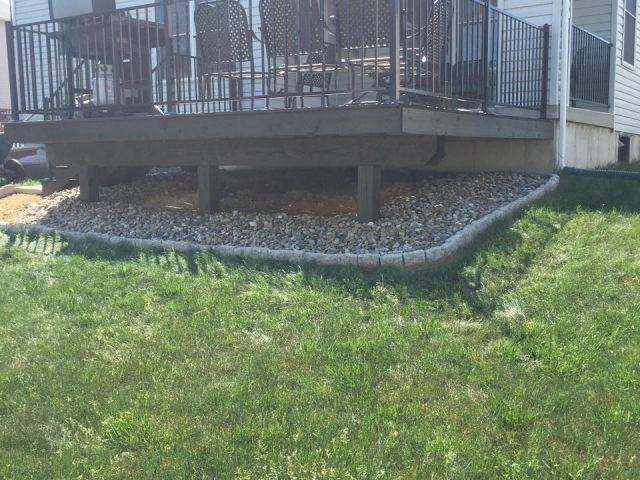 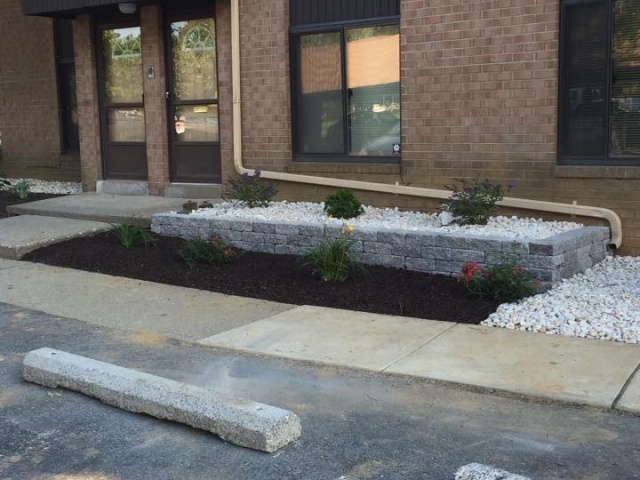 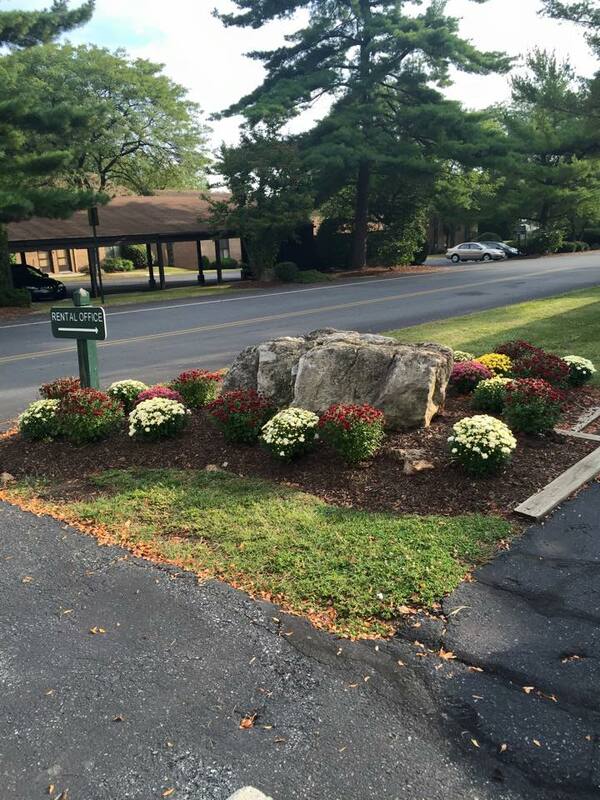 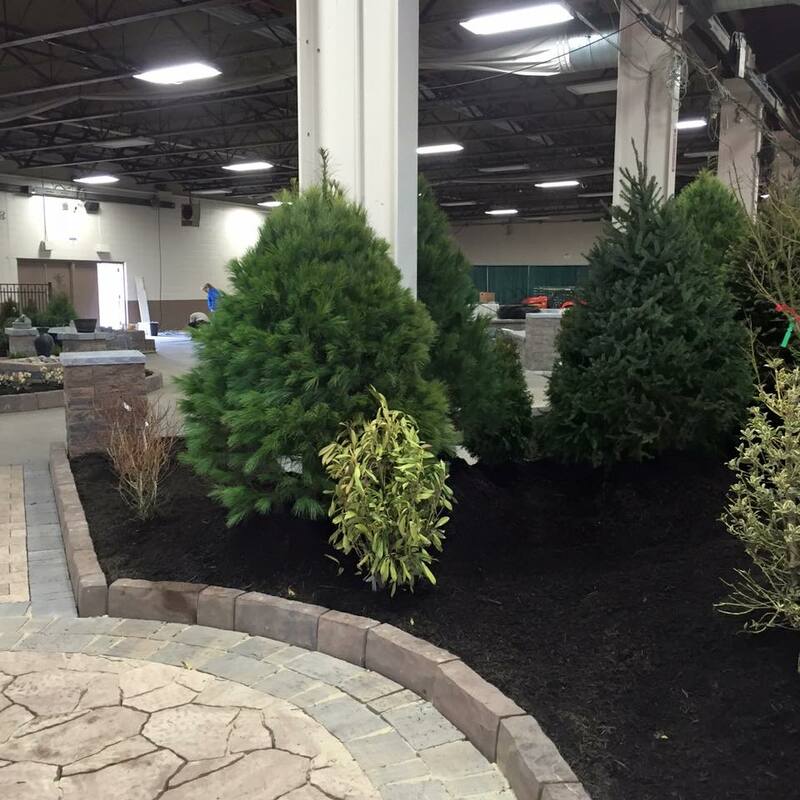 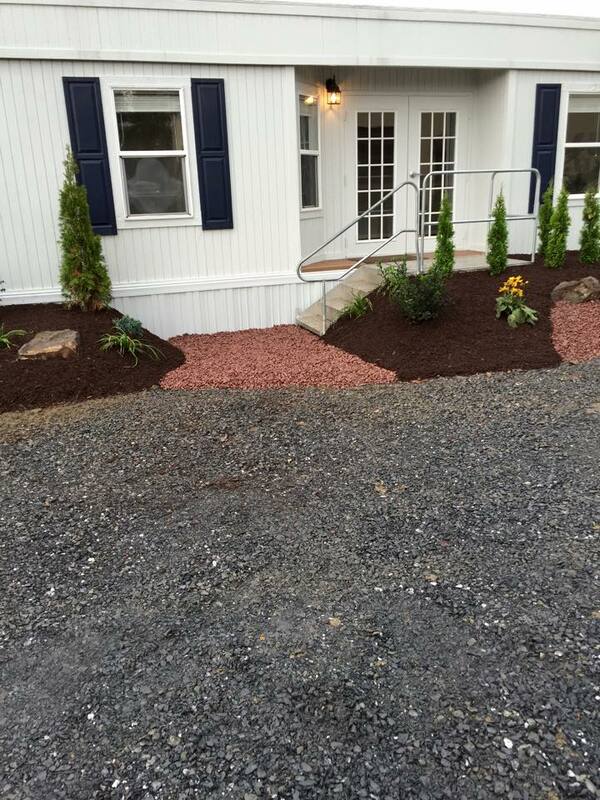 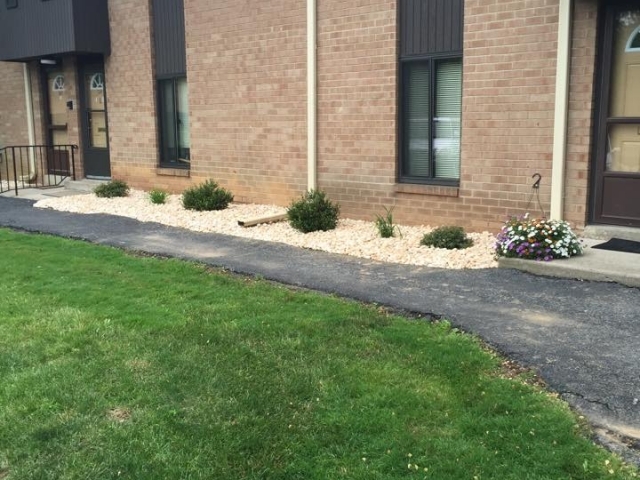 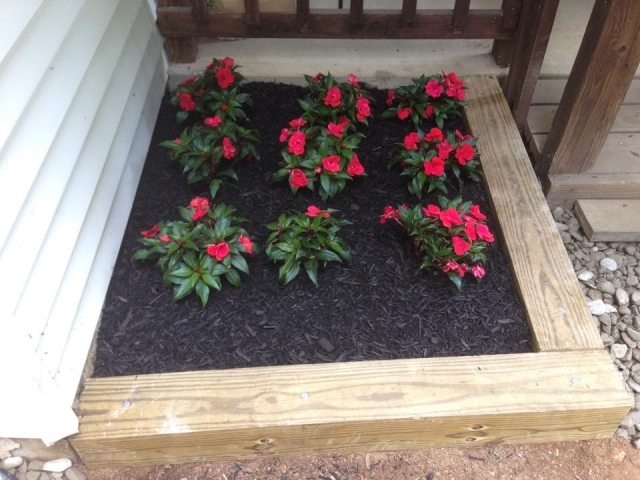 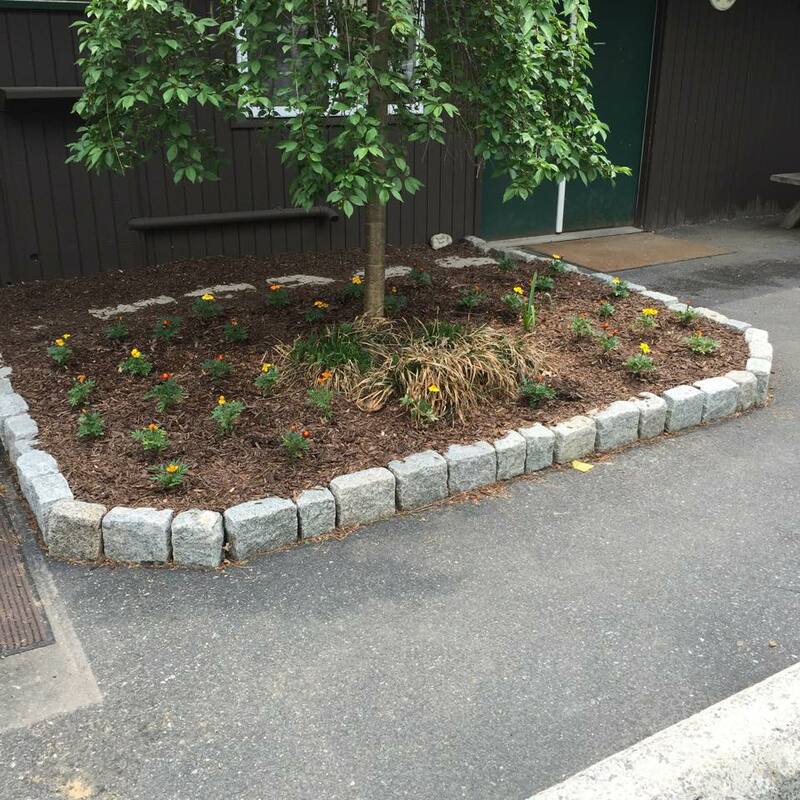 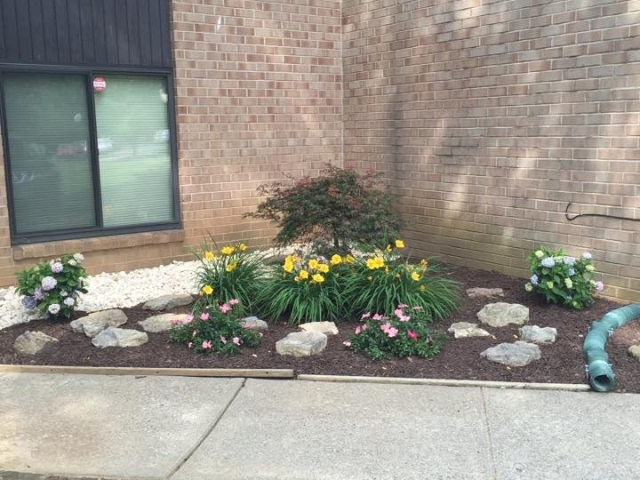 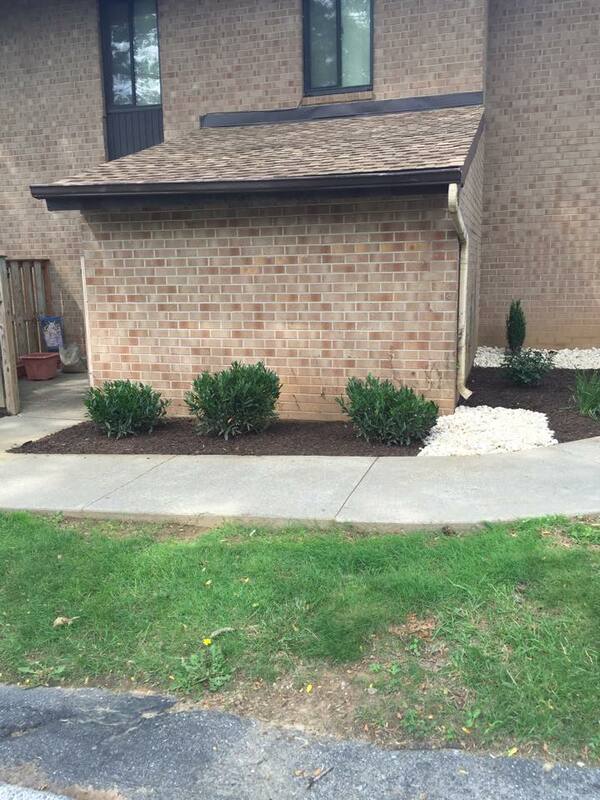 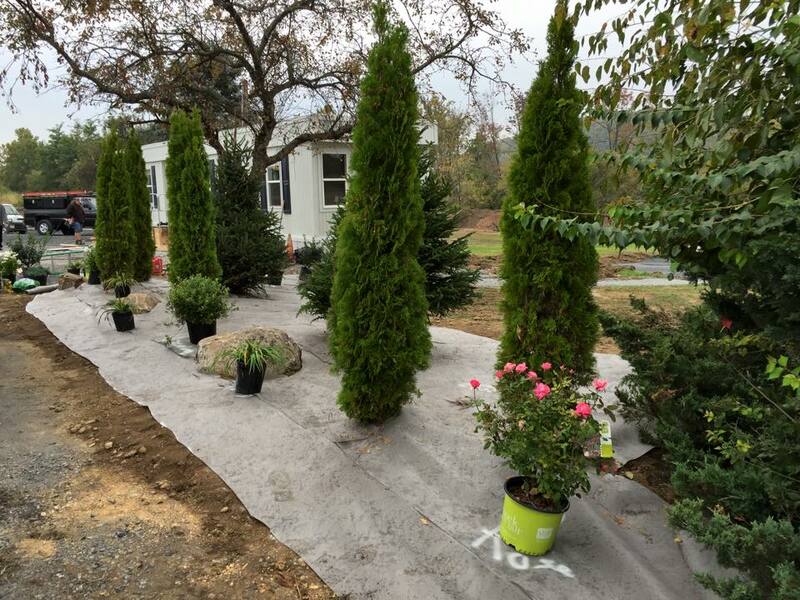 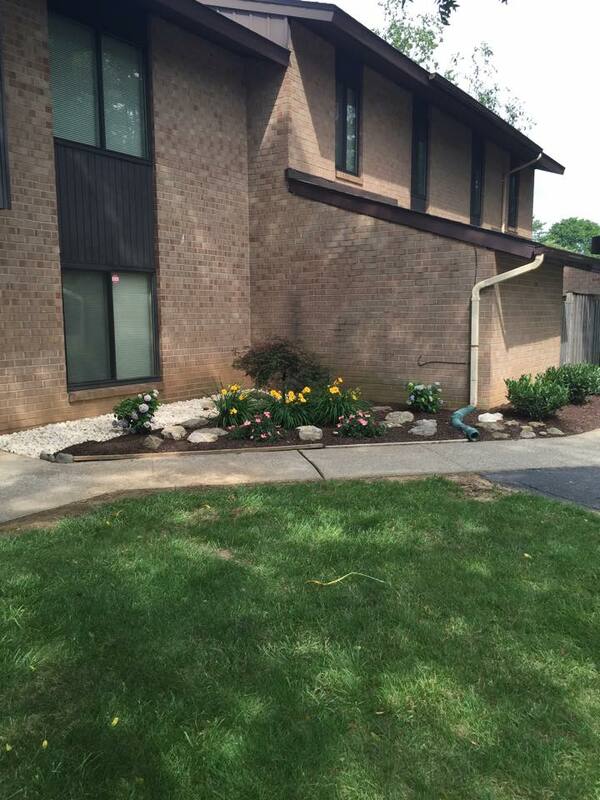 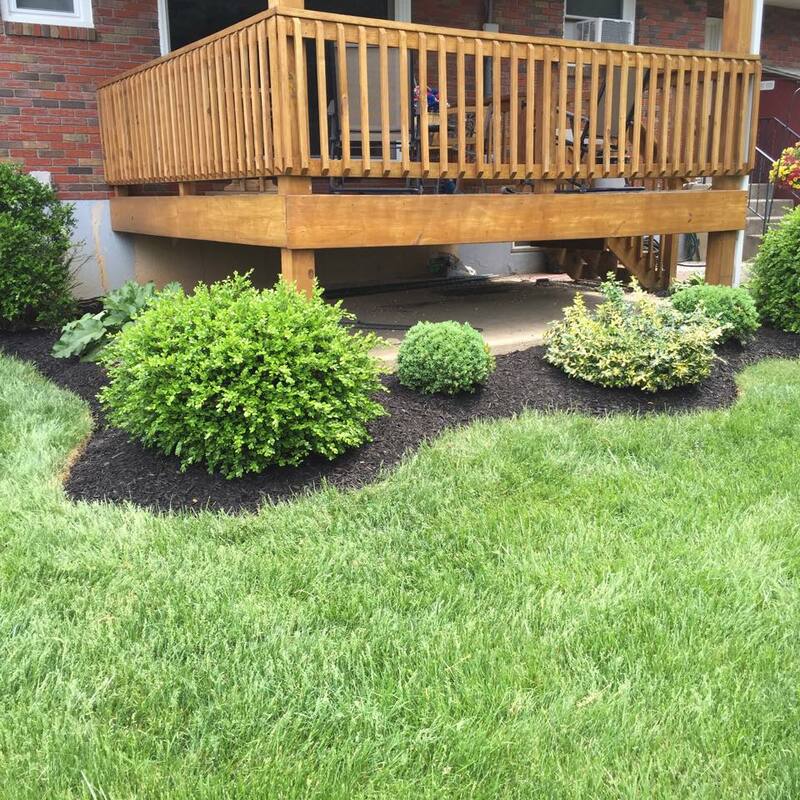 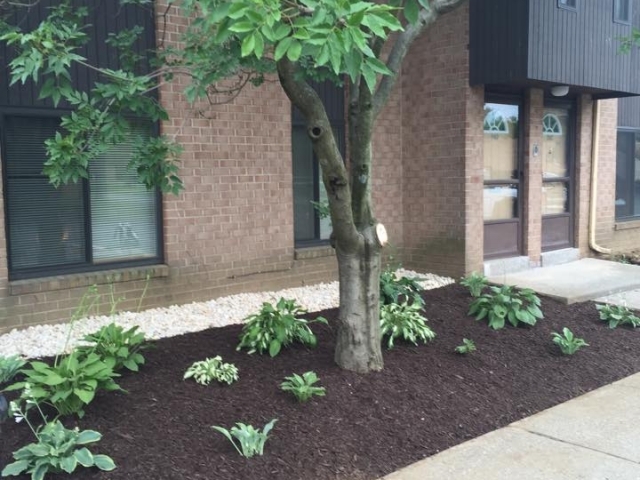 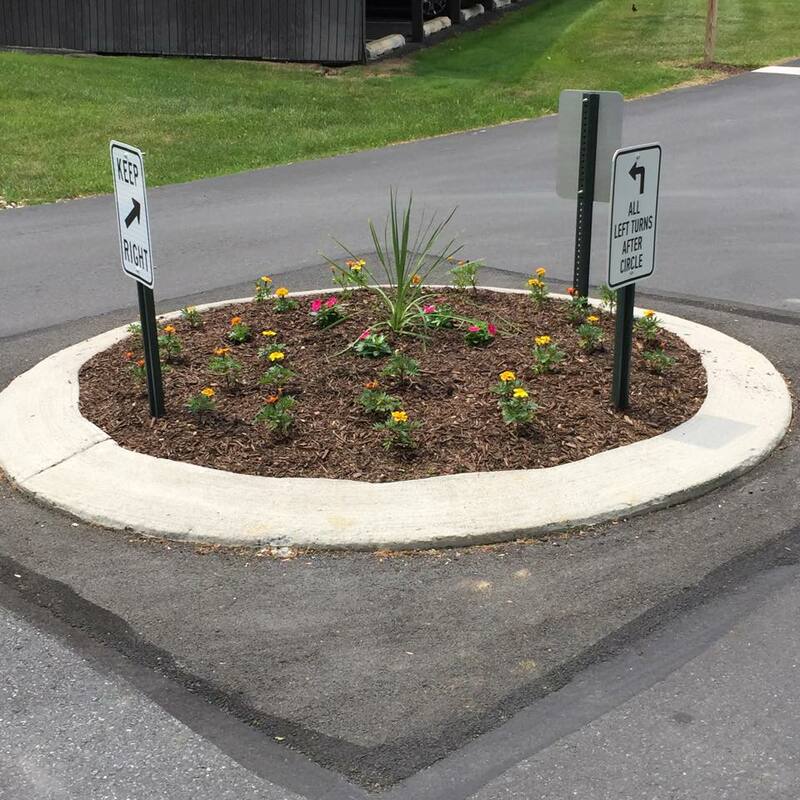 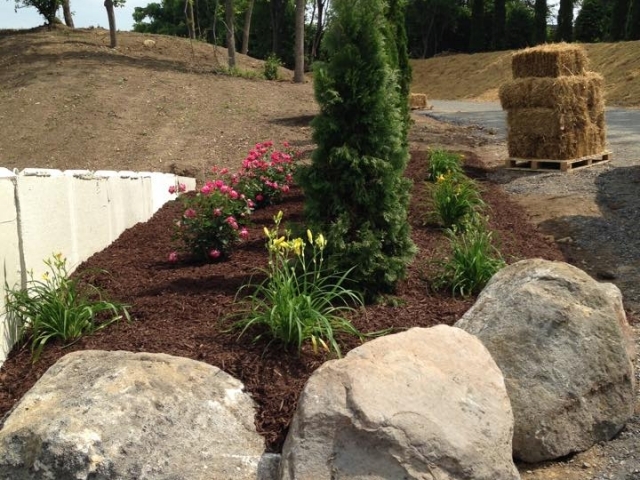 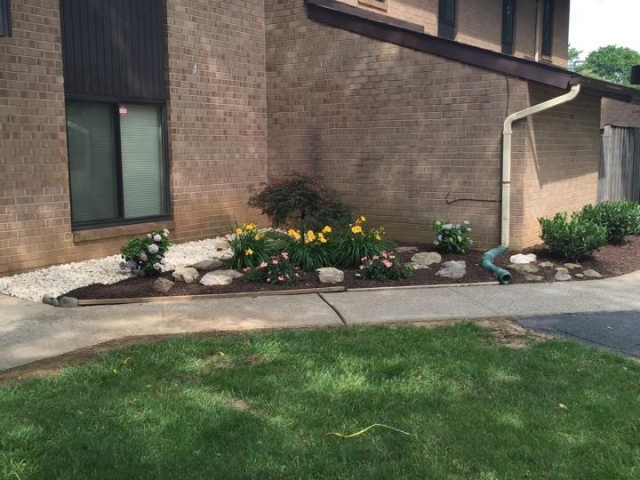 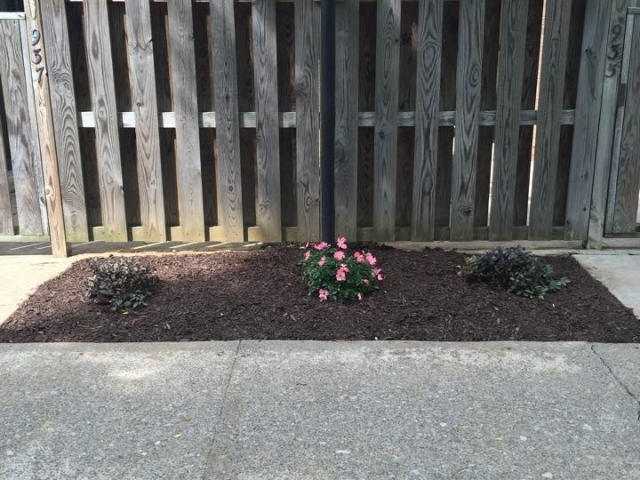 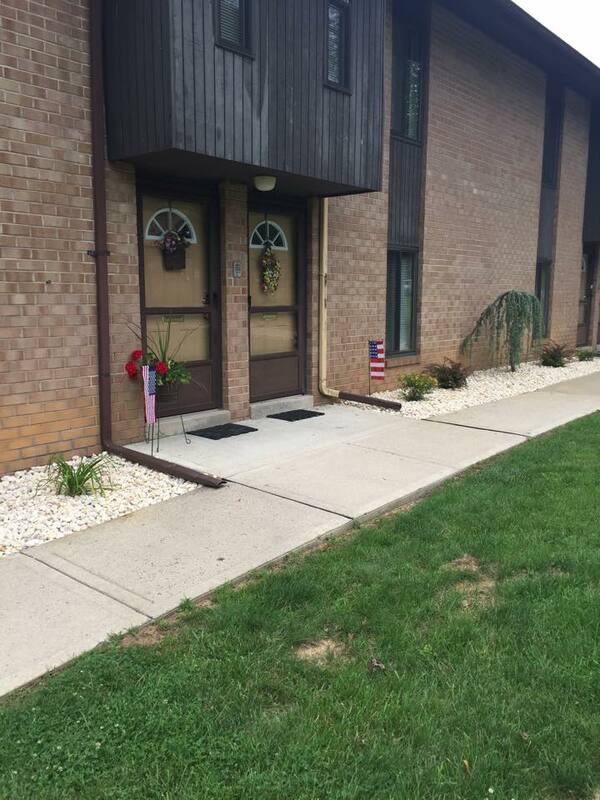 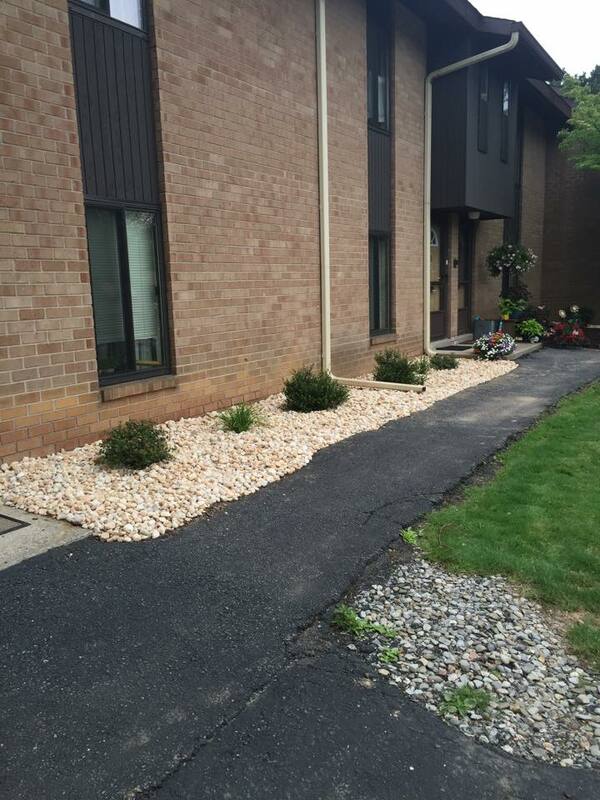 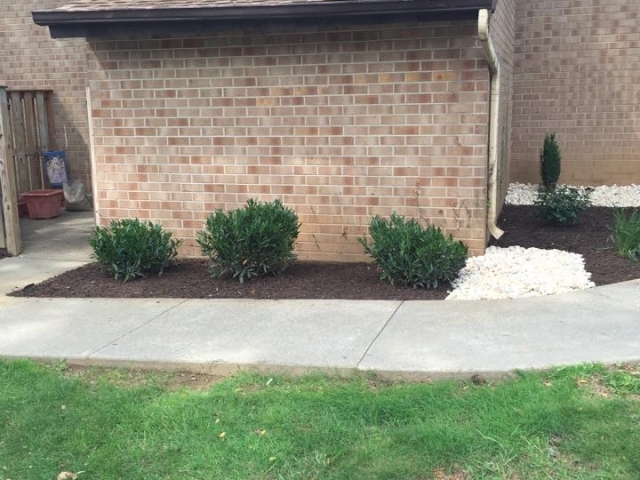 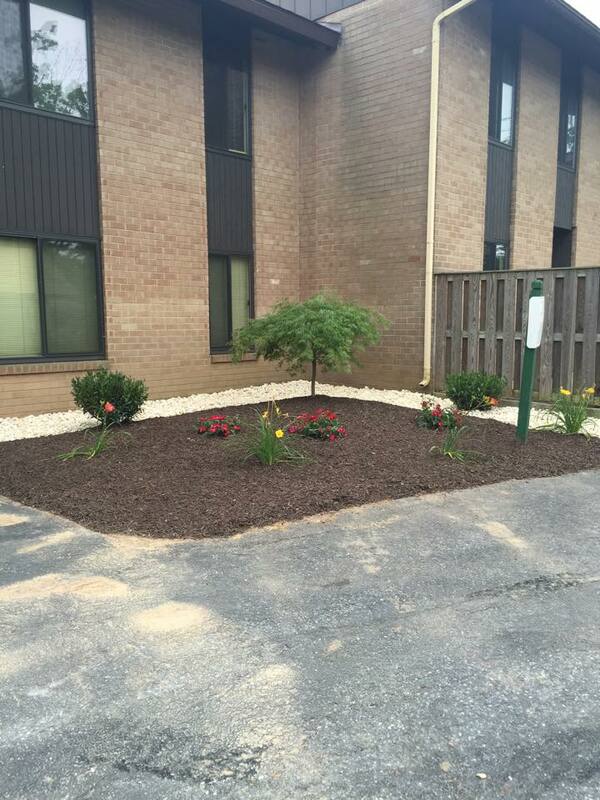 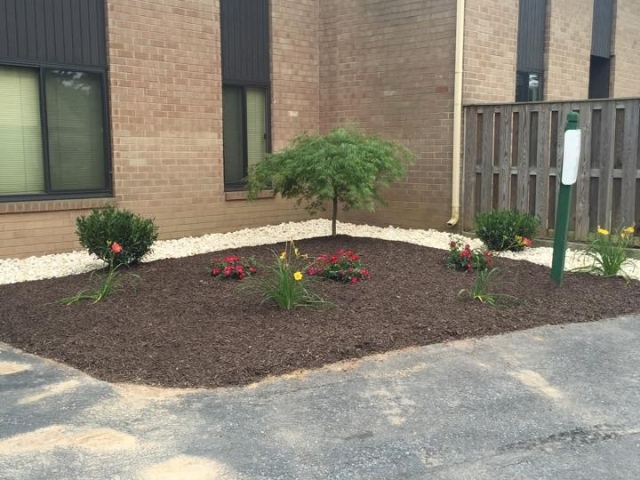 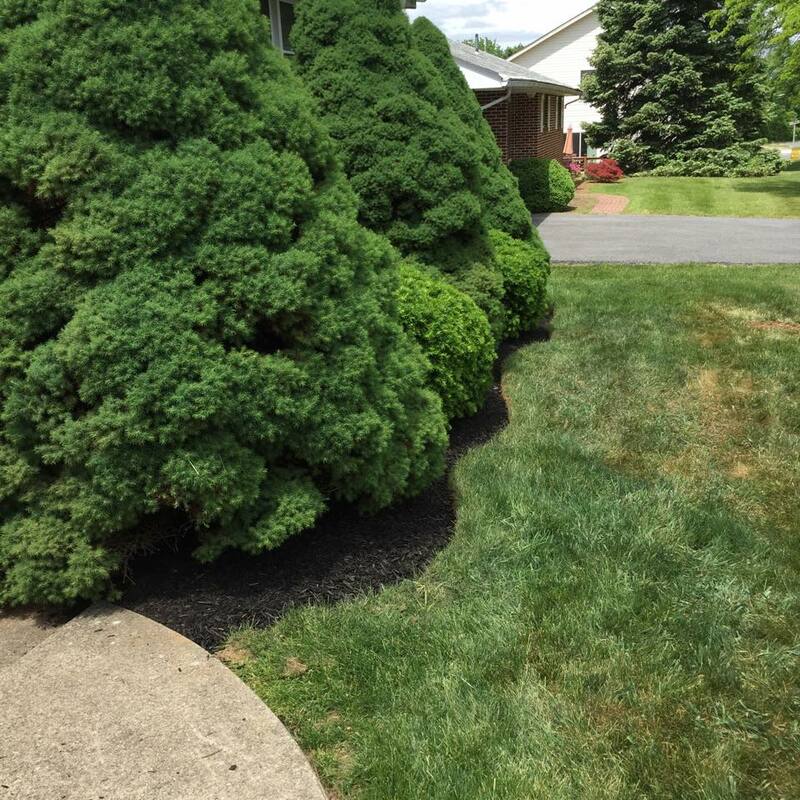 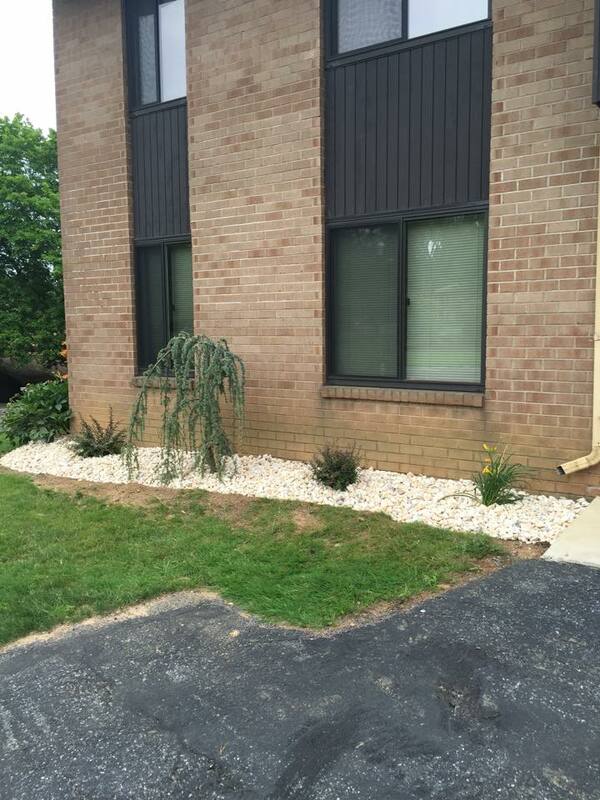 Our staff has the skills and attention to details to work quickly and efficiently to spruce up your landscape.